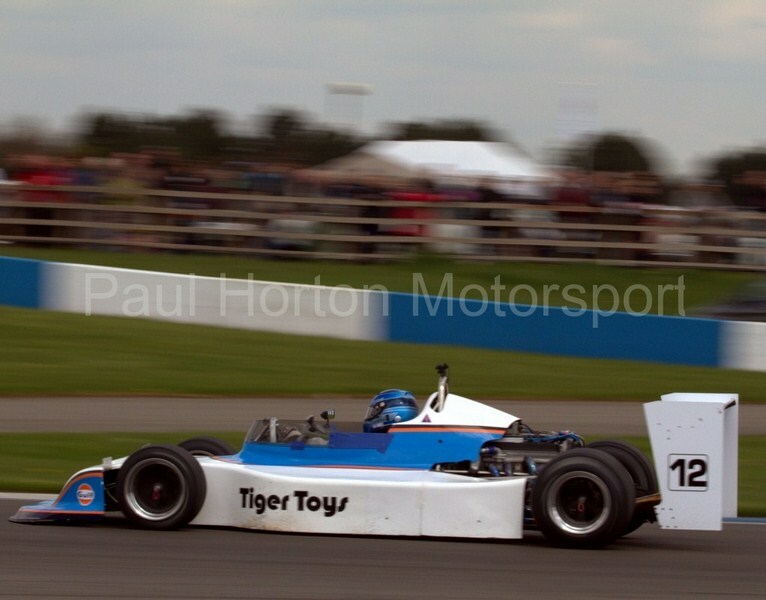 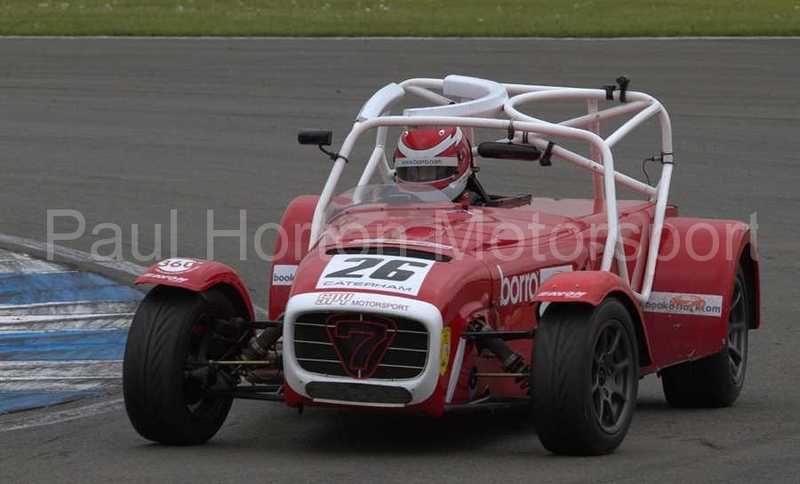 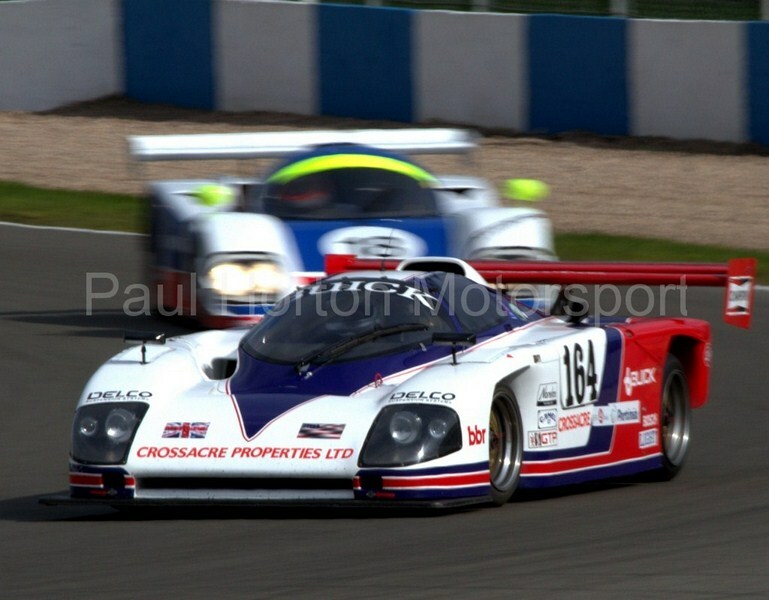 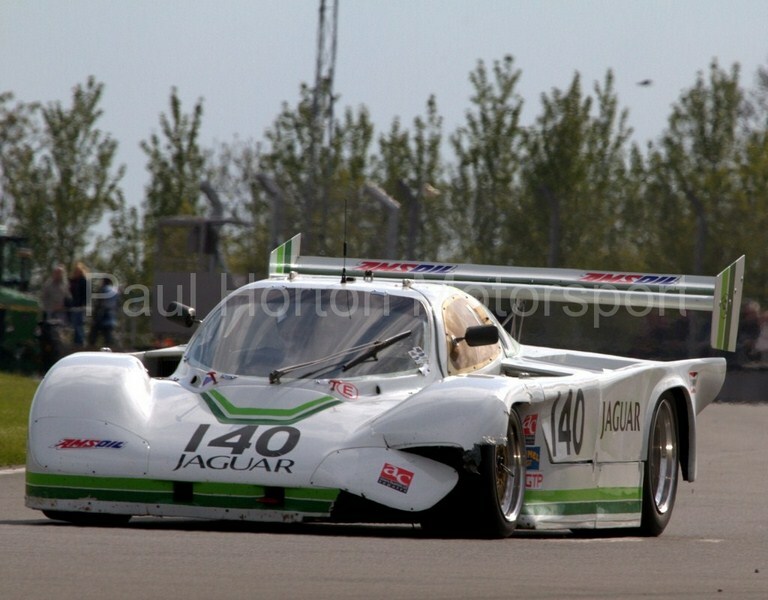 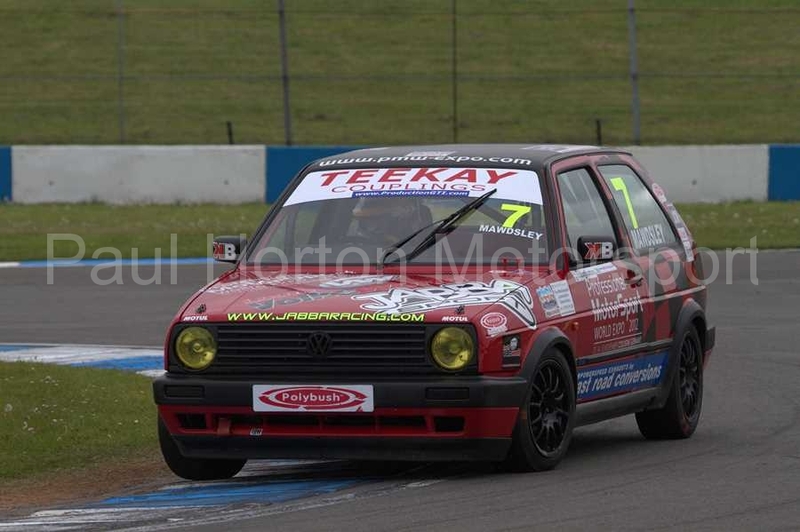 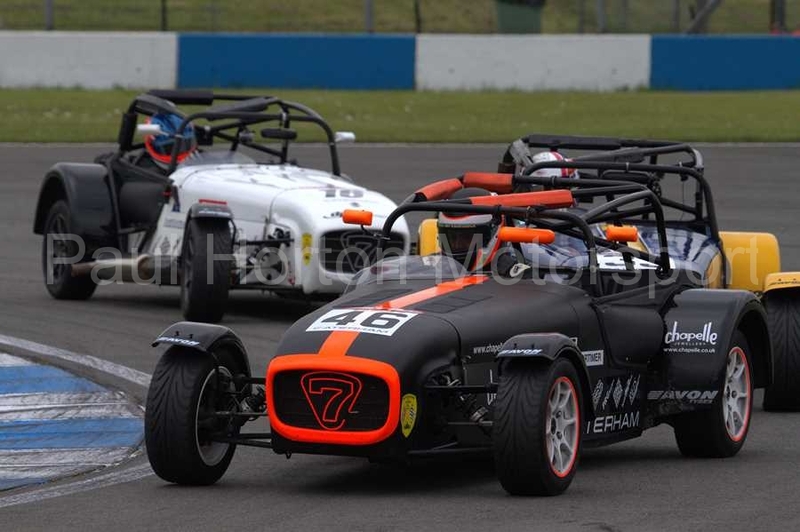 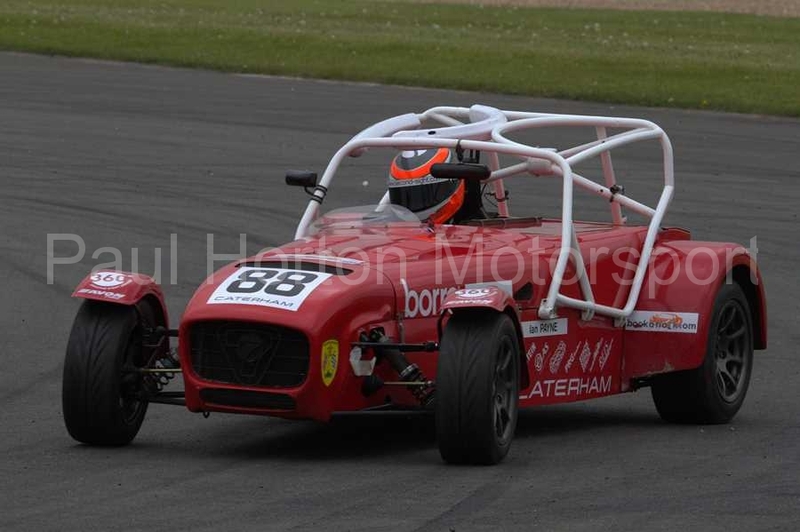 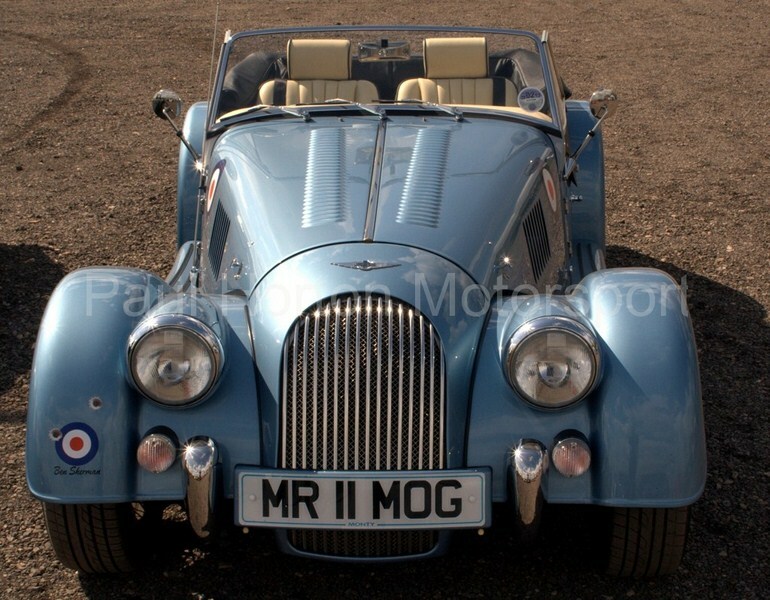 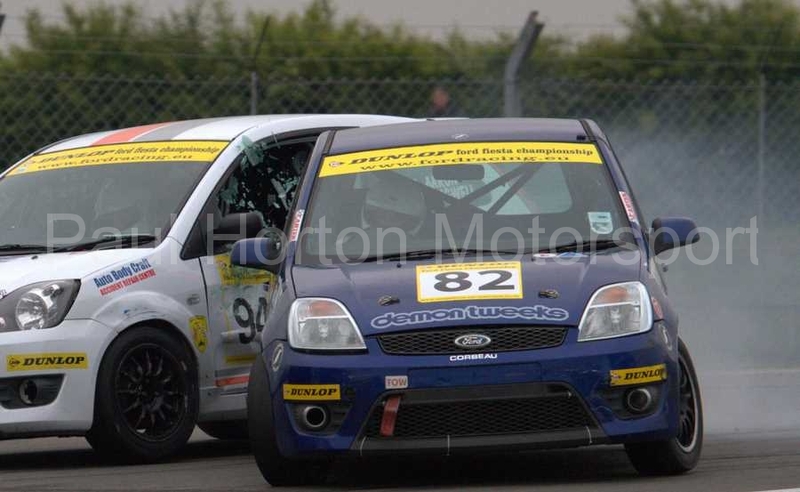 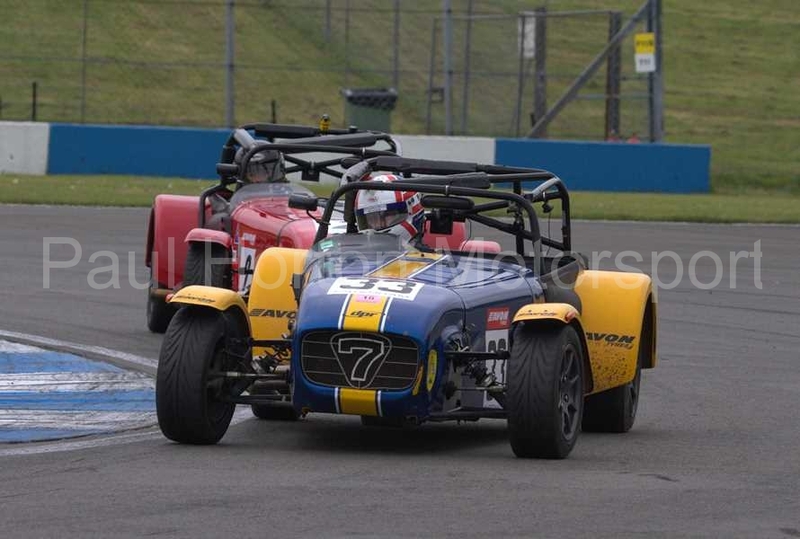 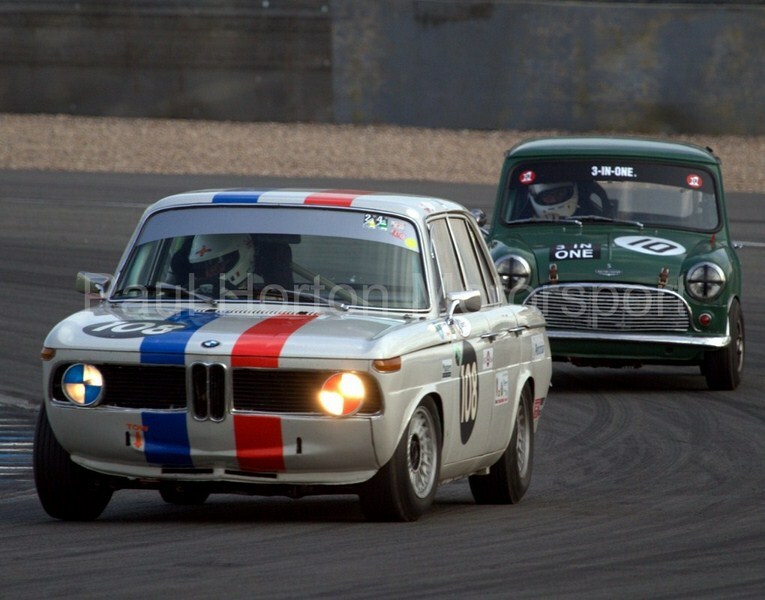 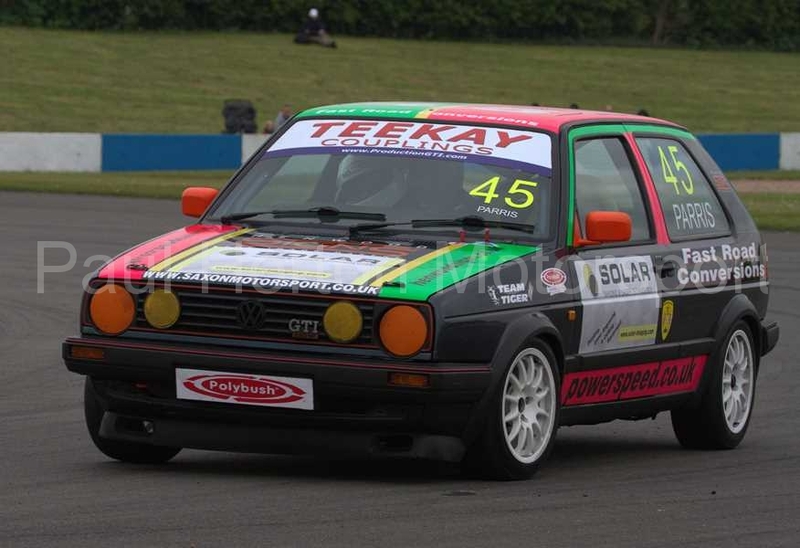 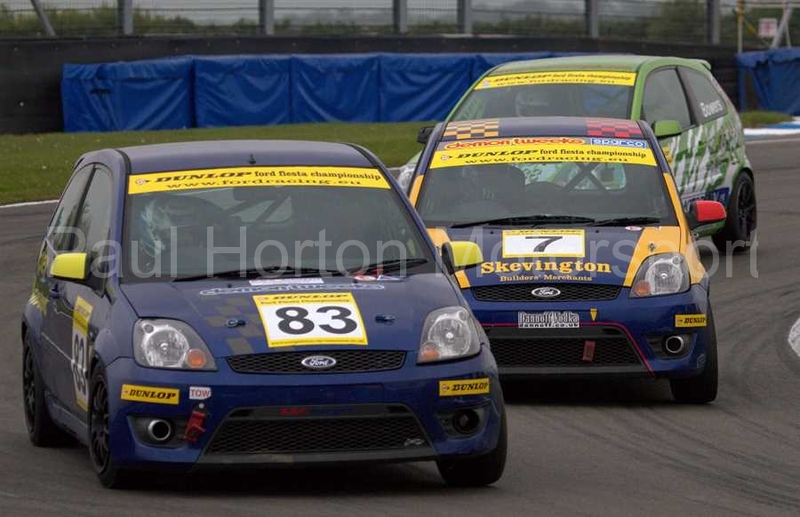 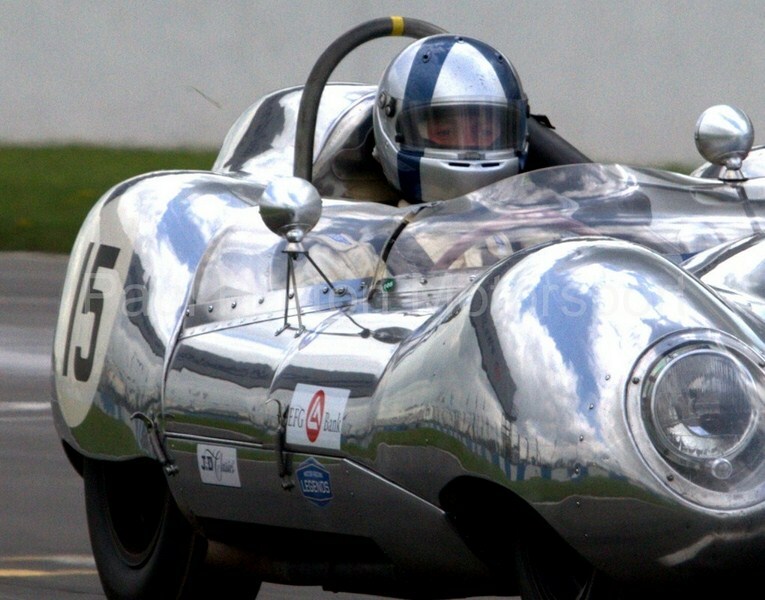 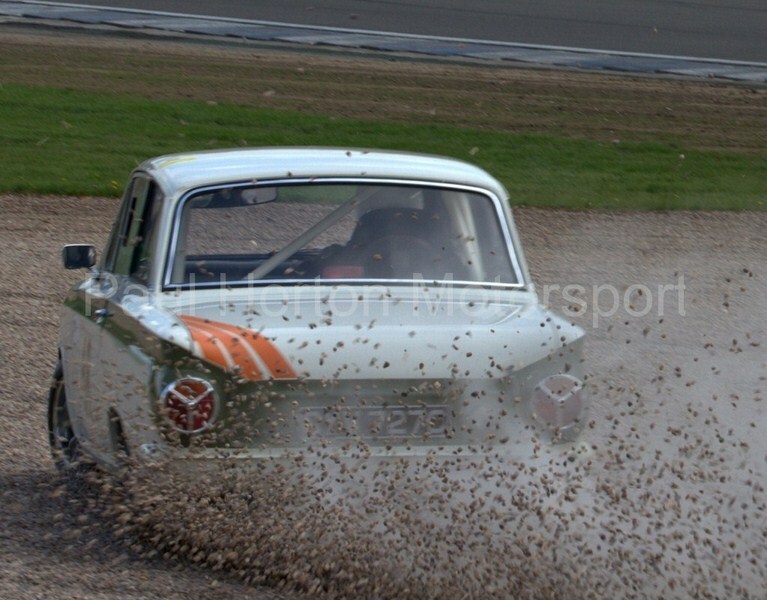 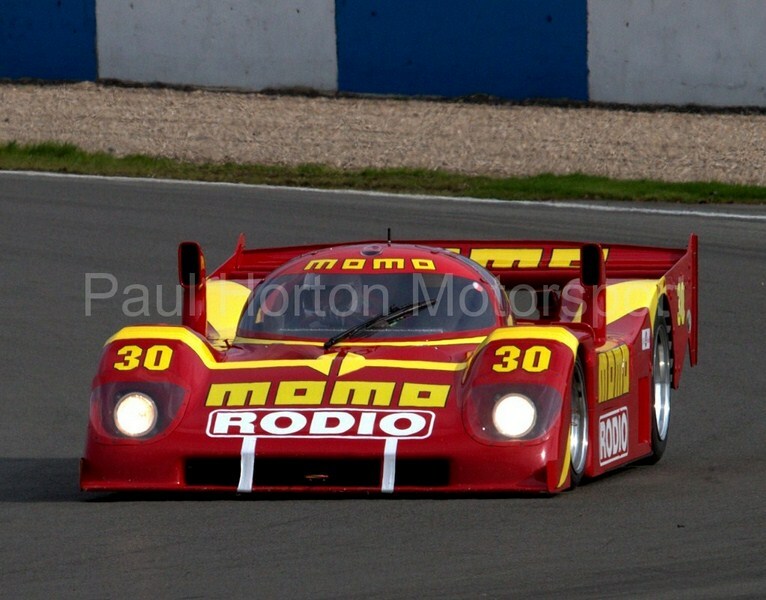 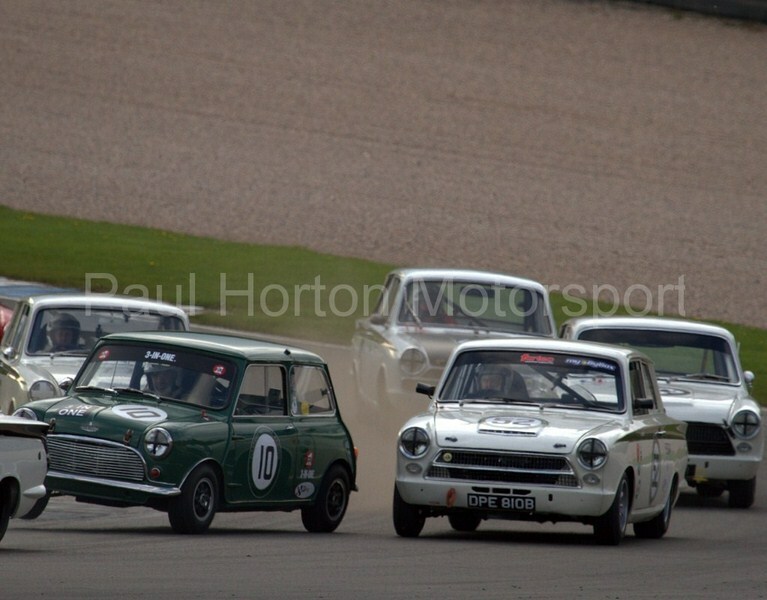 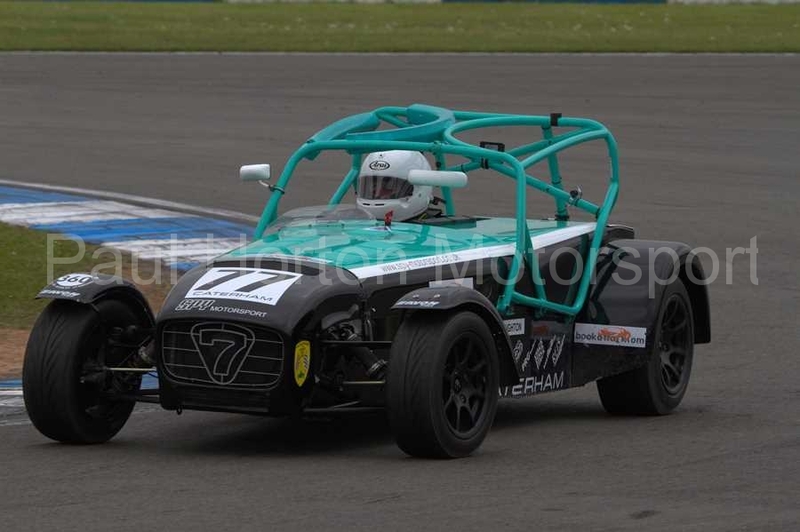 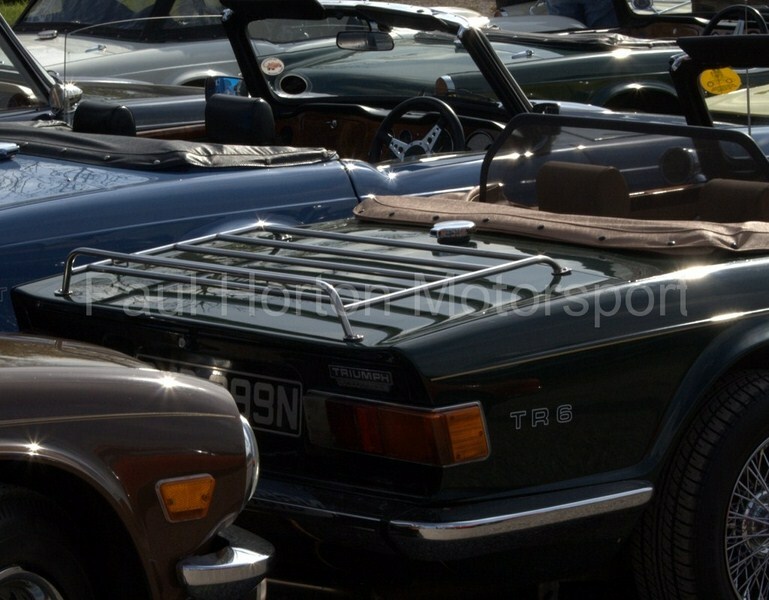 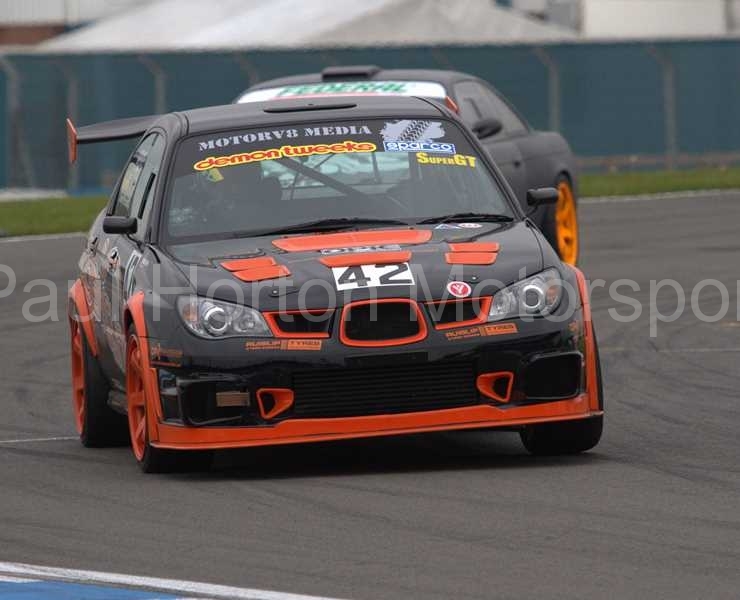 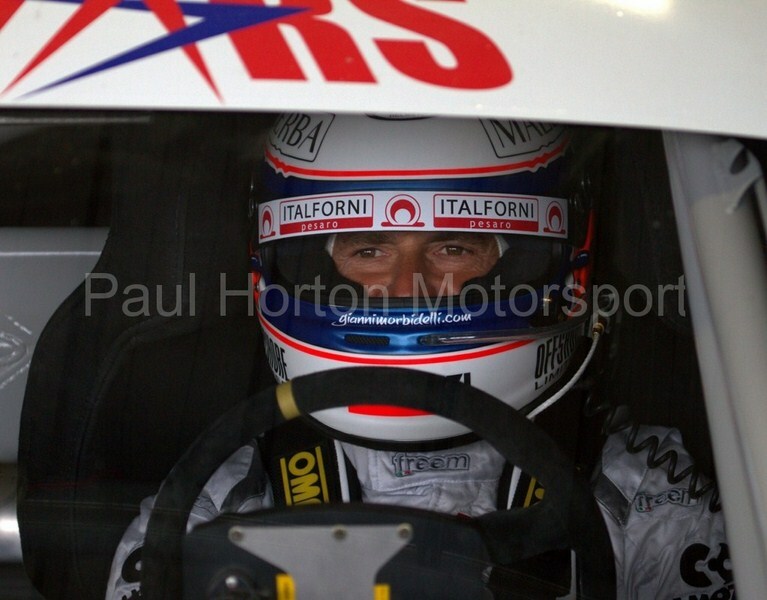 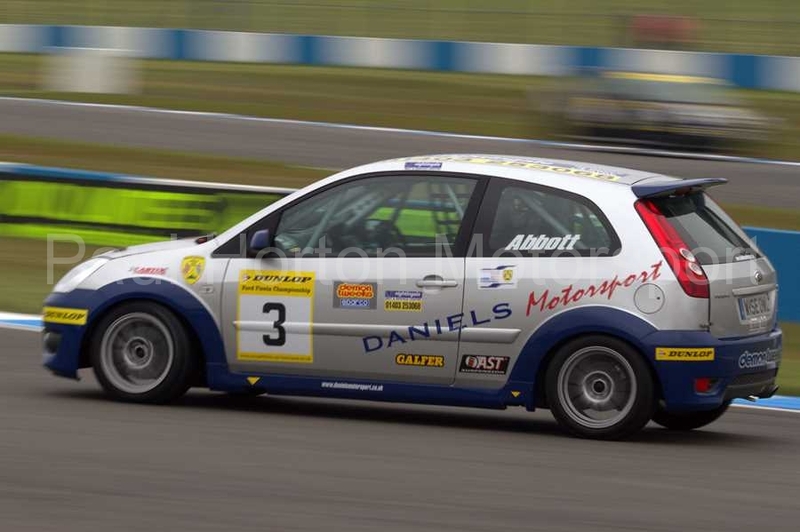 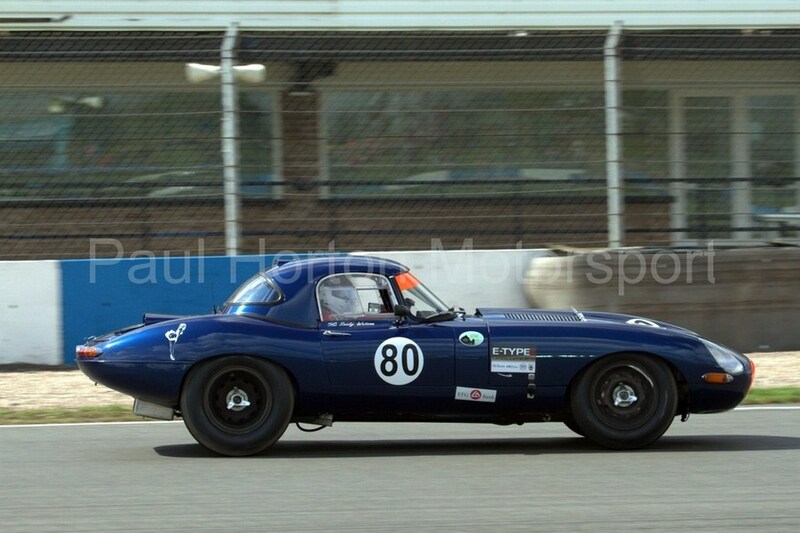 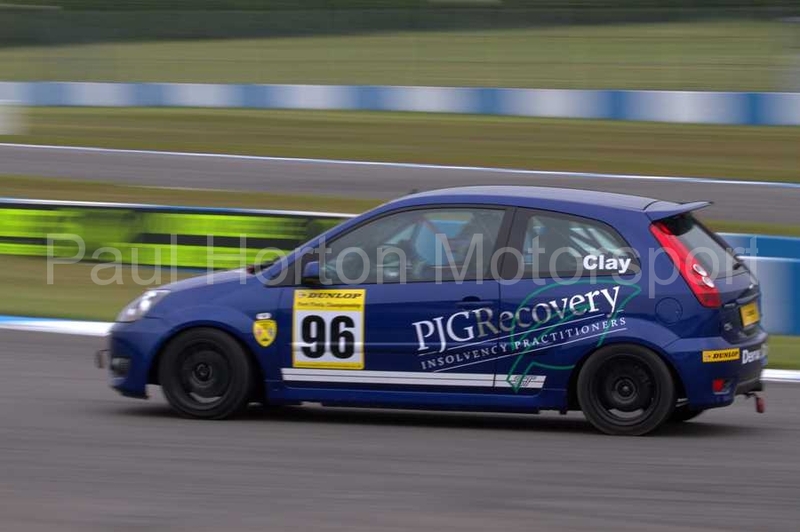 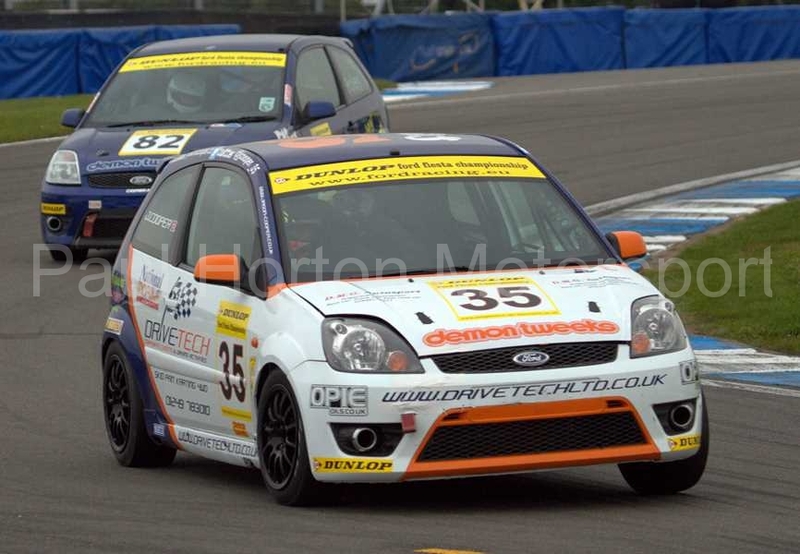 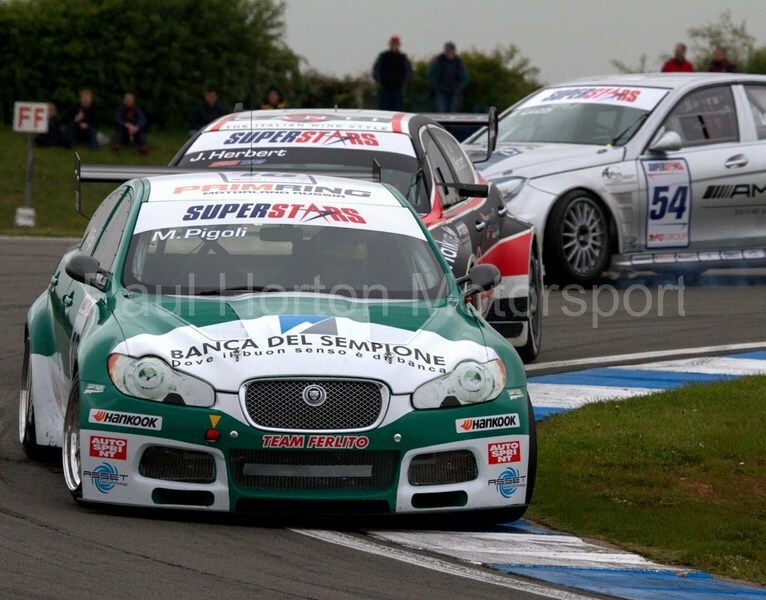 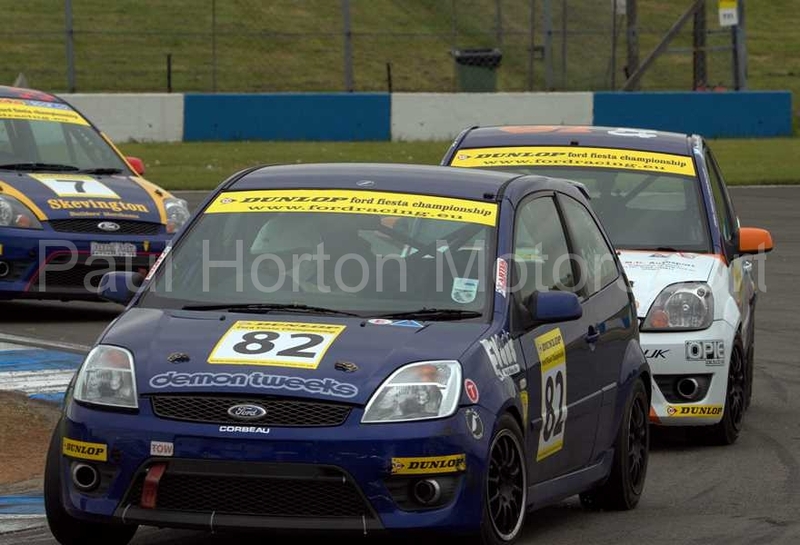 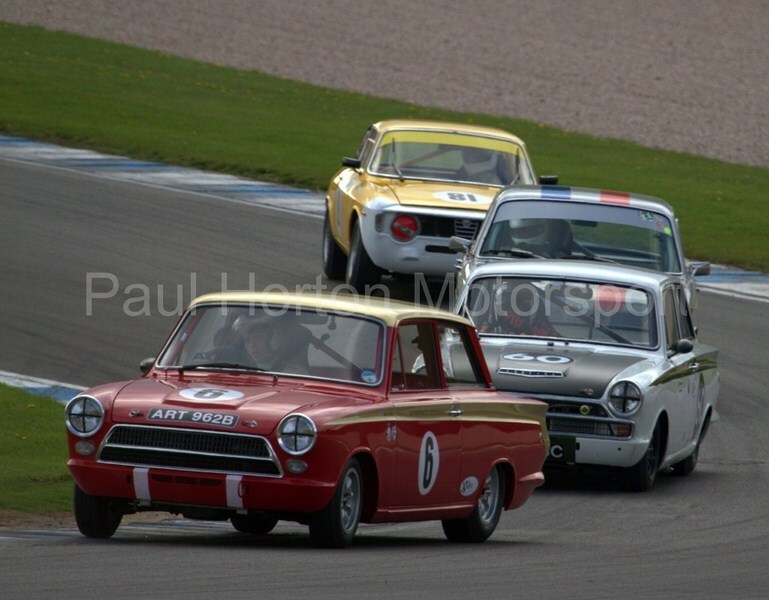 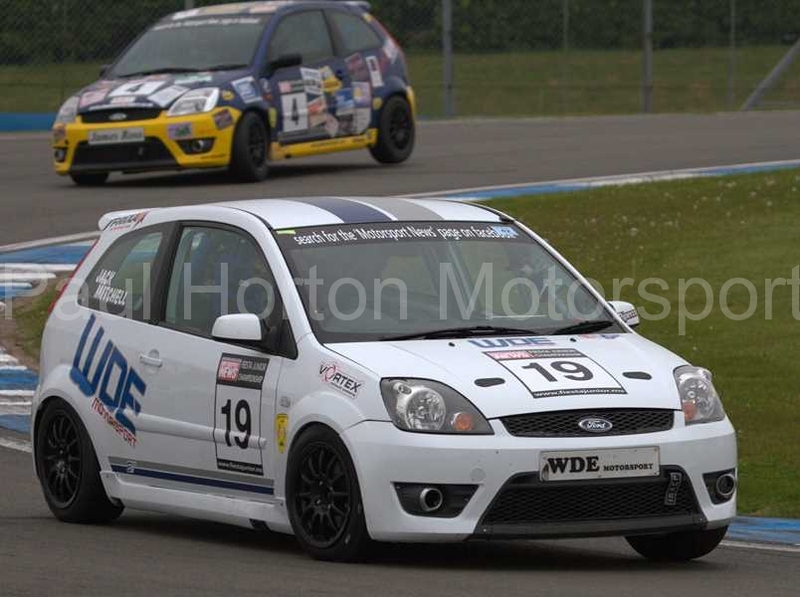 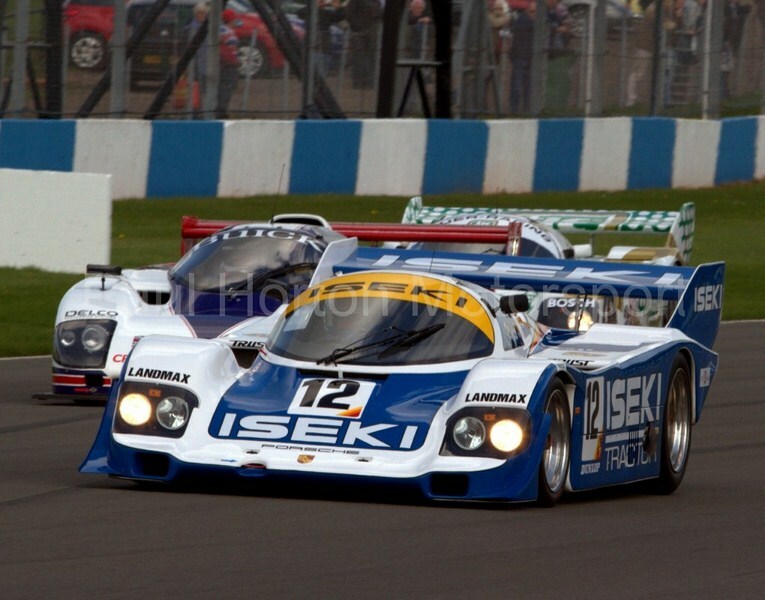 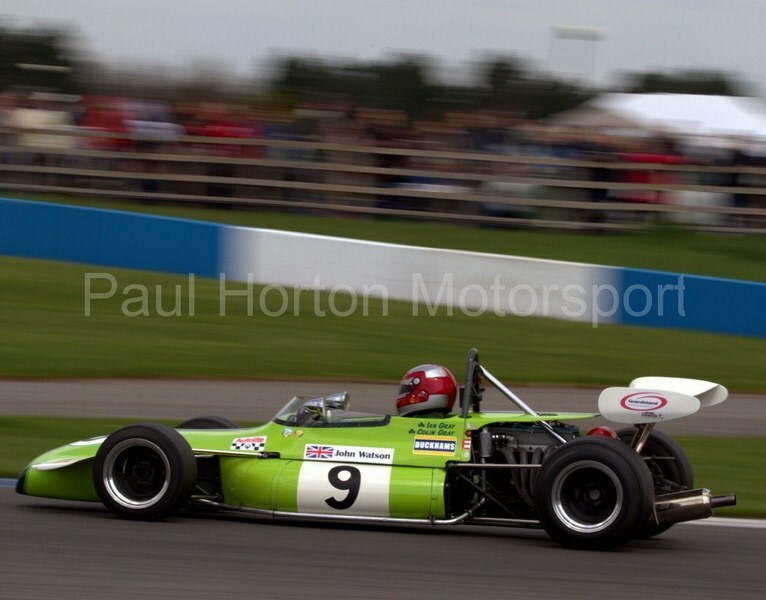 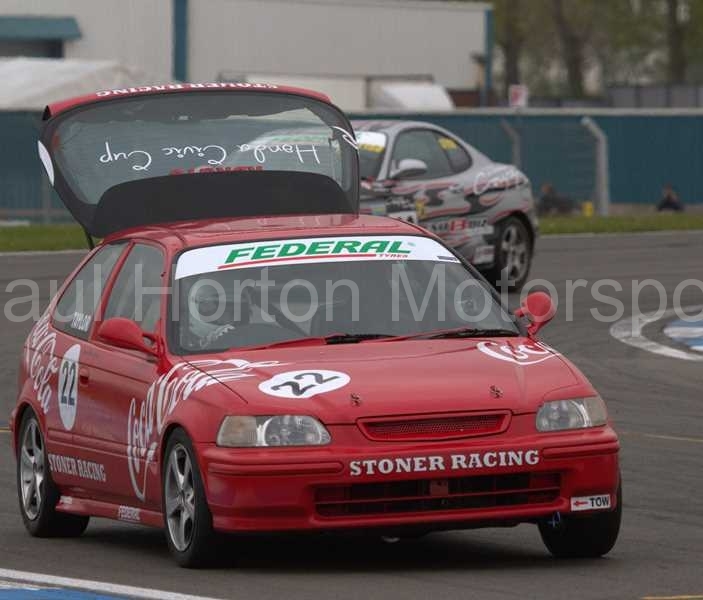 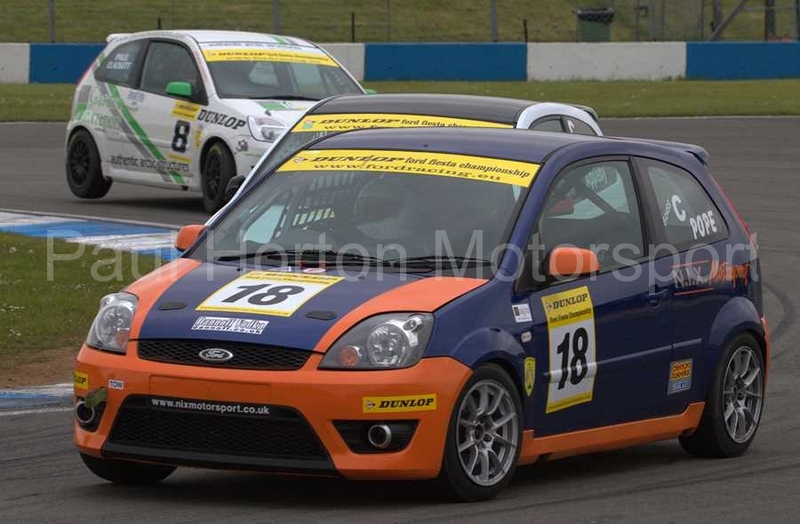 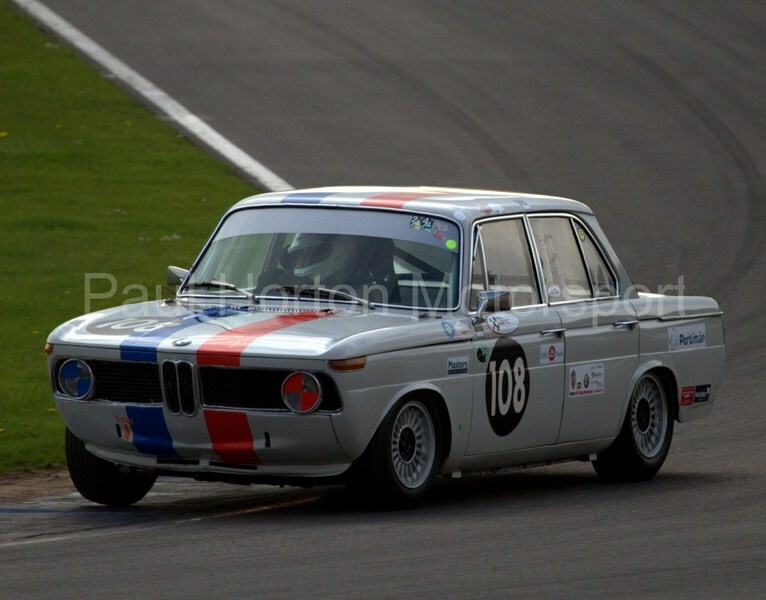 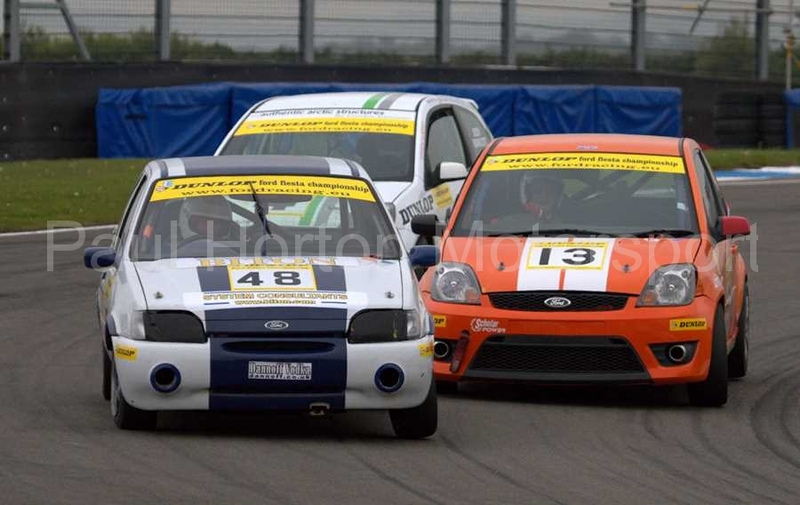 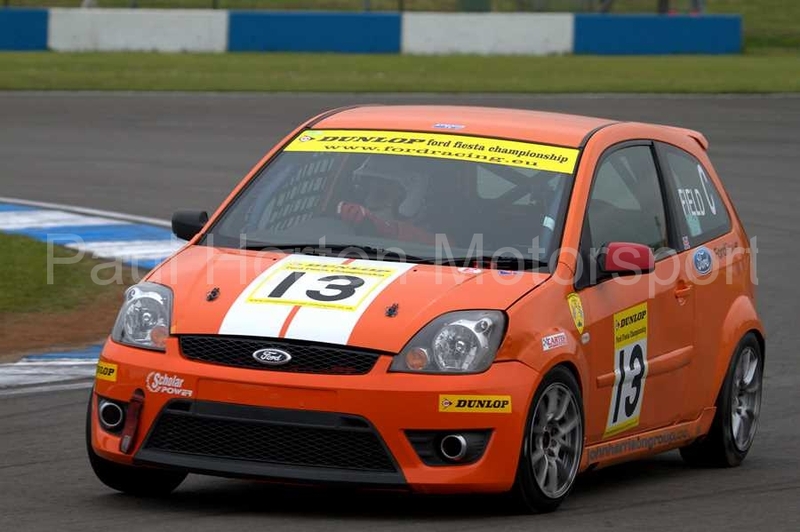 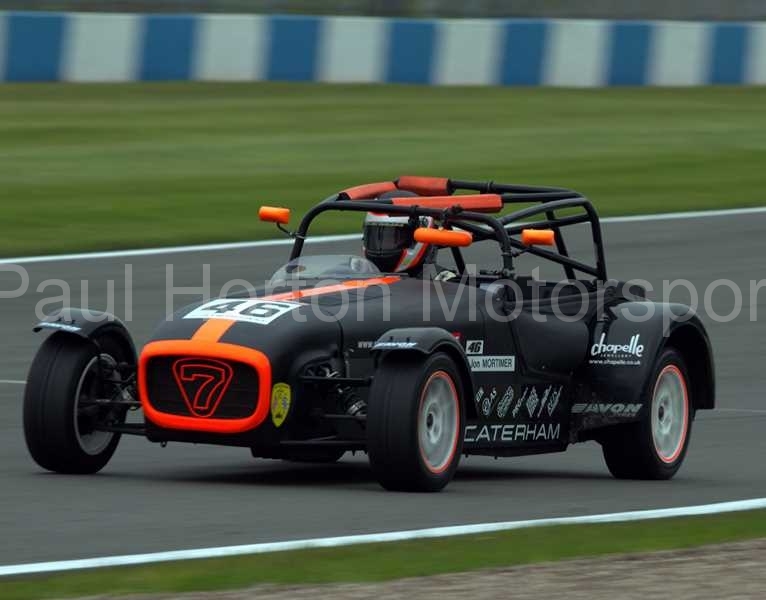 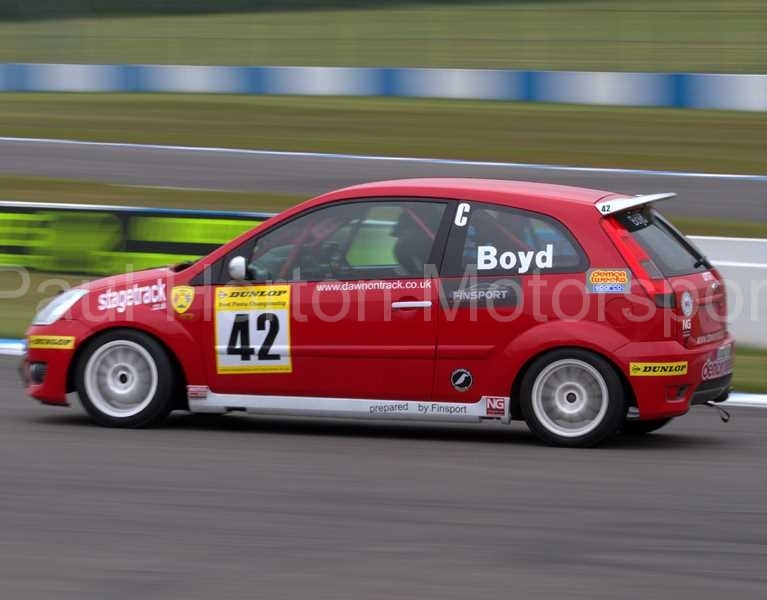 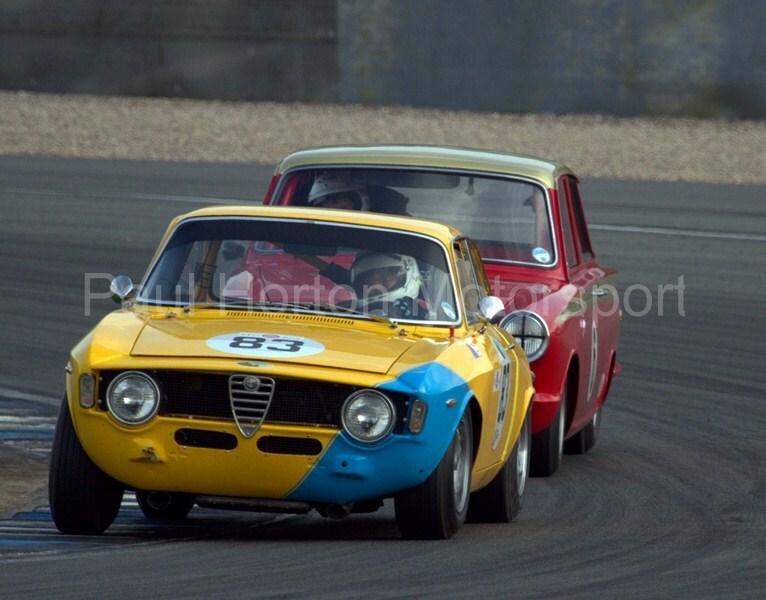 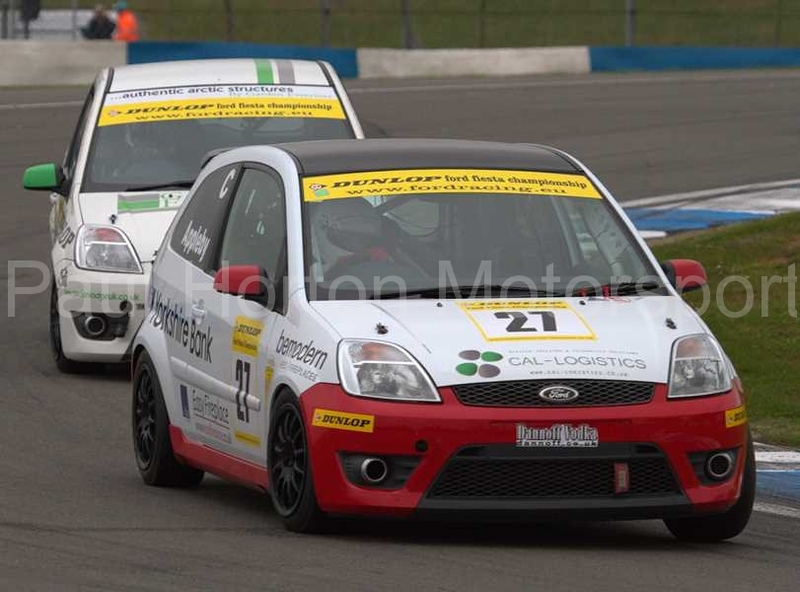 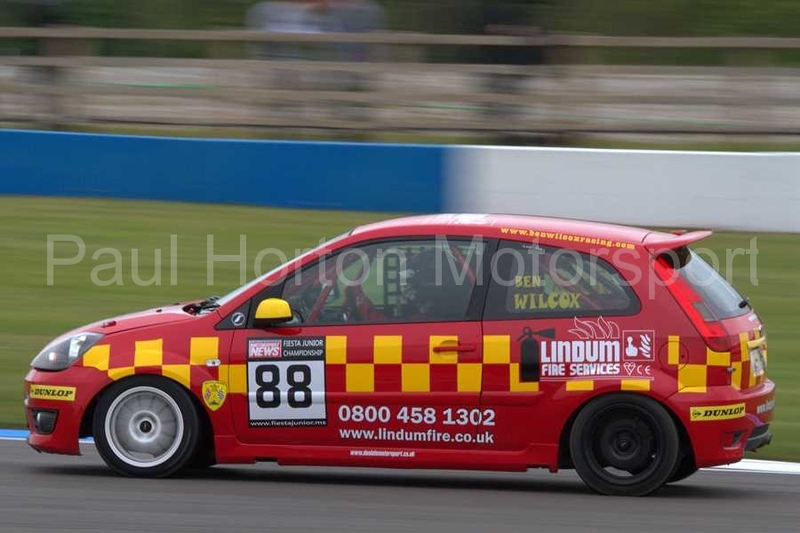 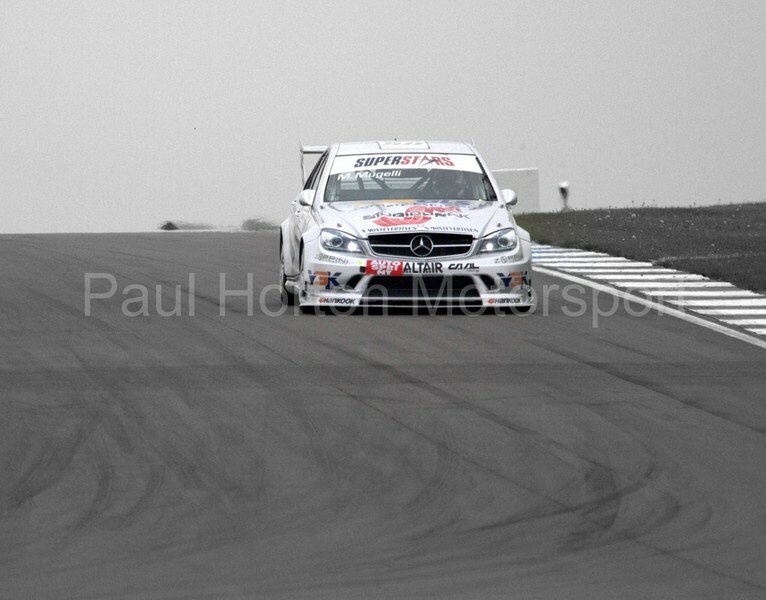 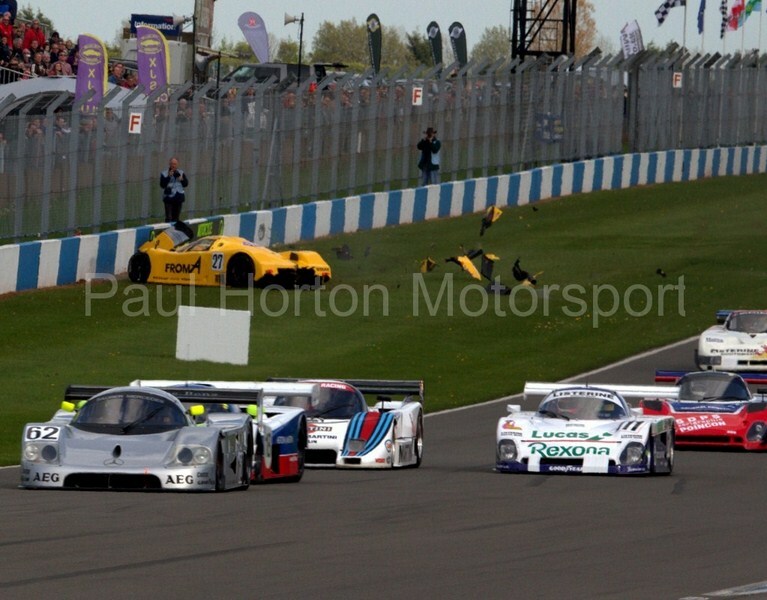 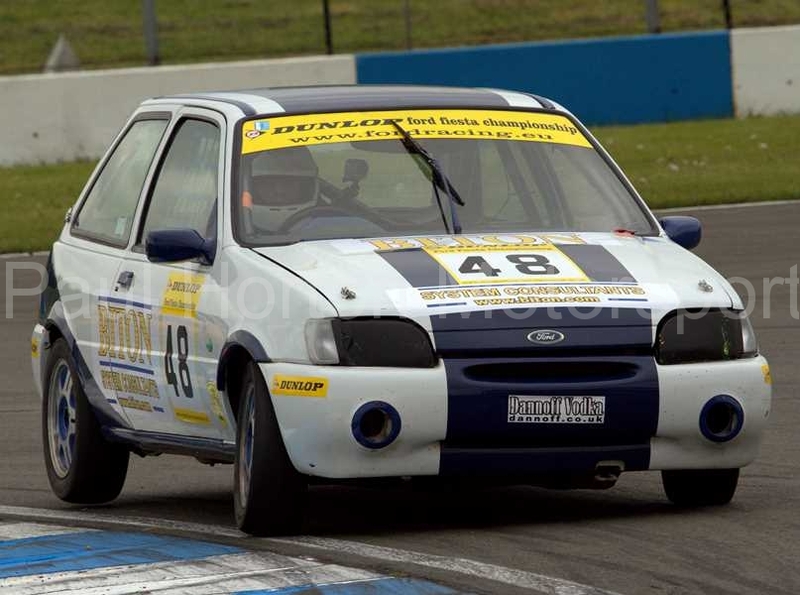 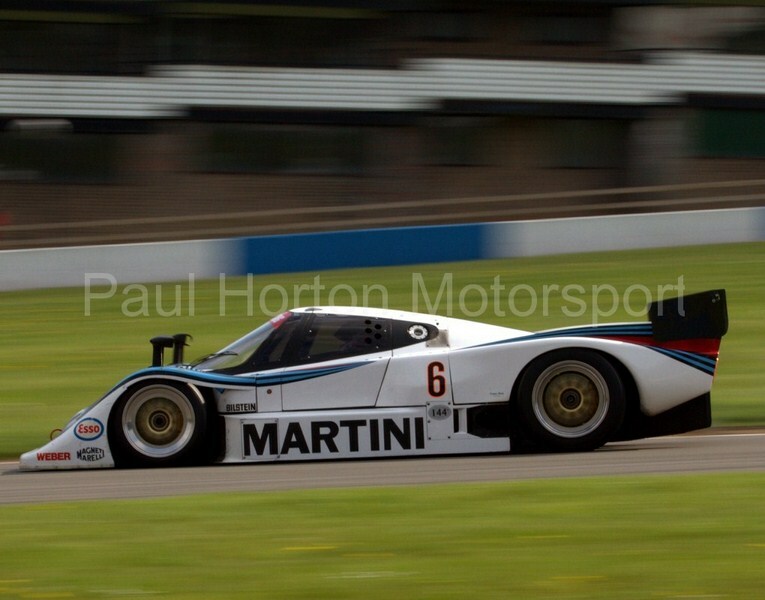 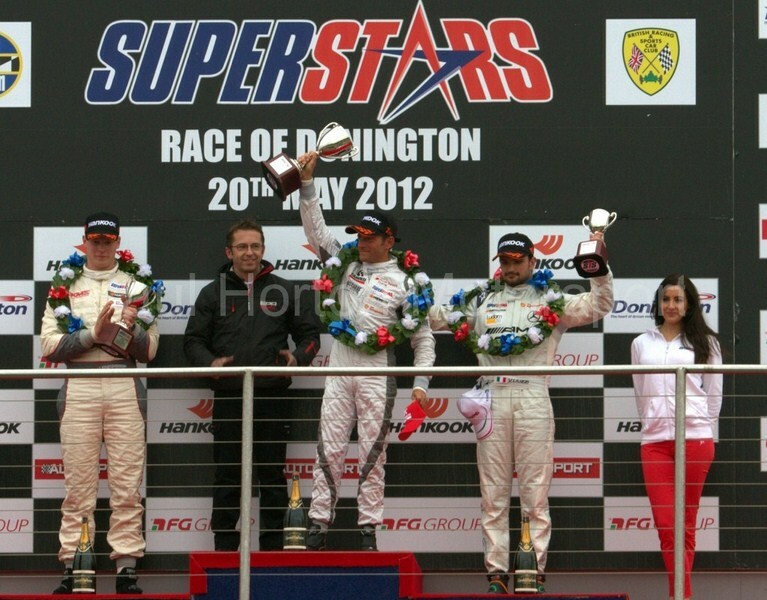 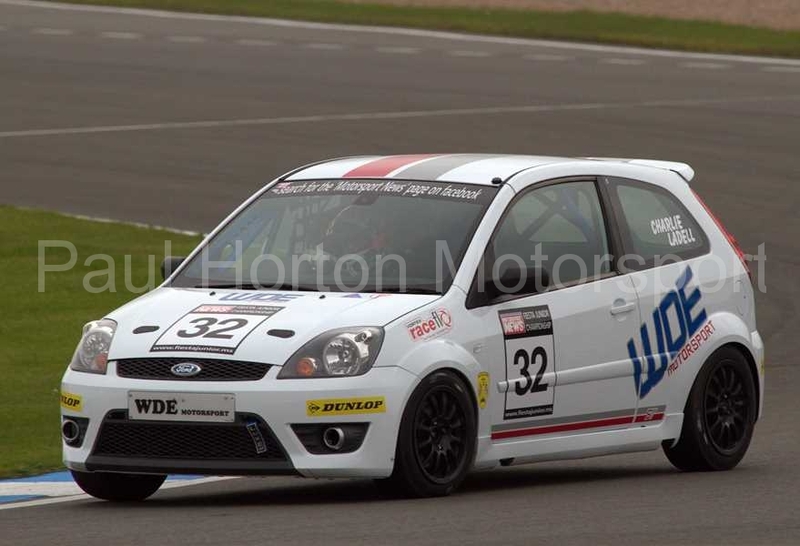 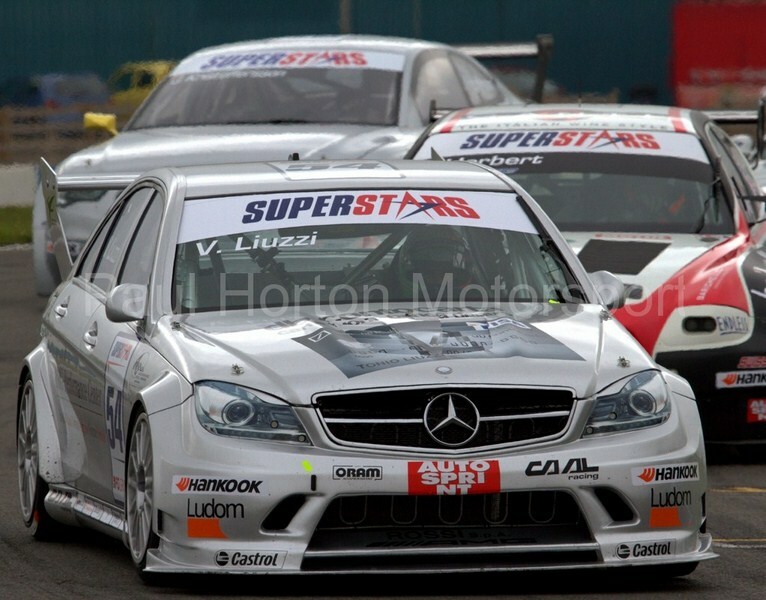 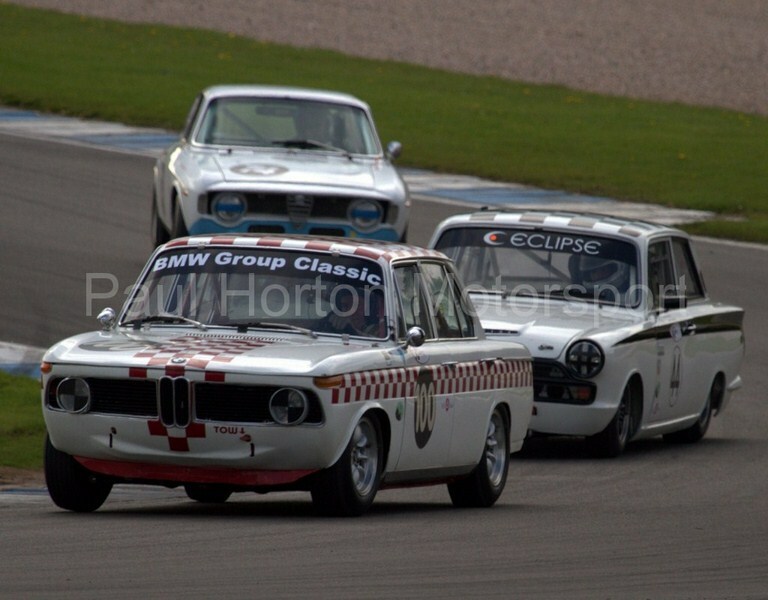 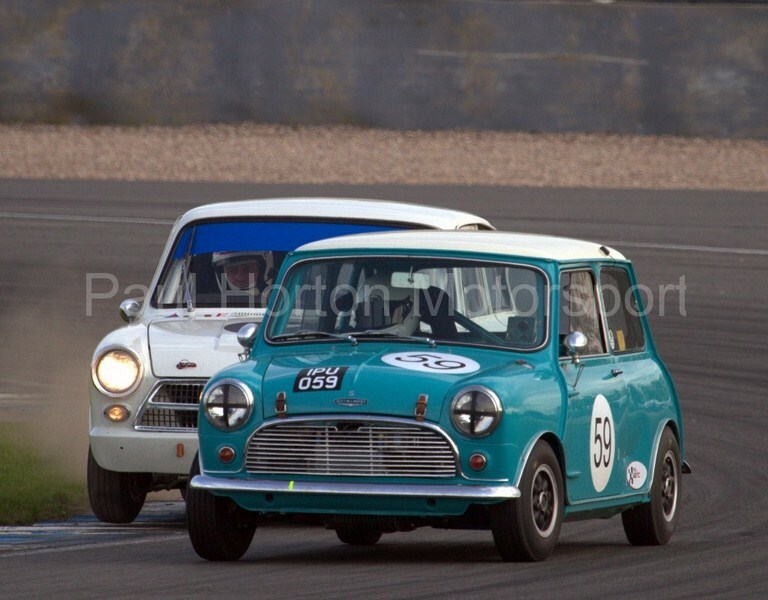 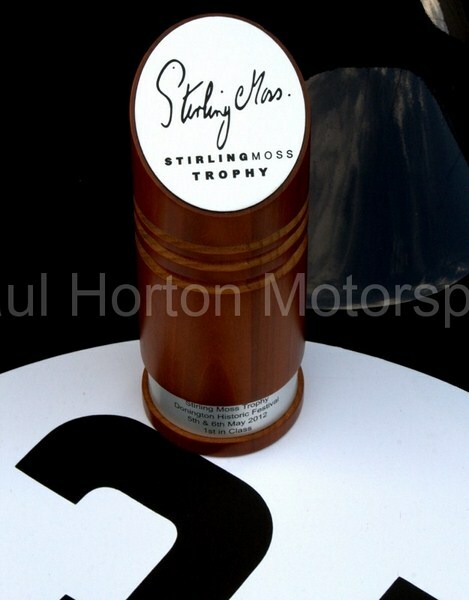 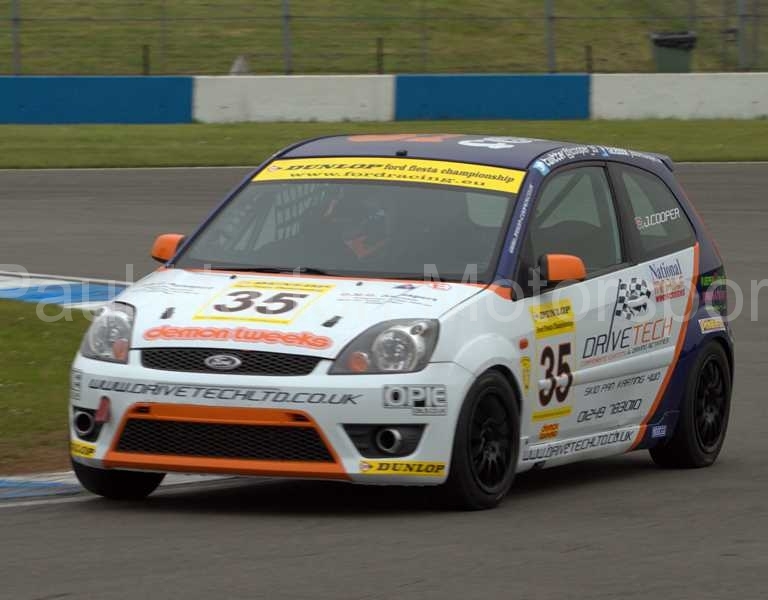 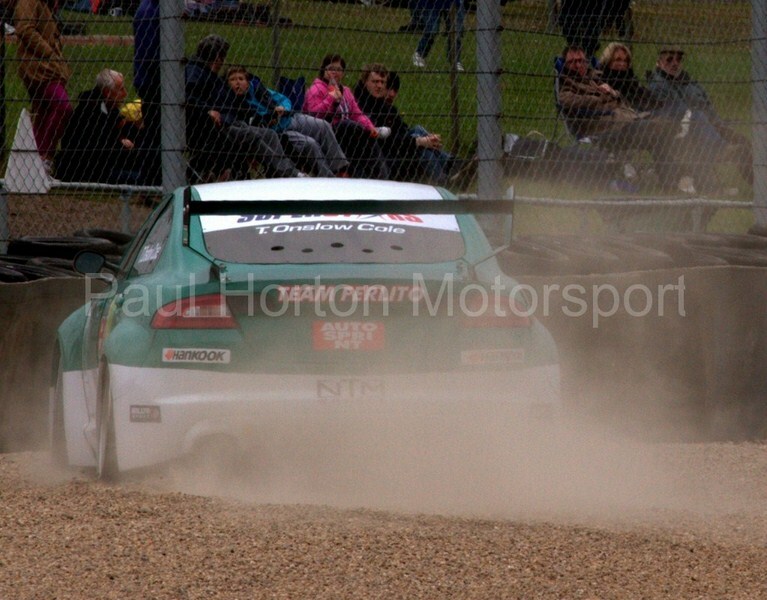 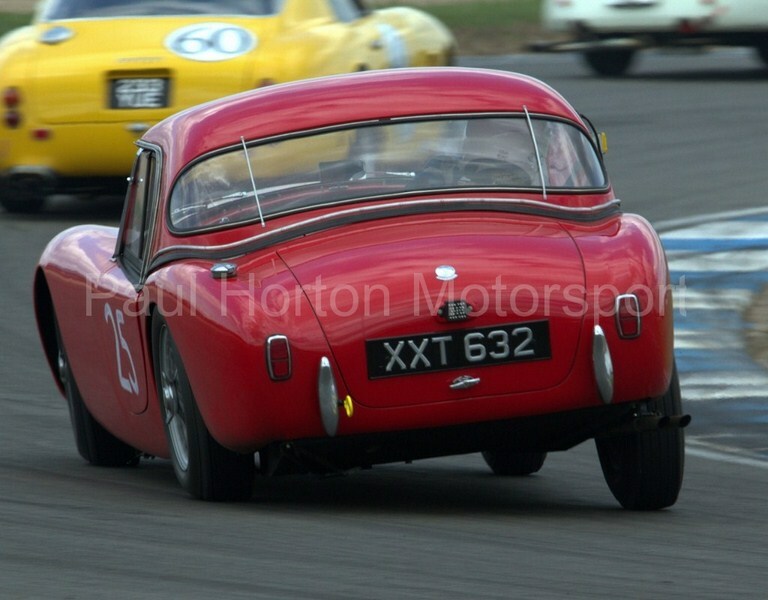 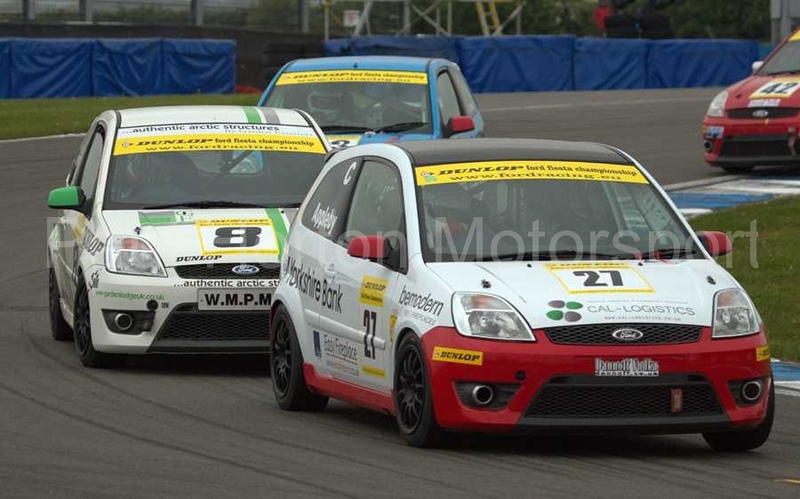 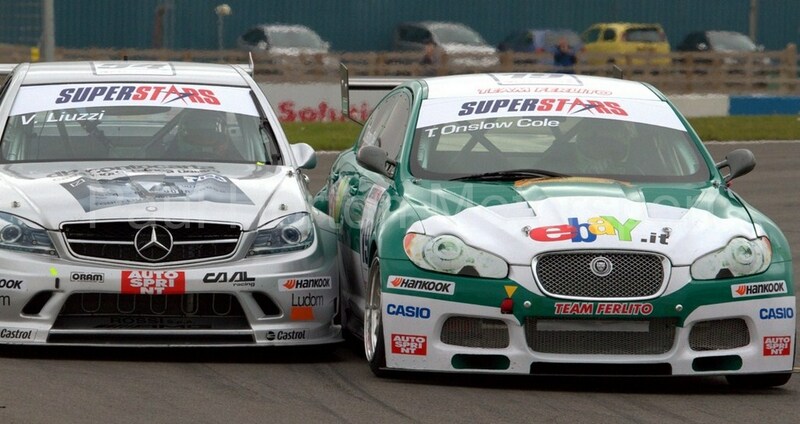 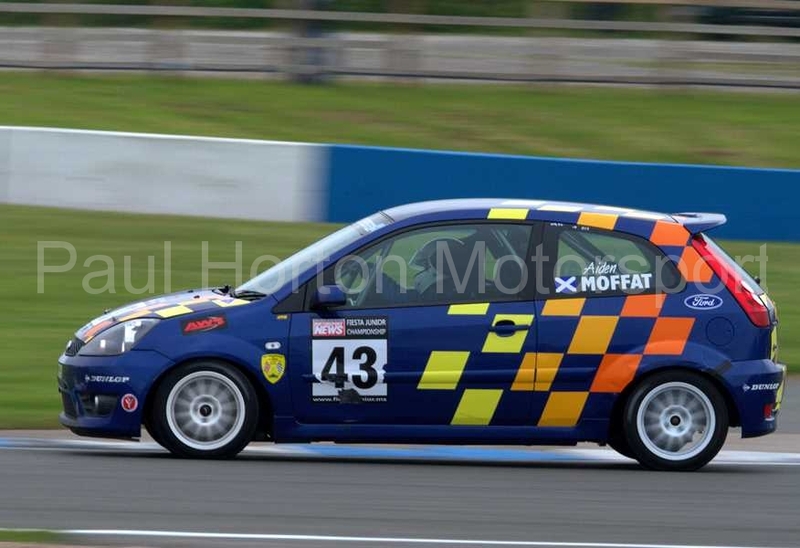 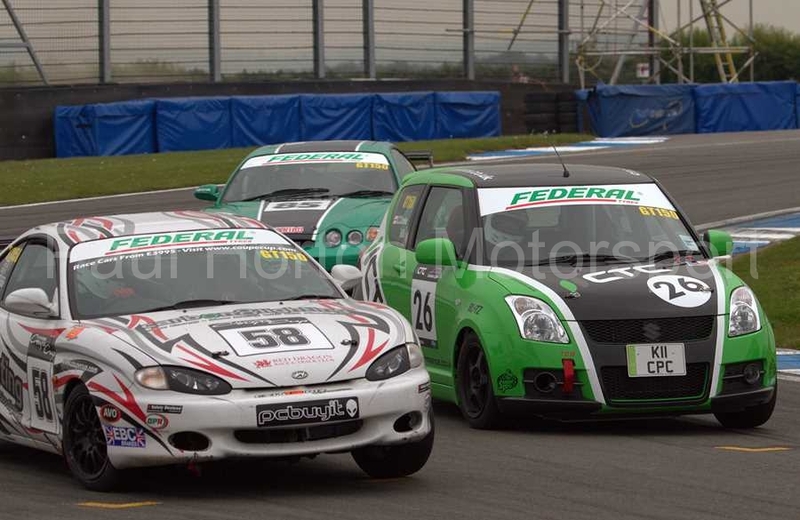 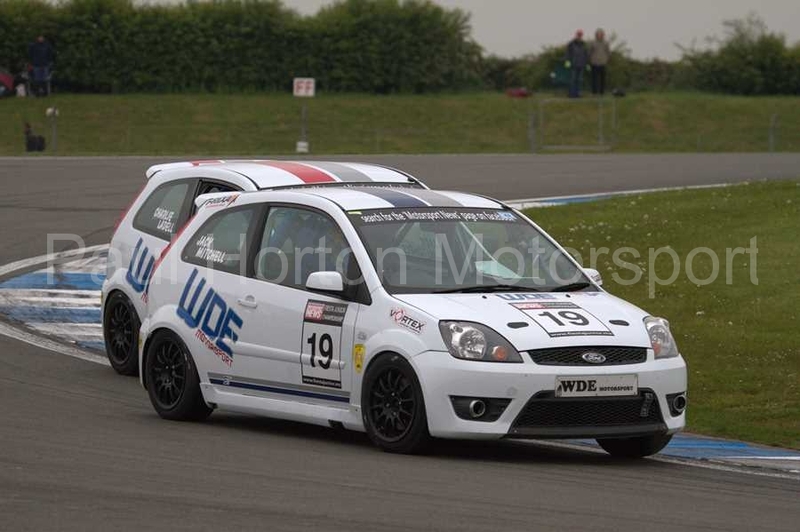 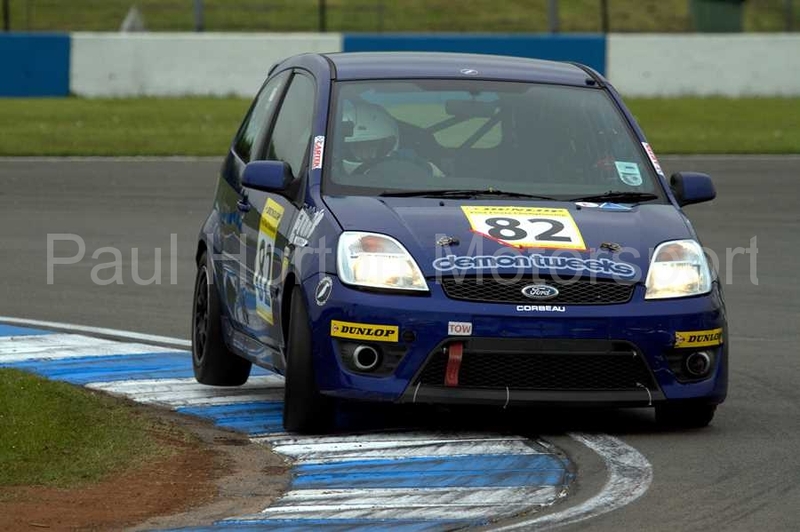 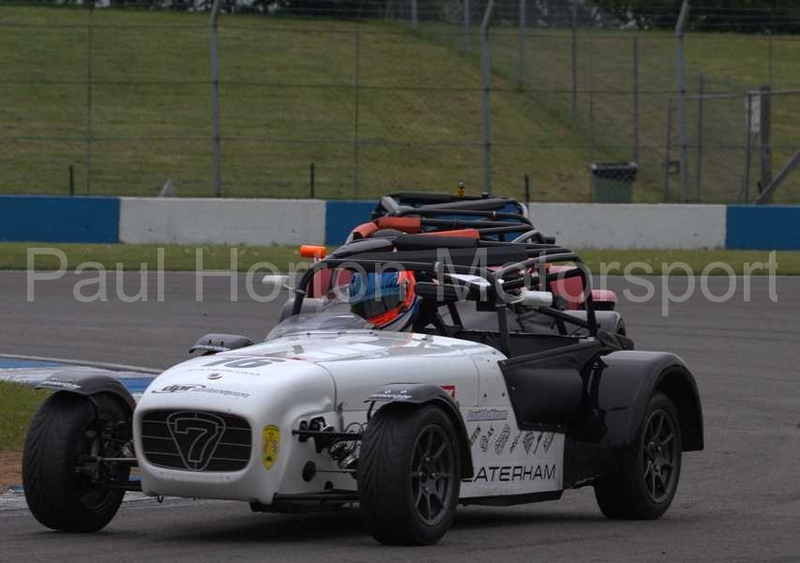 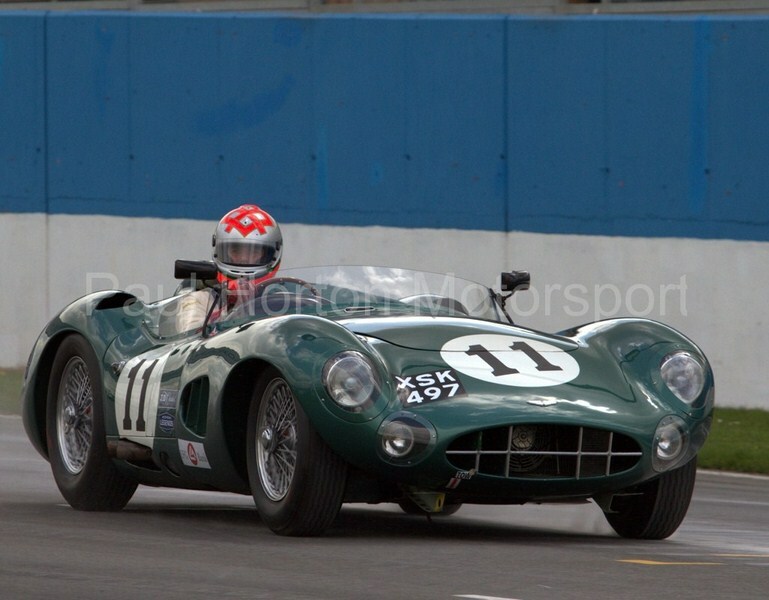 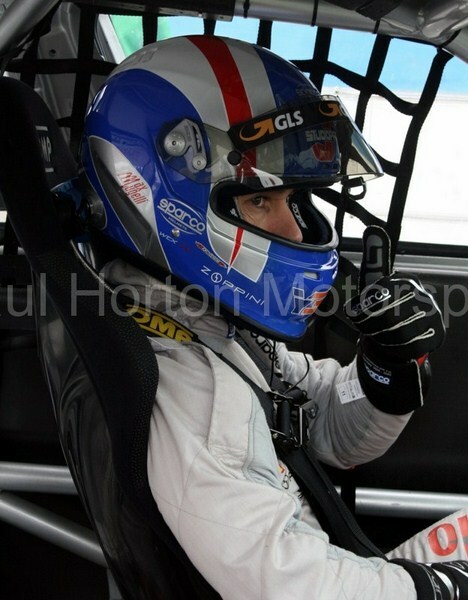 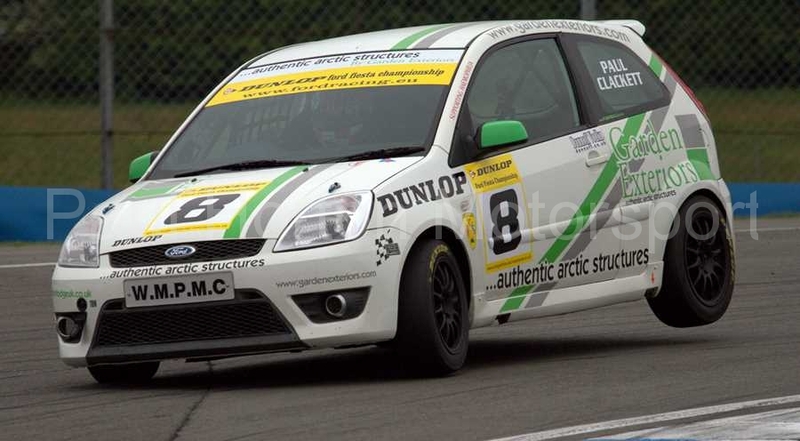 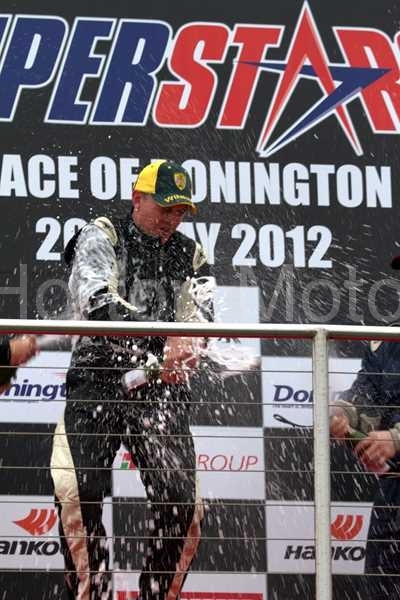 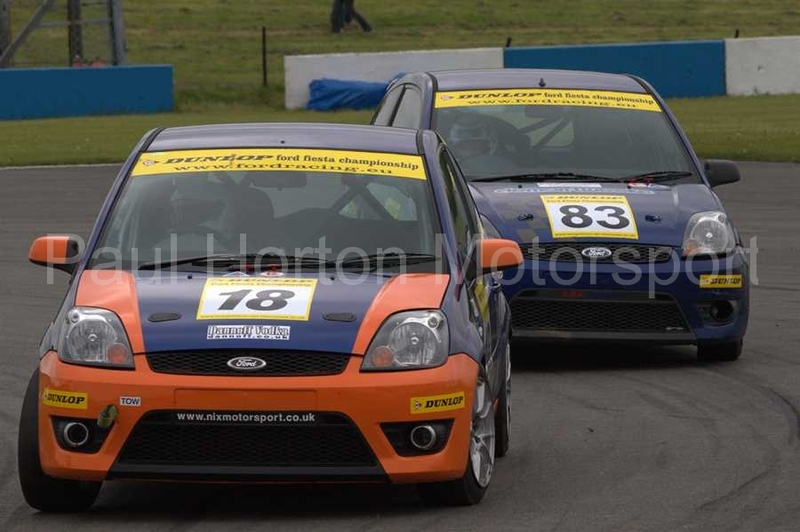 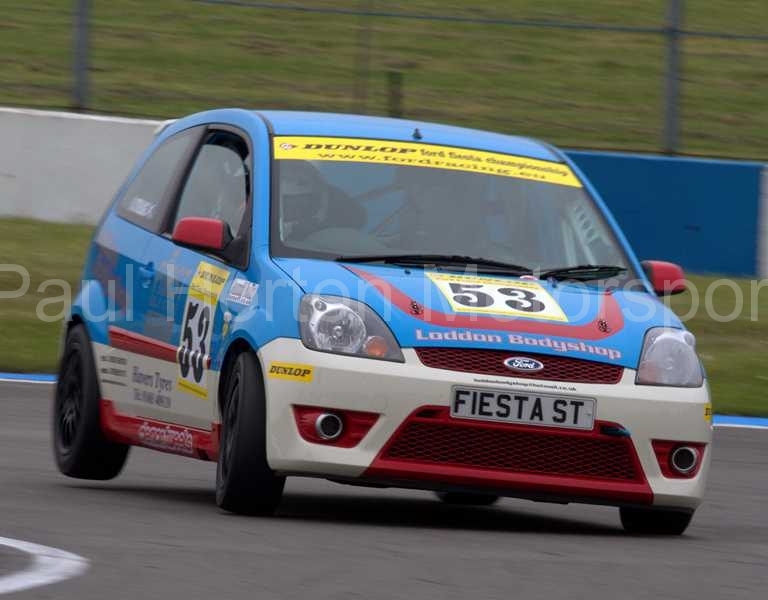 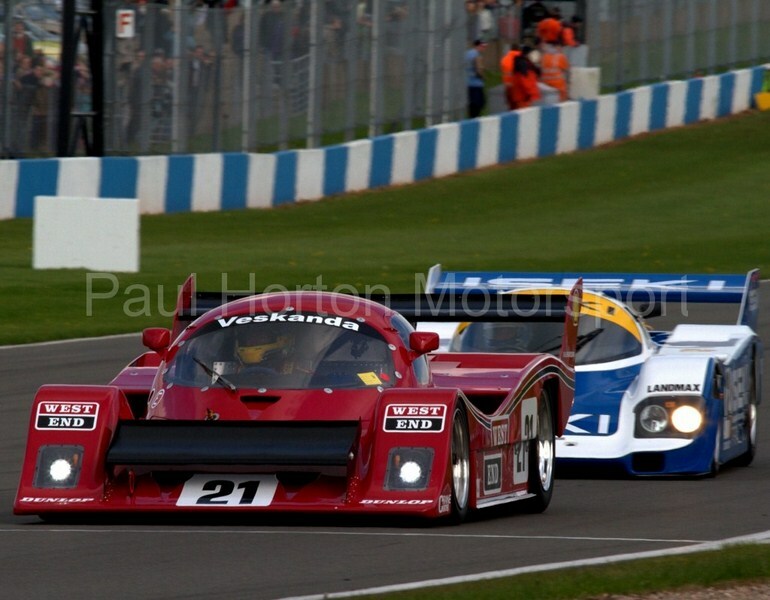 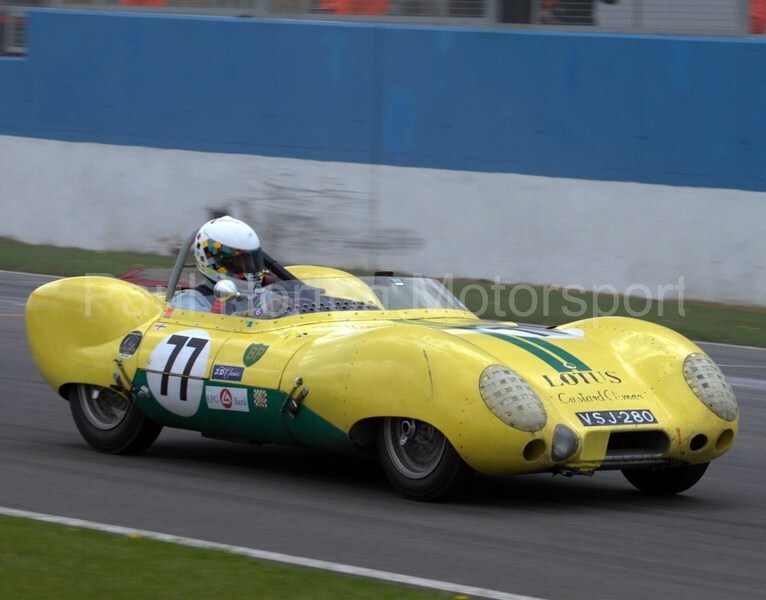 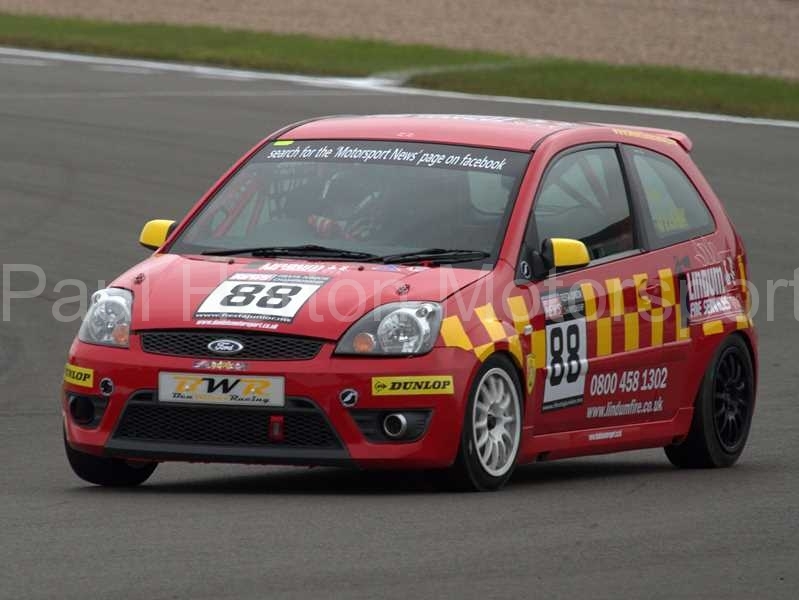 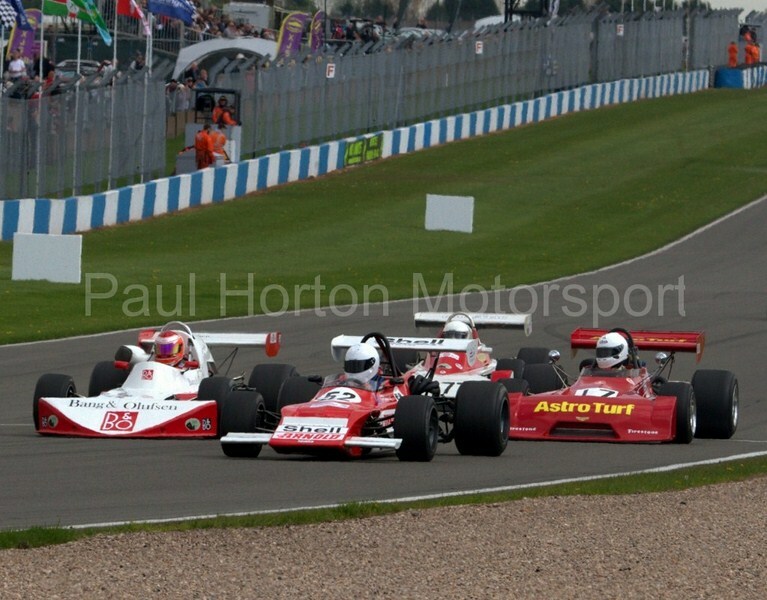 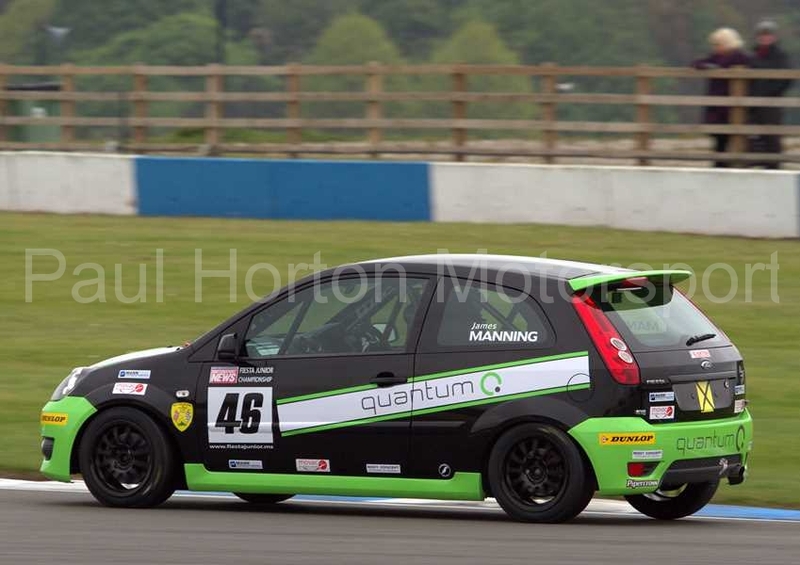 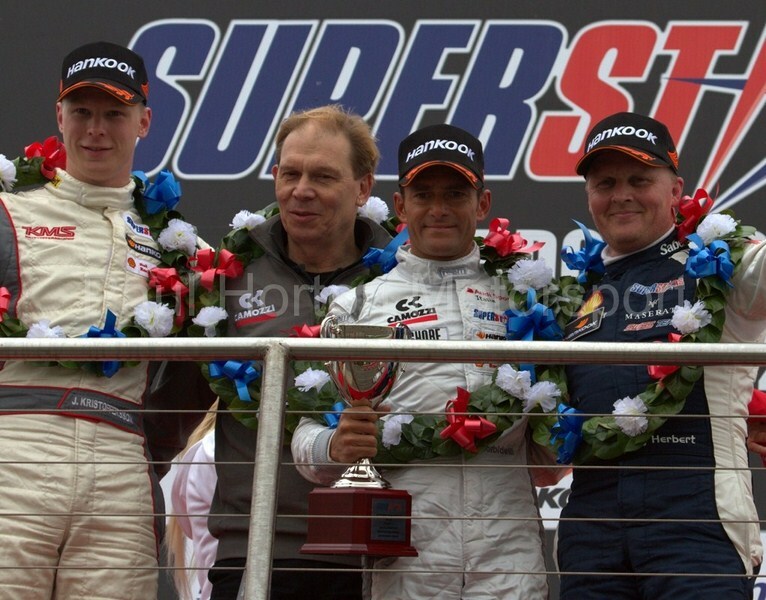 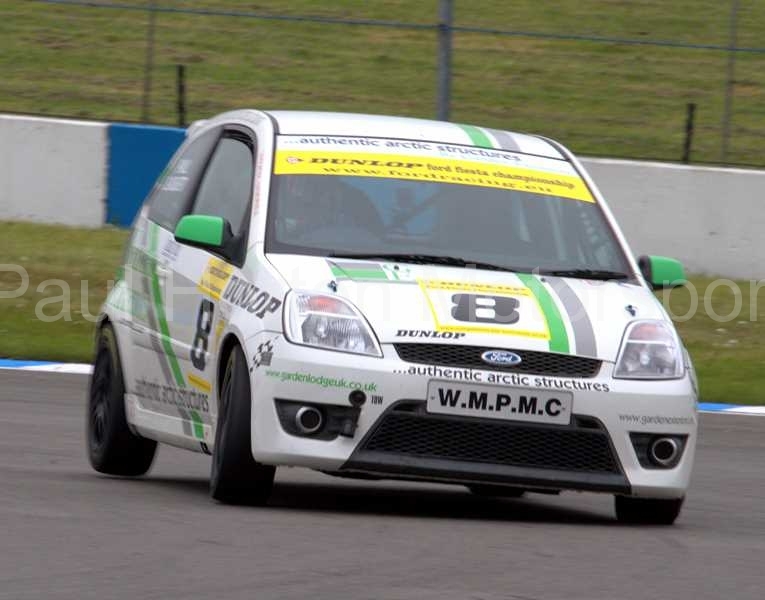 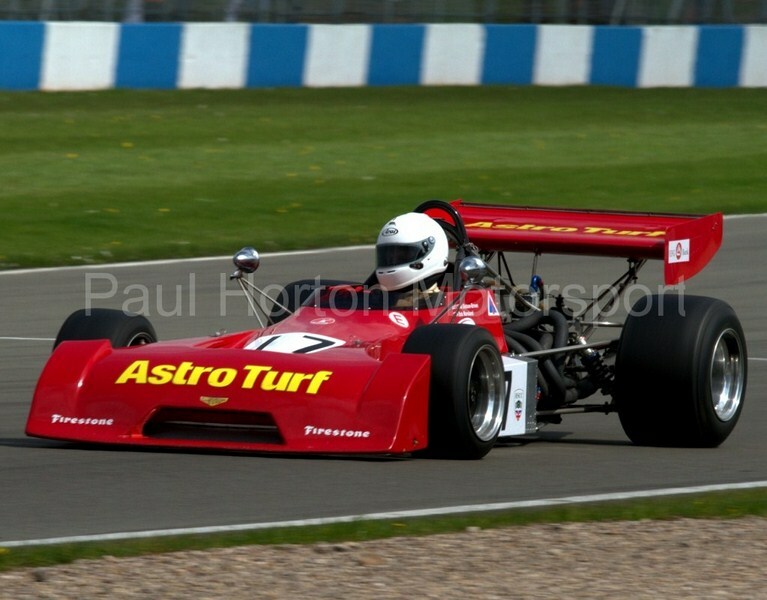 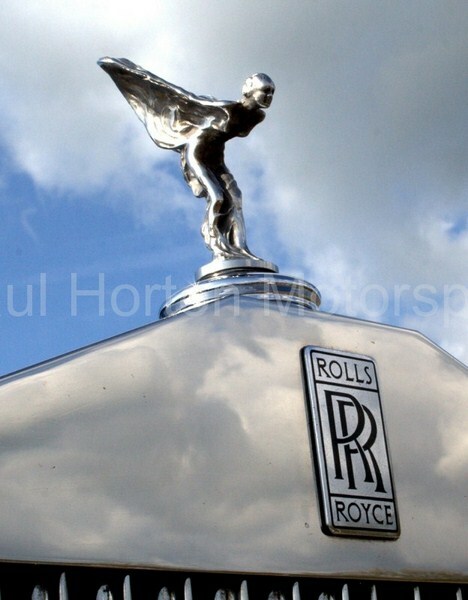 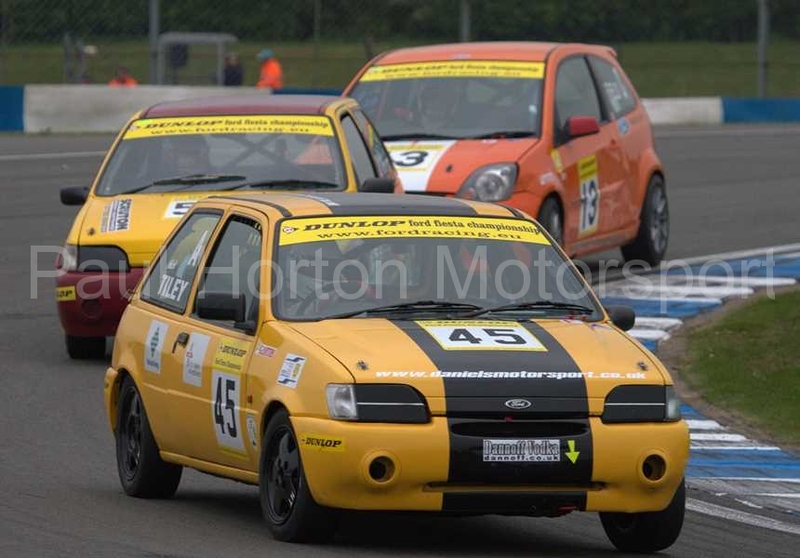 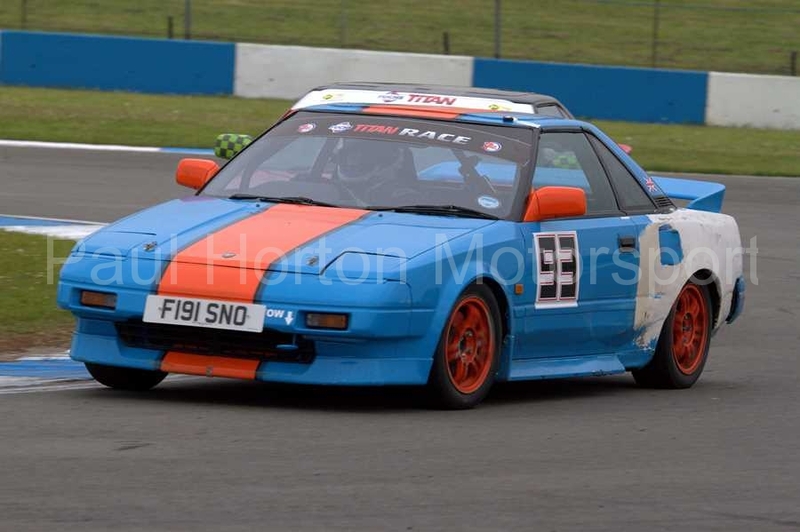 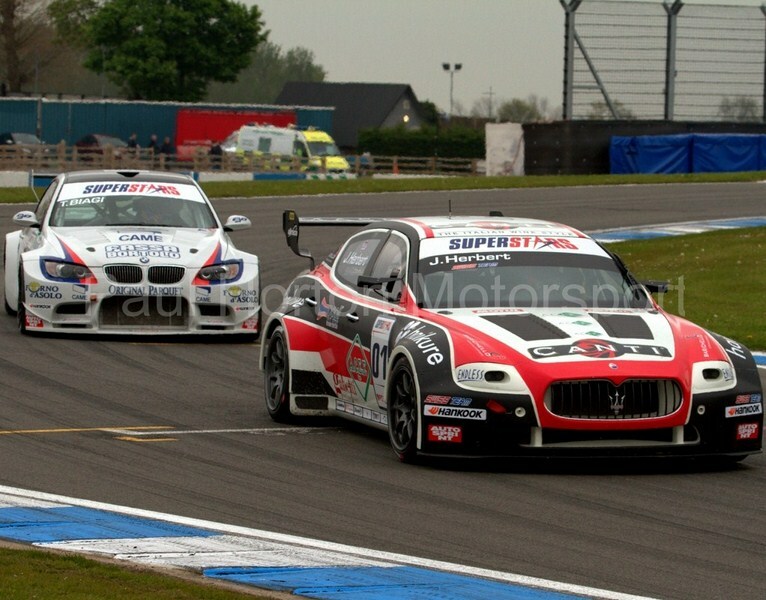 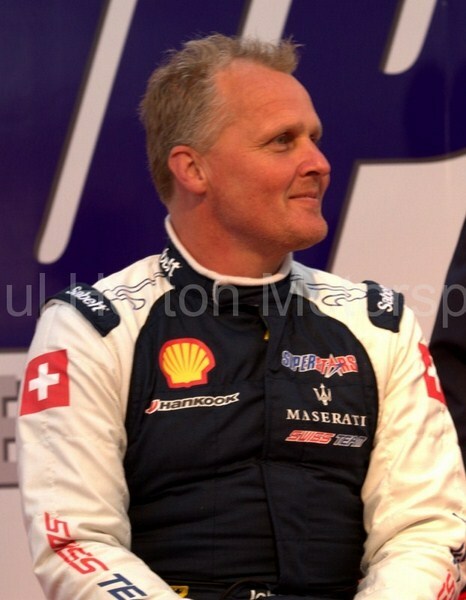 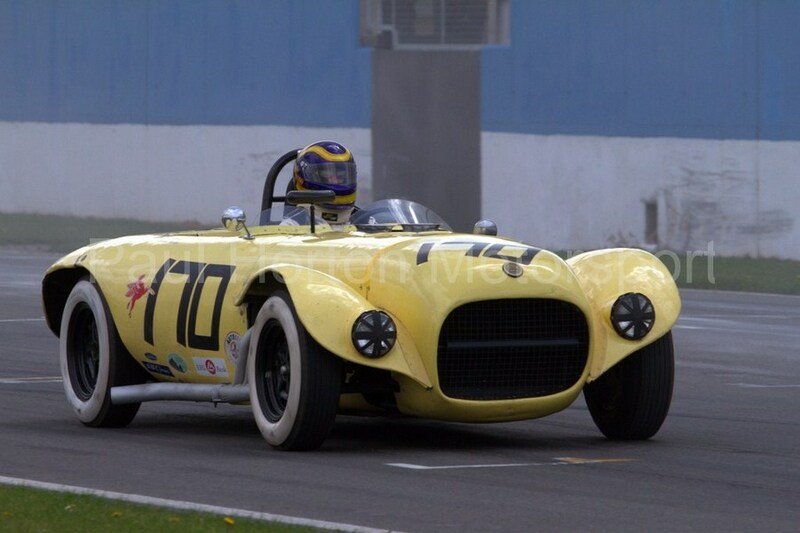 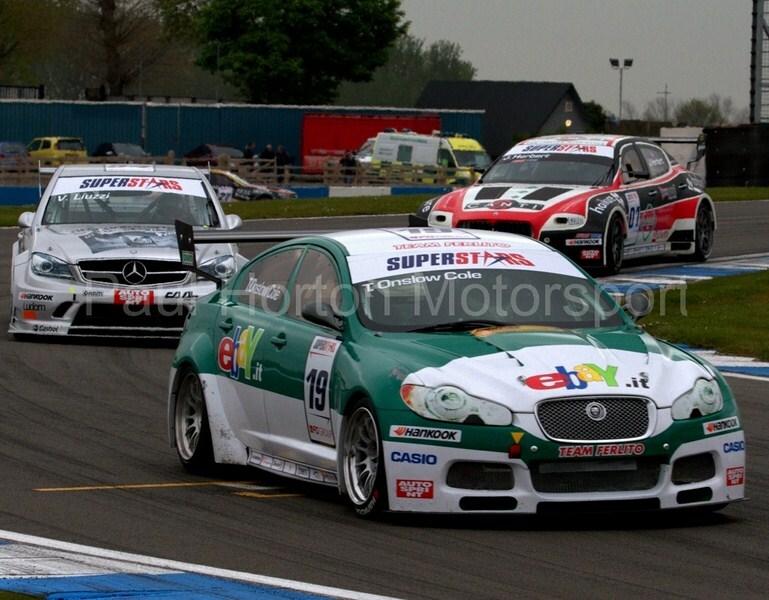 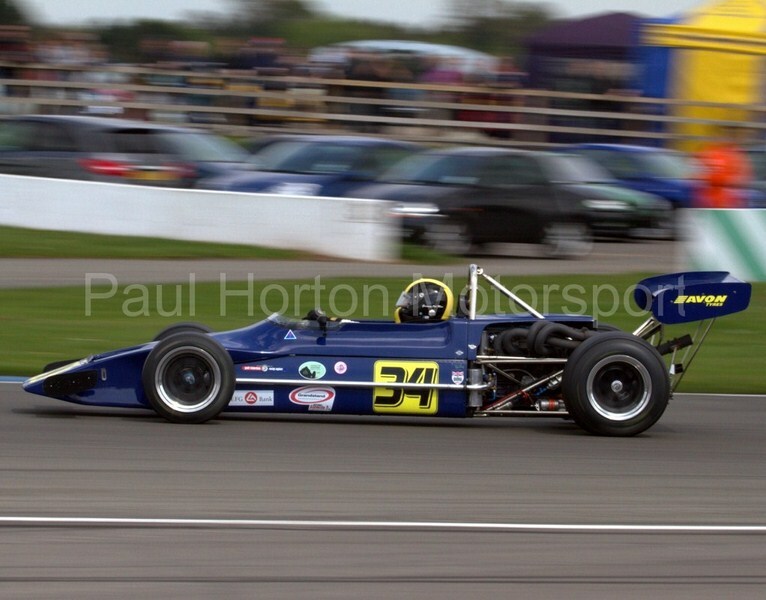 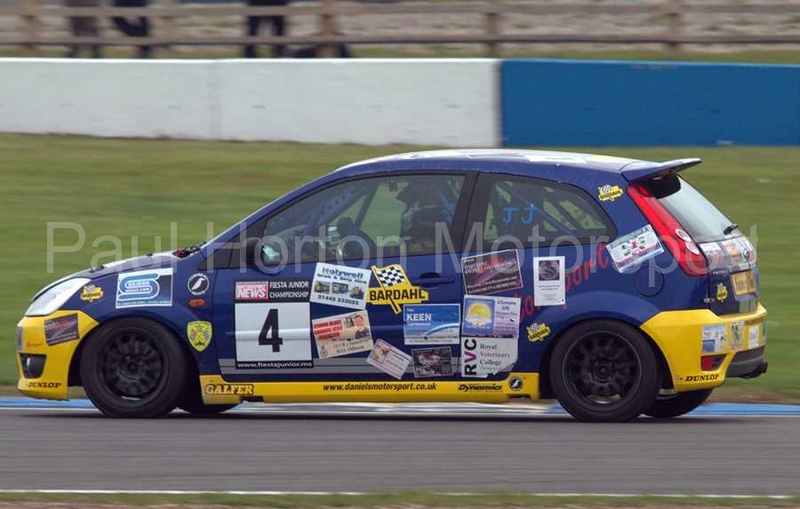 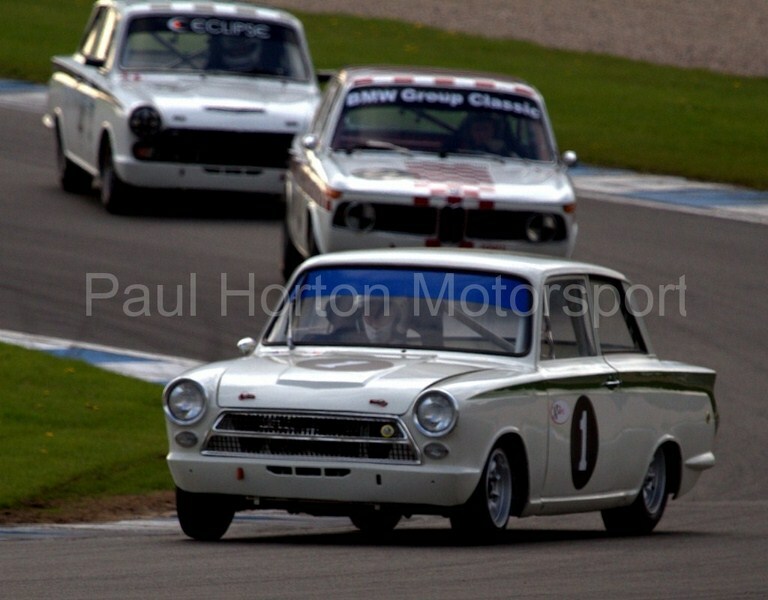 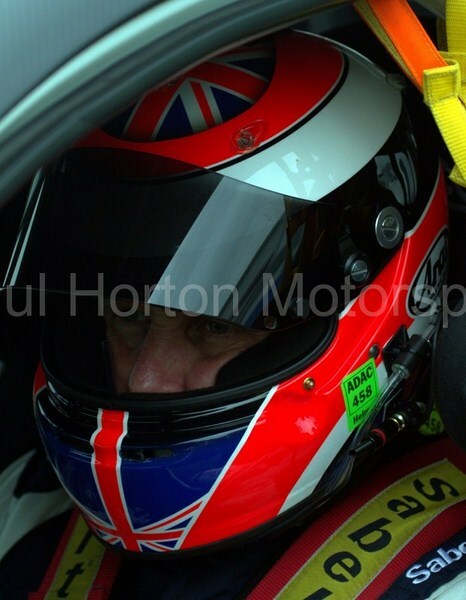 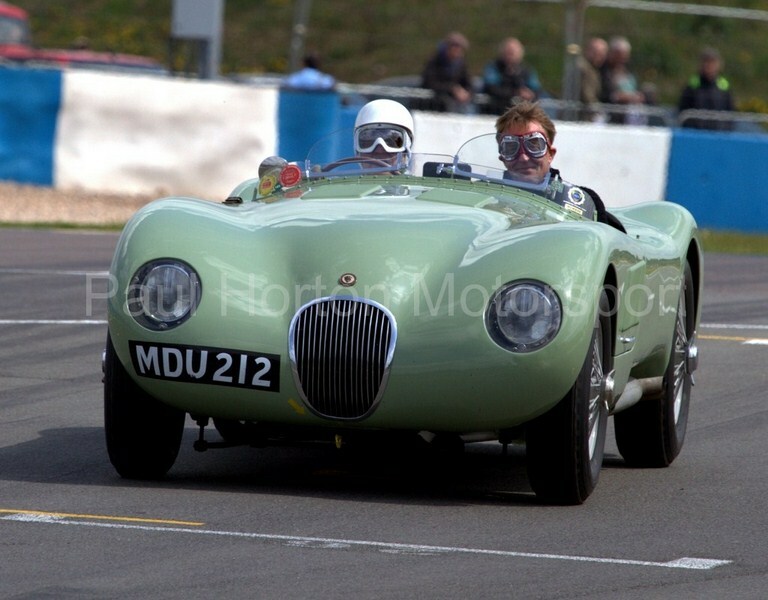 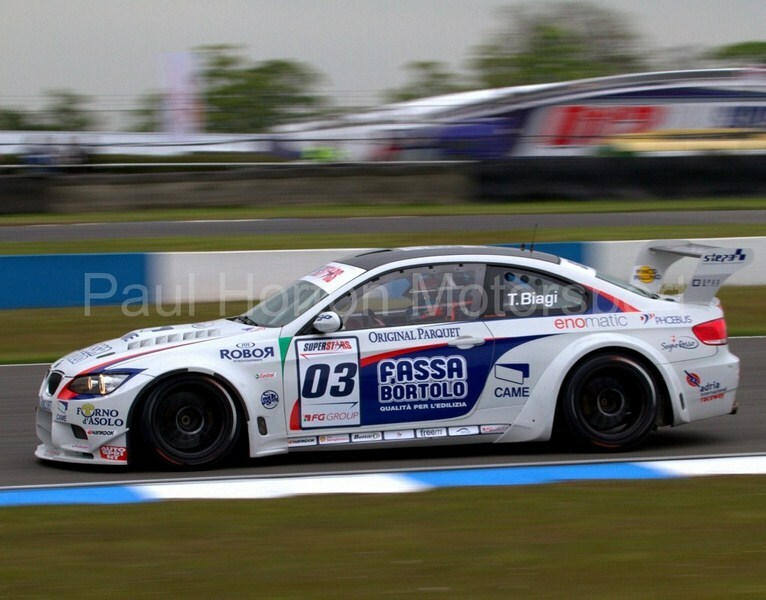 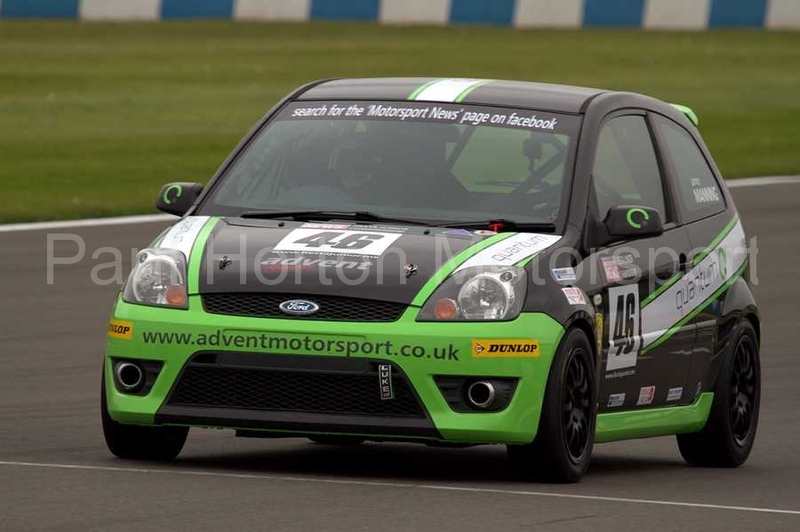 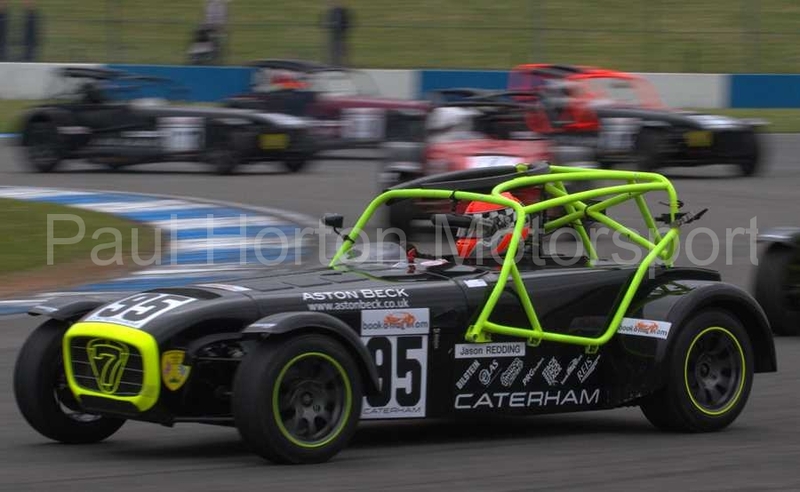 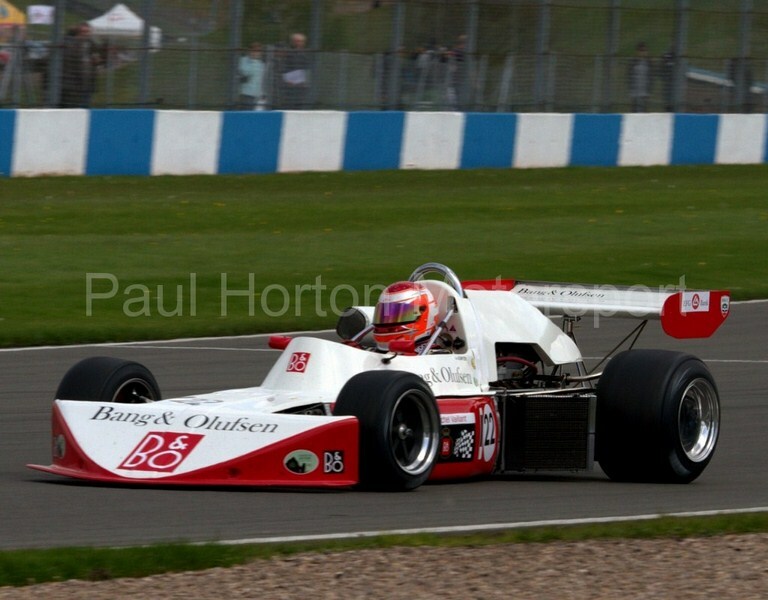 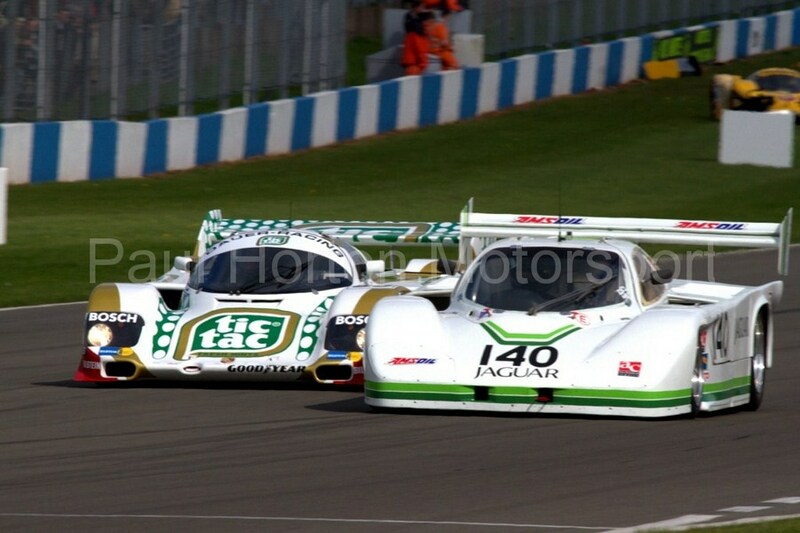 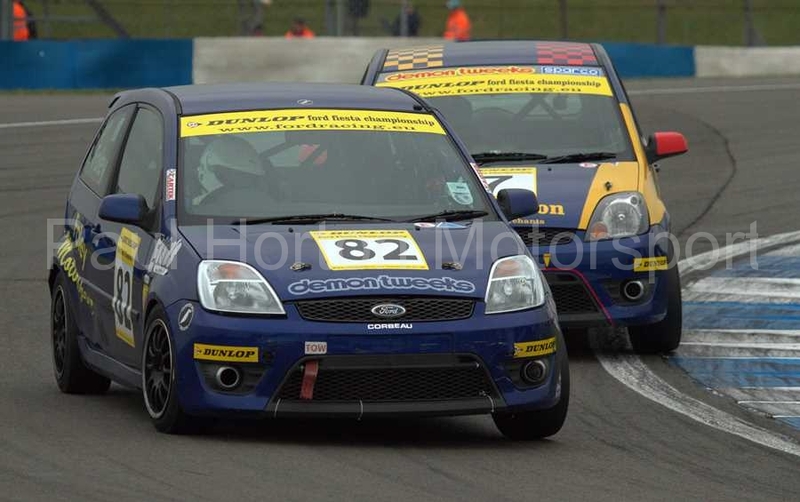 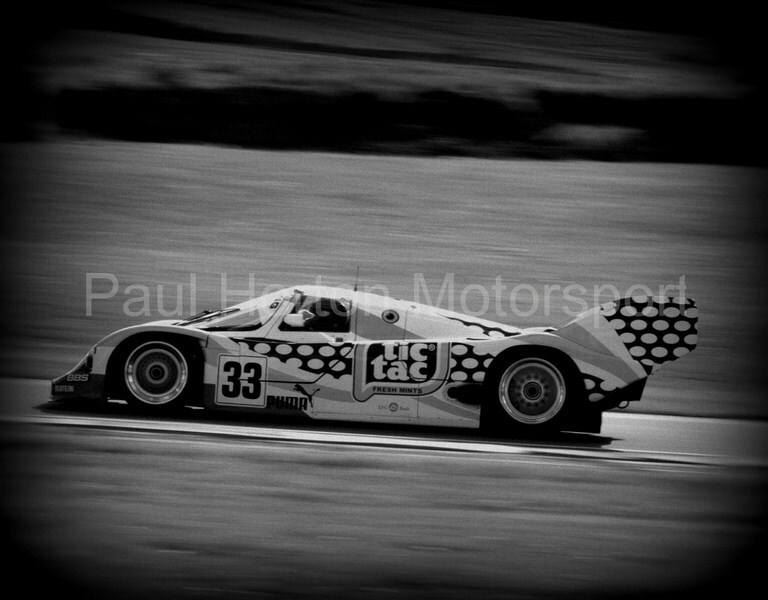 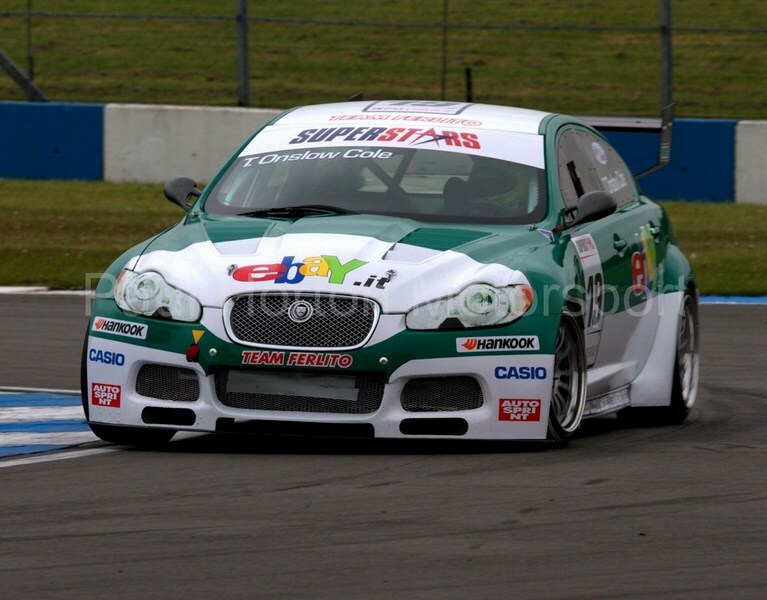 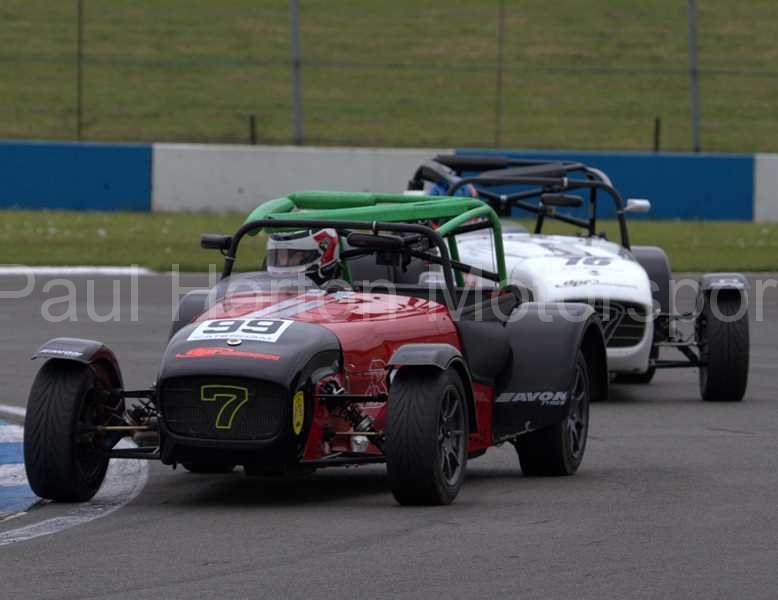 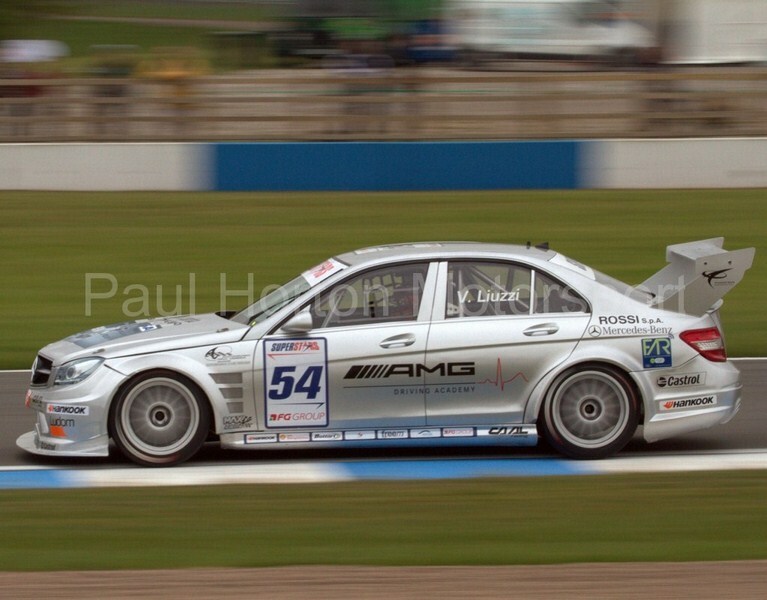 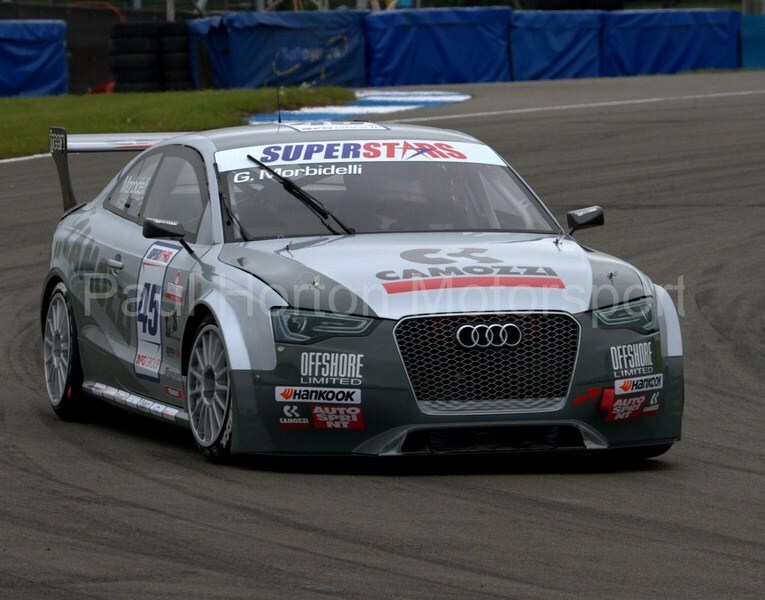 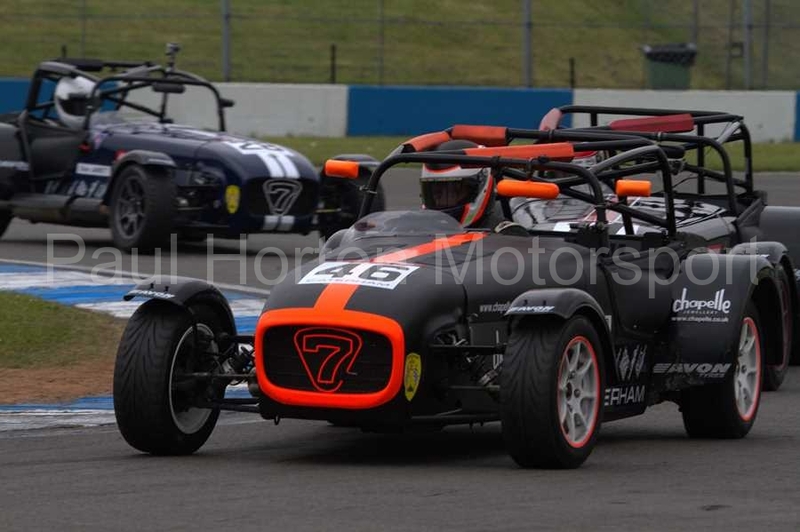 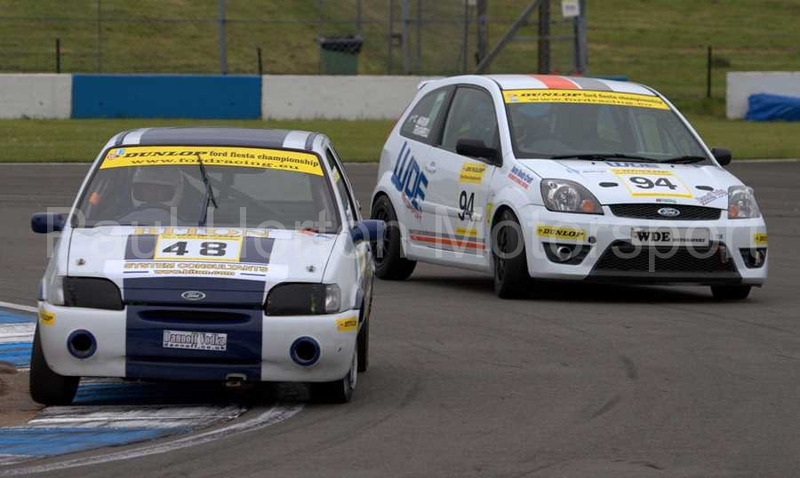 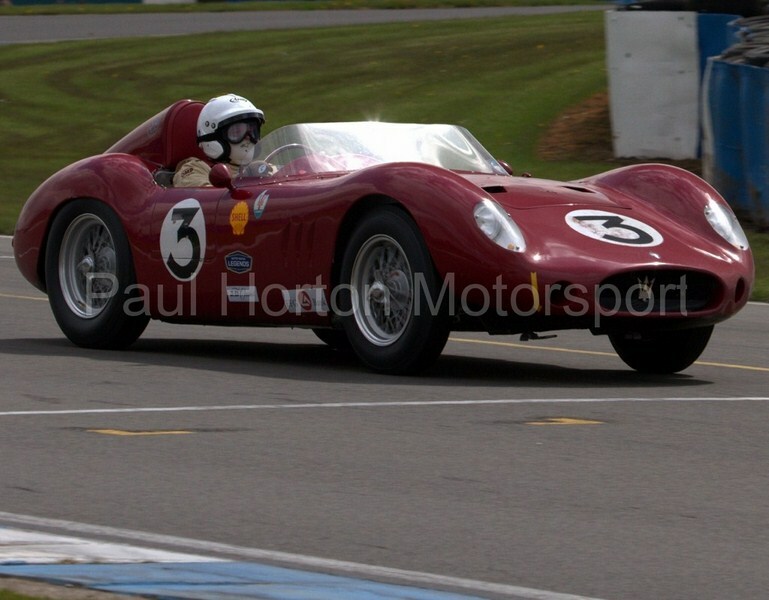 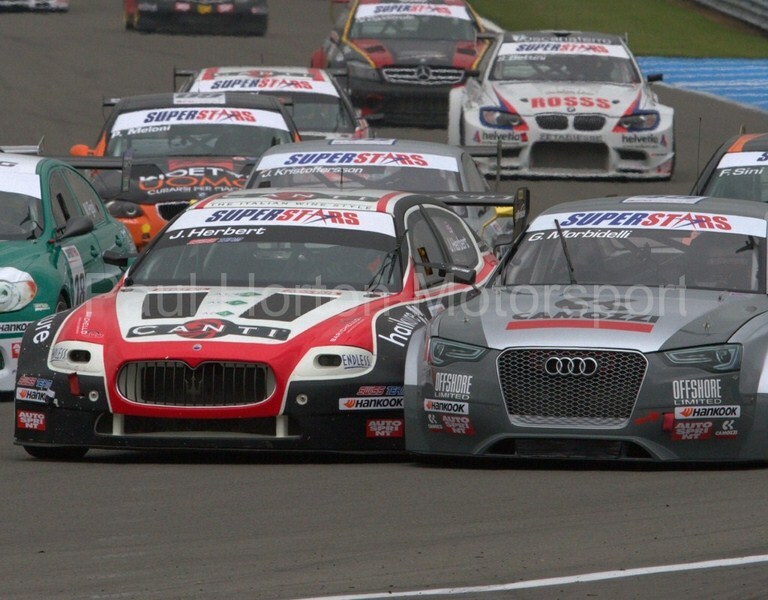 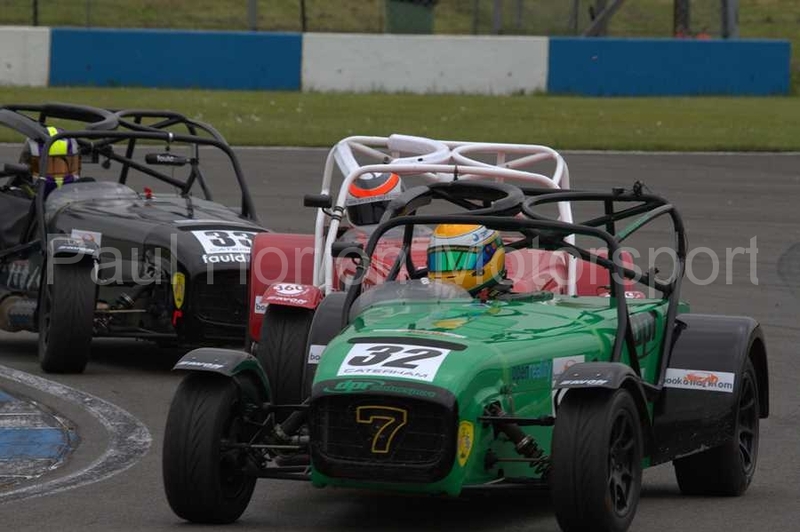 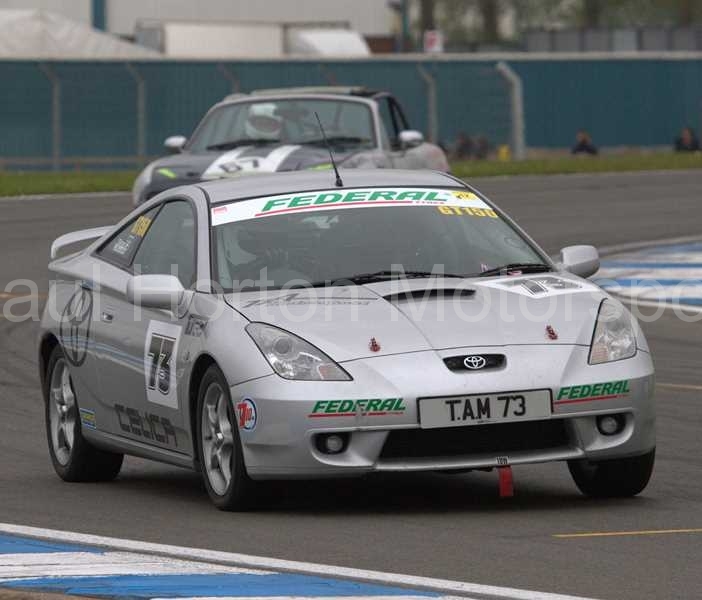 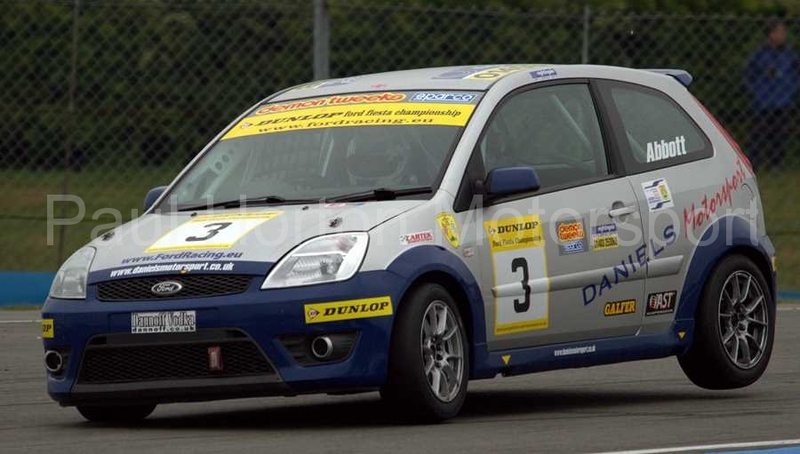 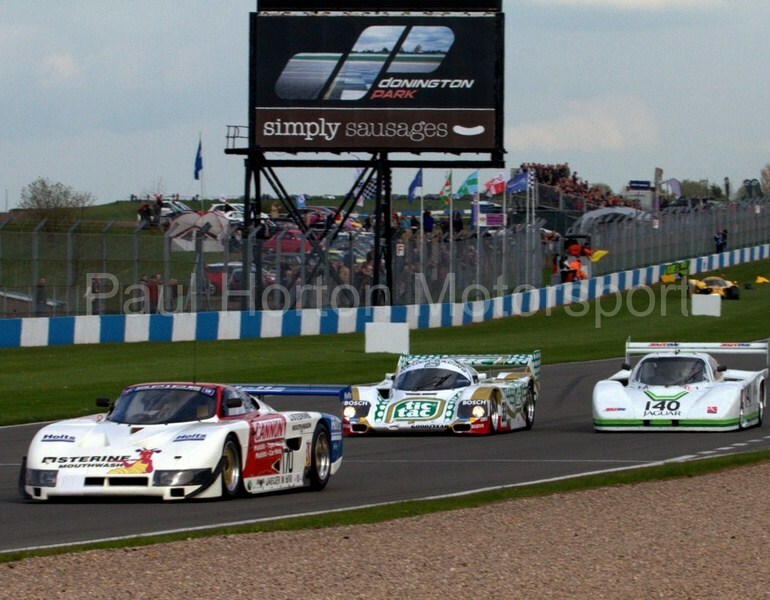 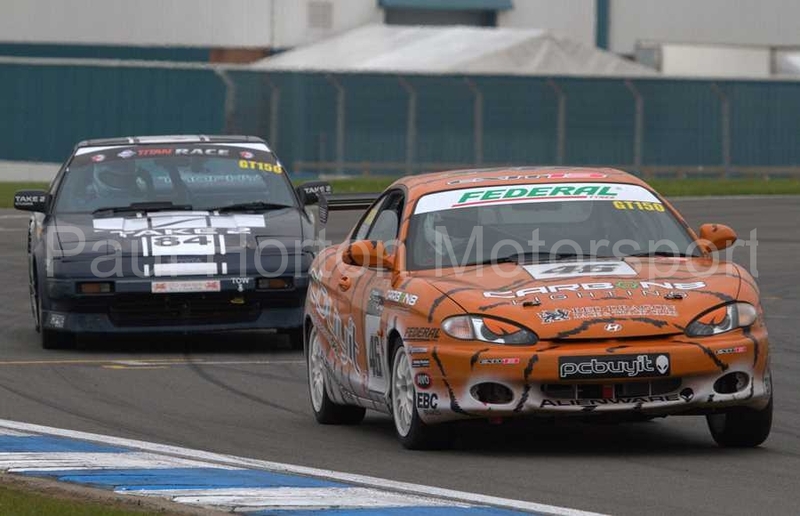 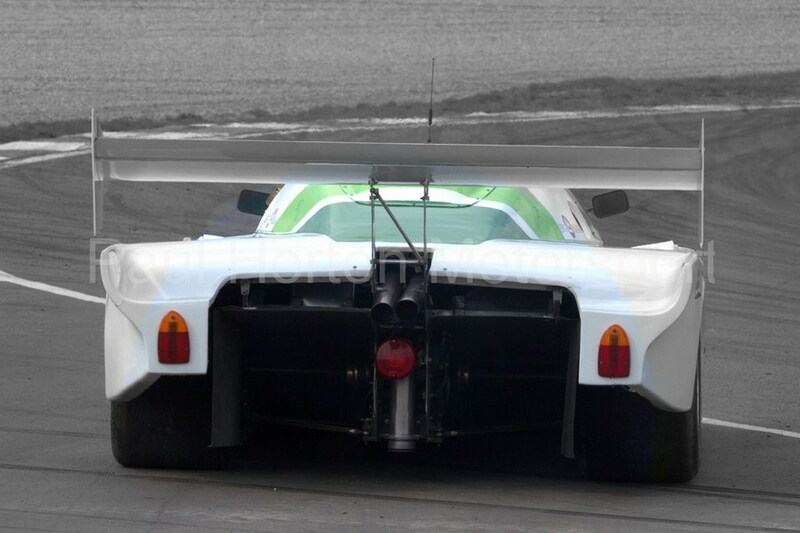 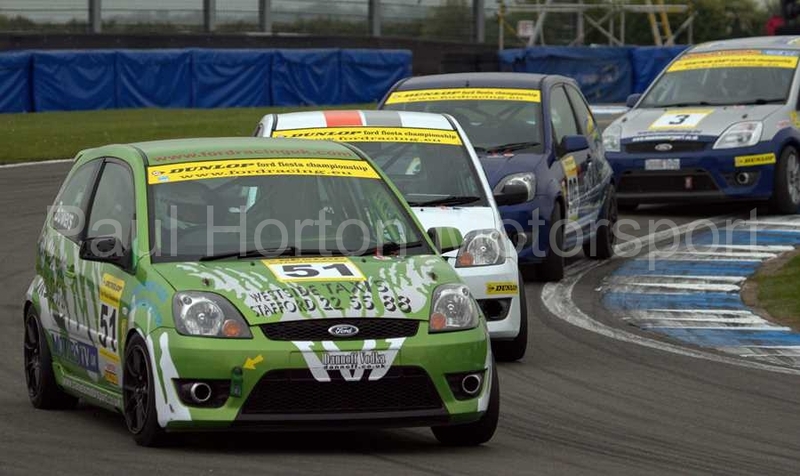 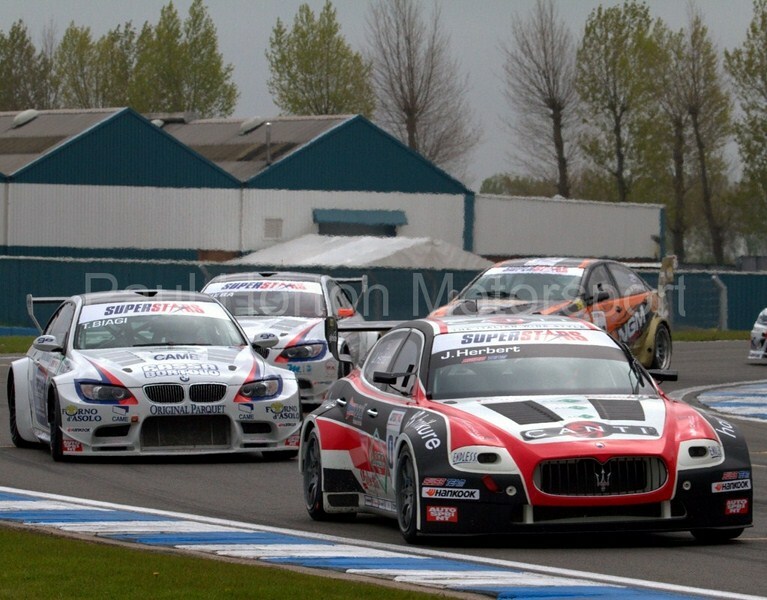 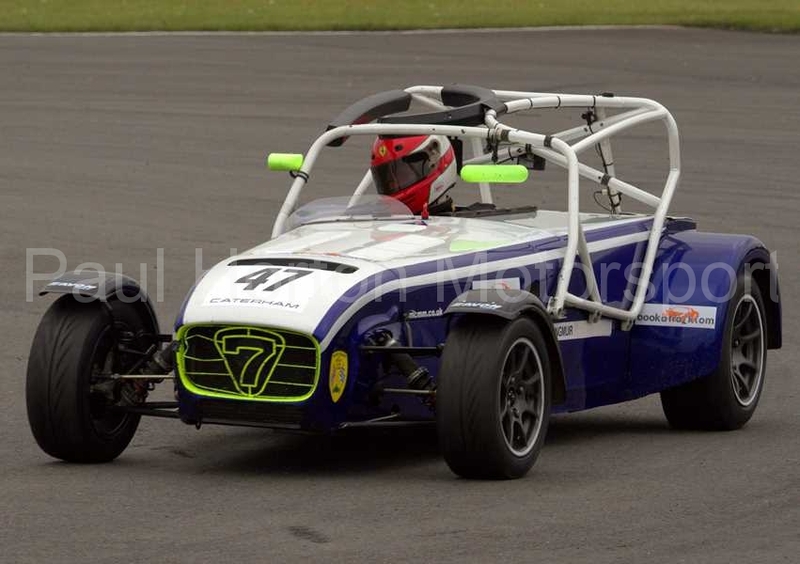 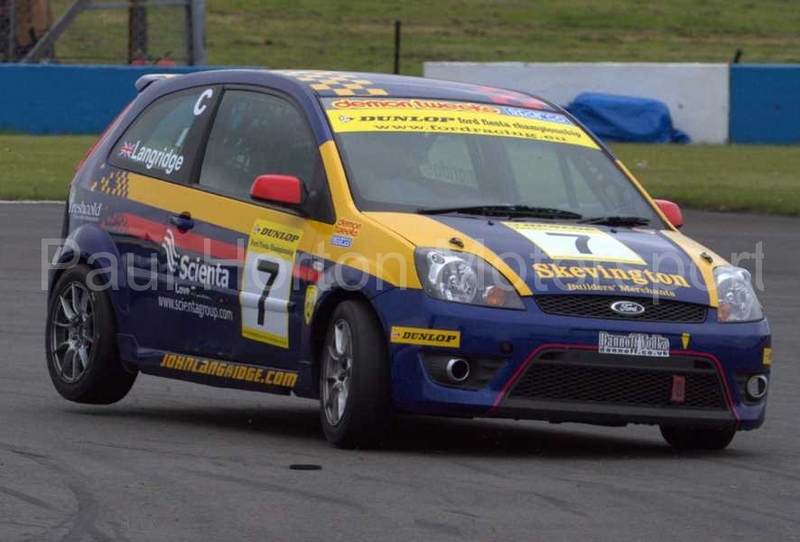 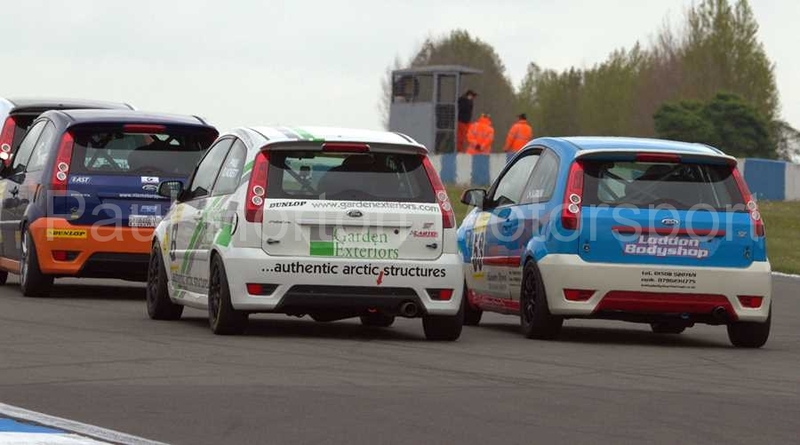 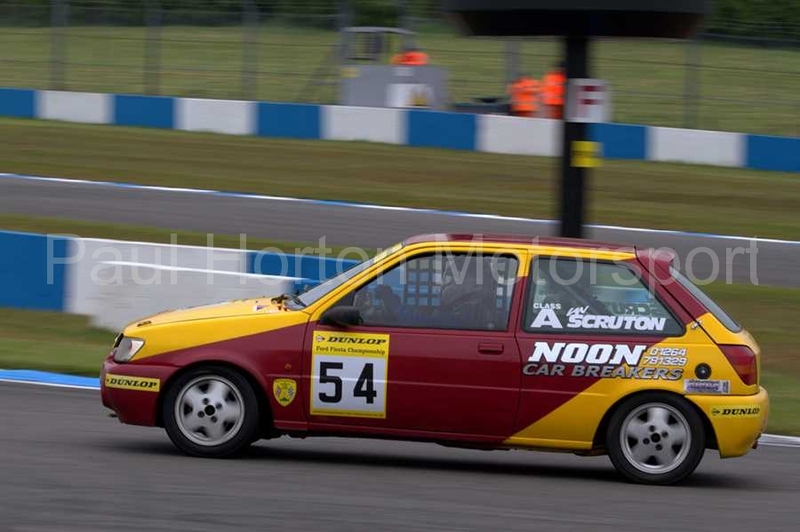 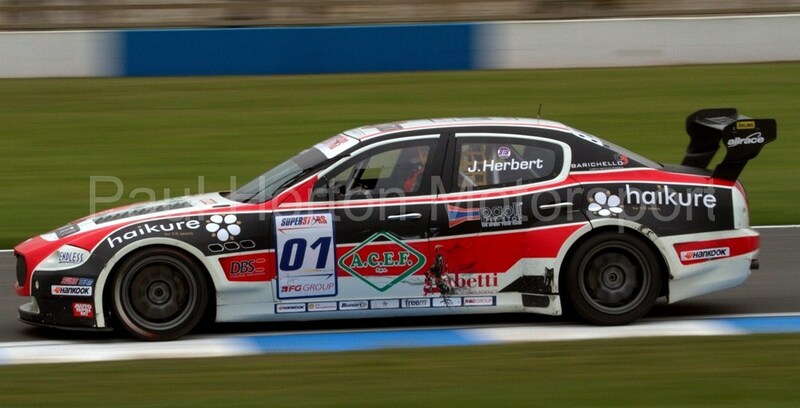 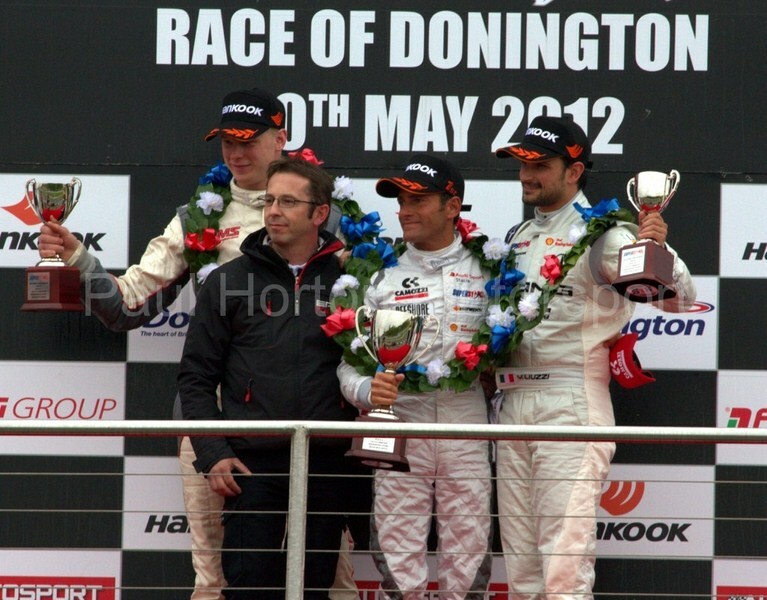 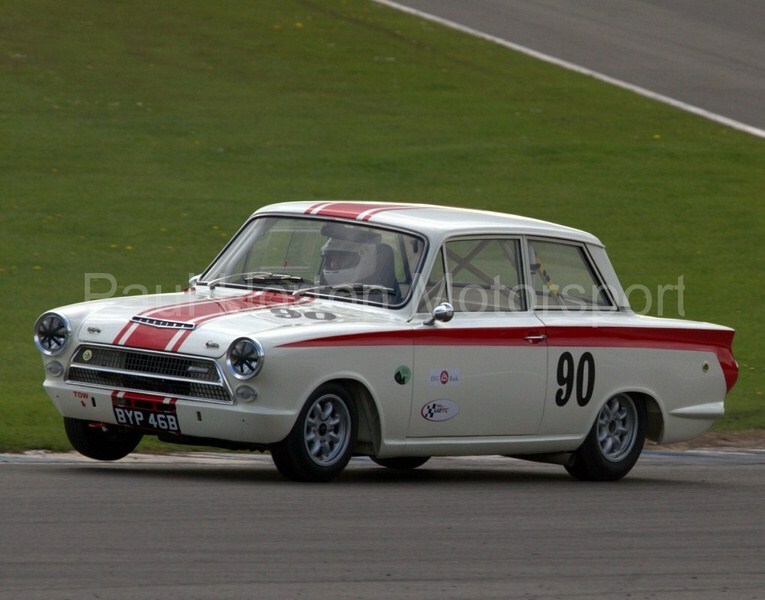 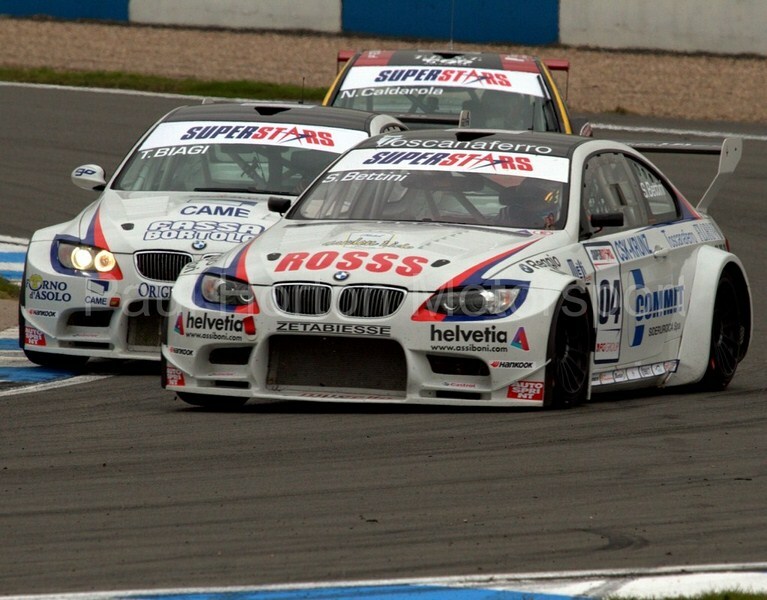 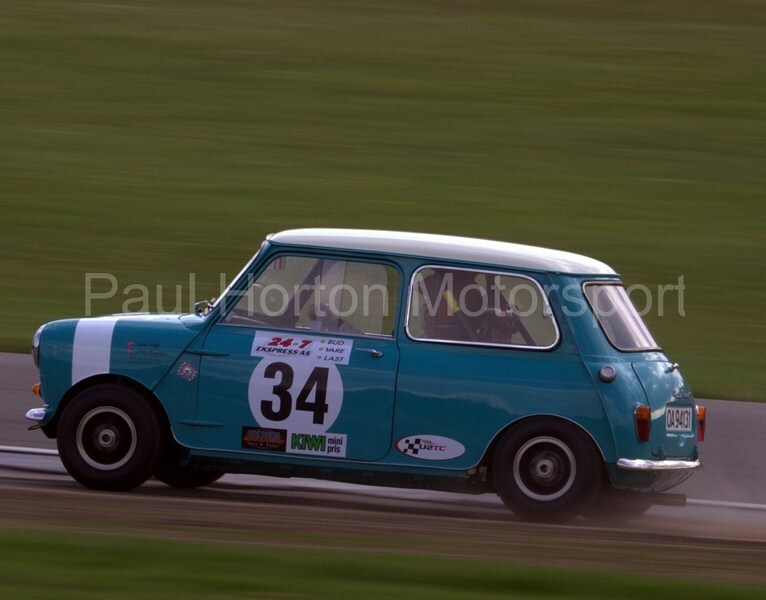 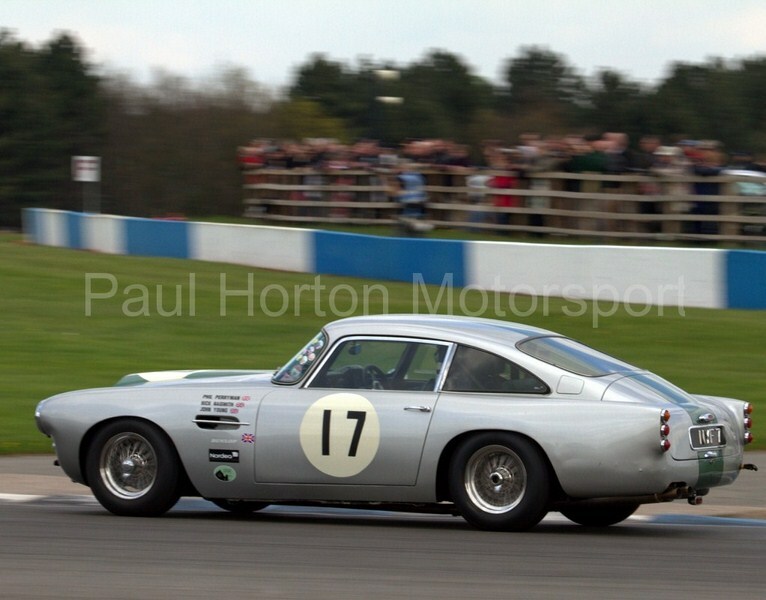 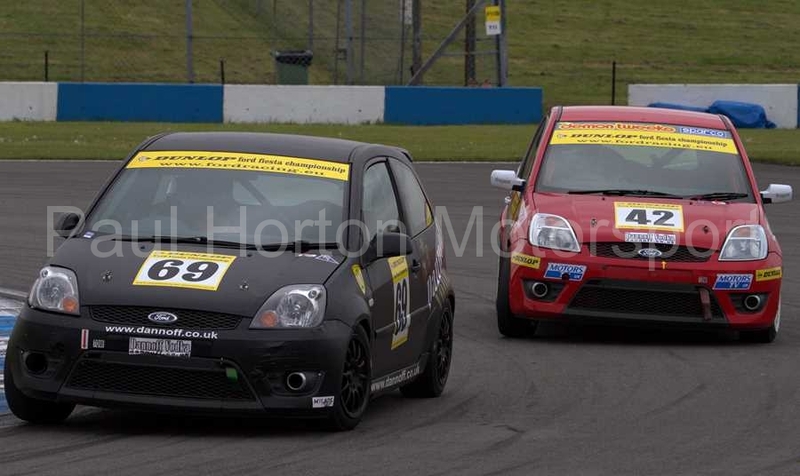 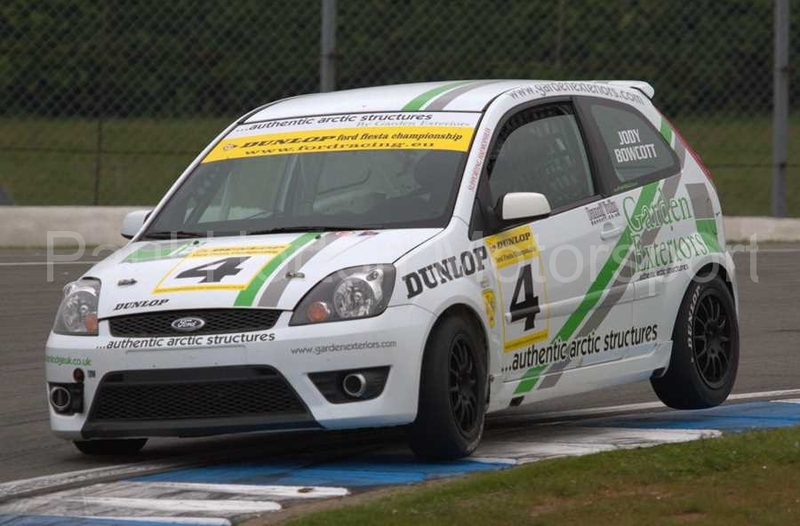 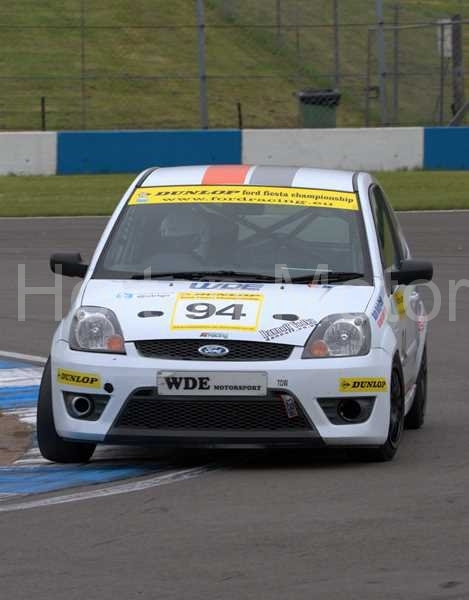 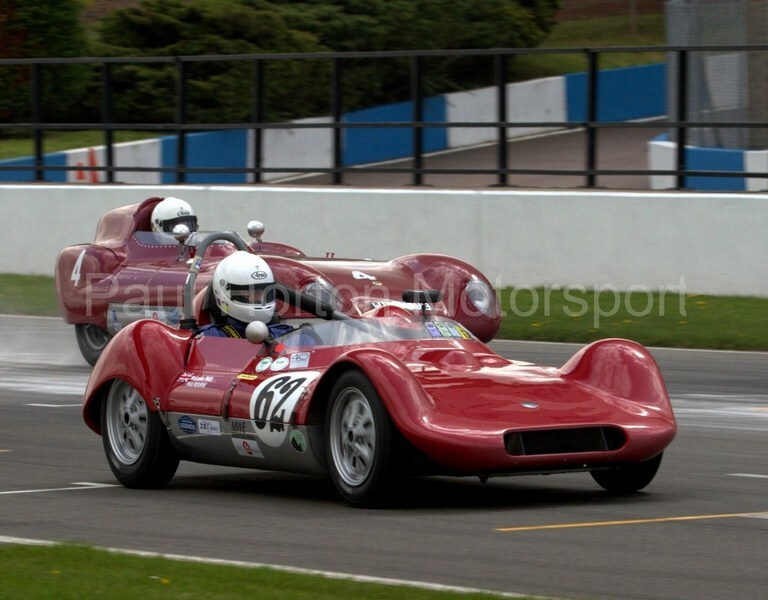 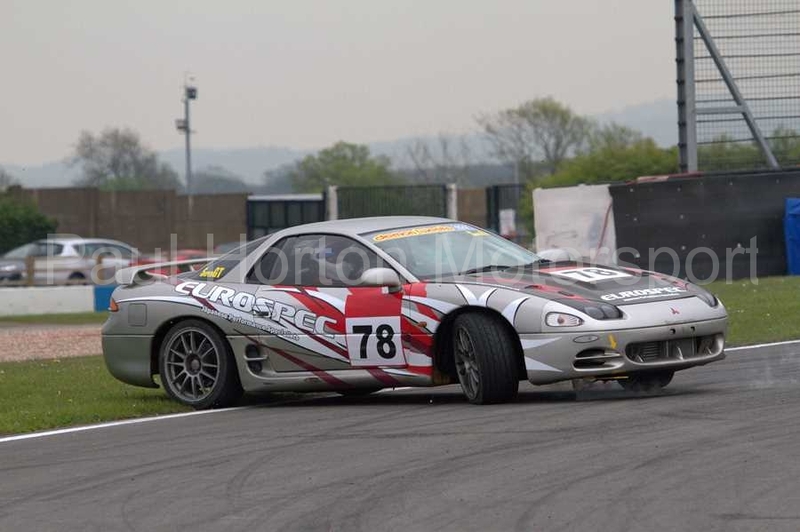 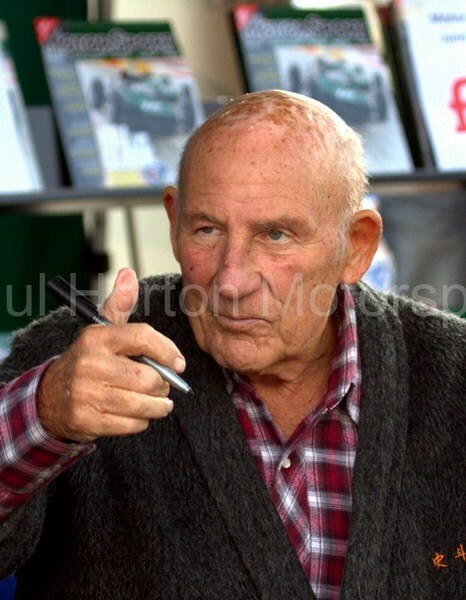 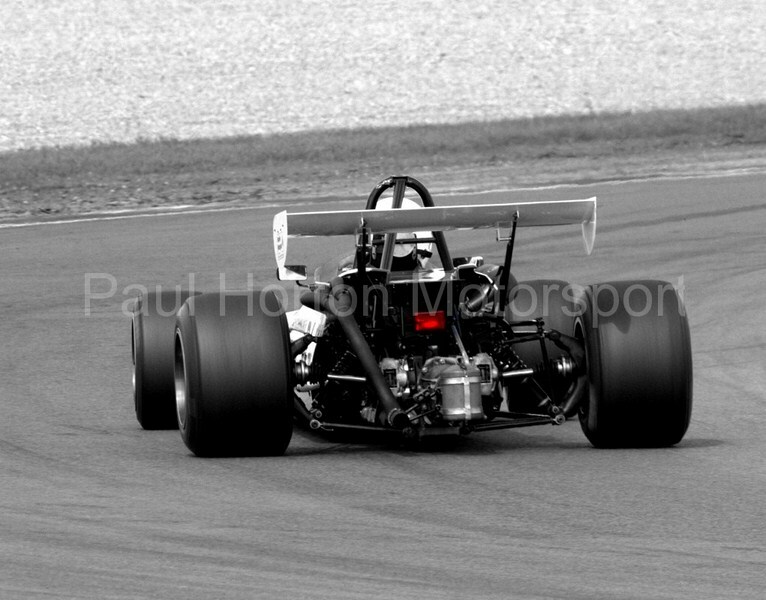 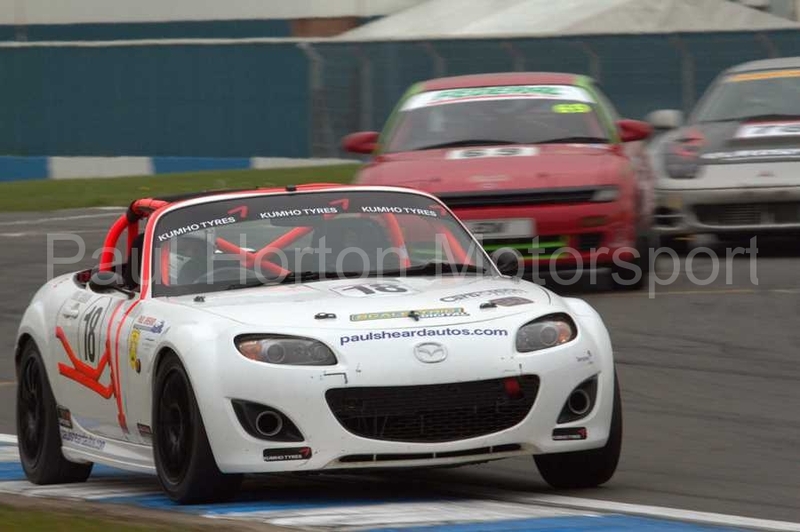 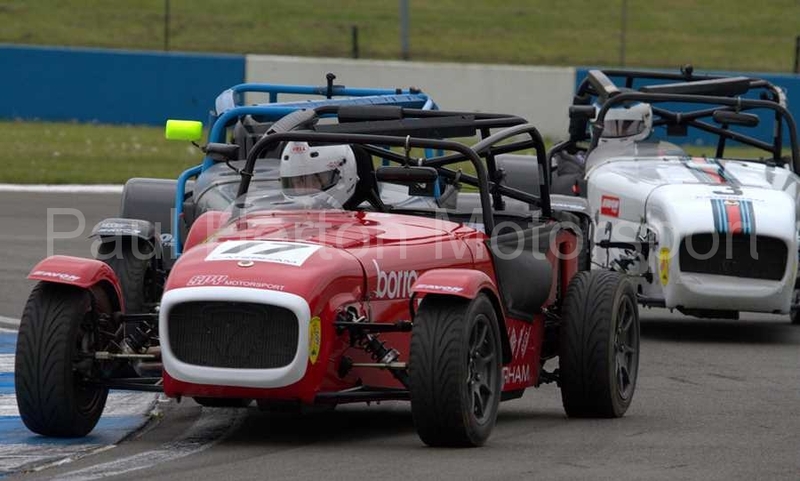 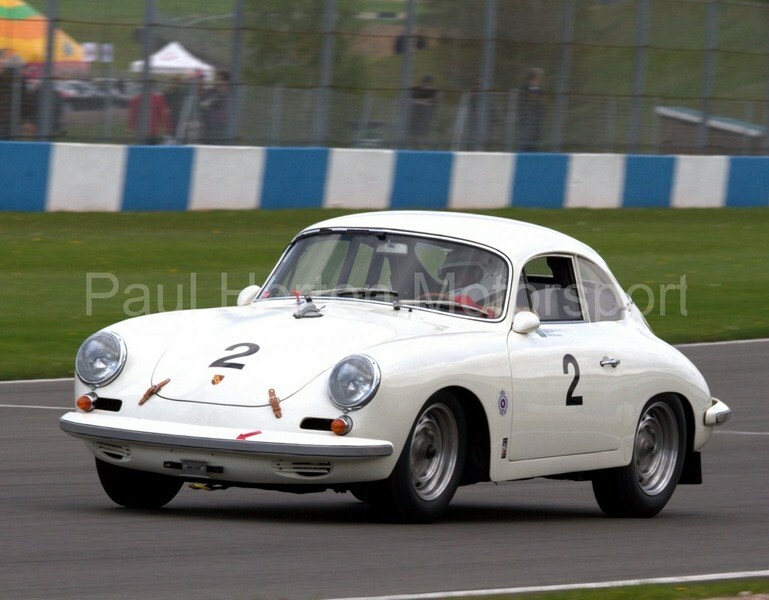 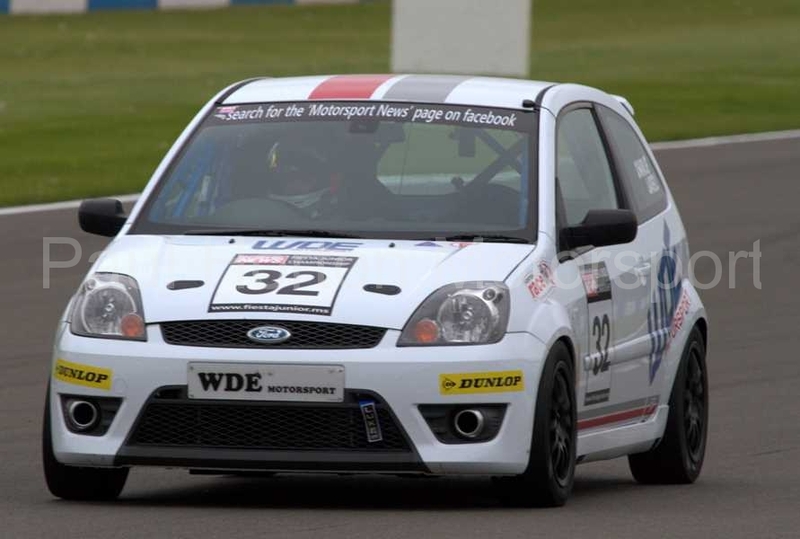 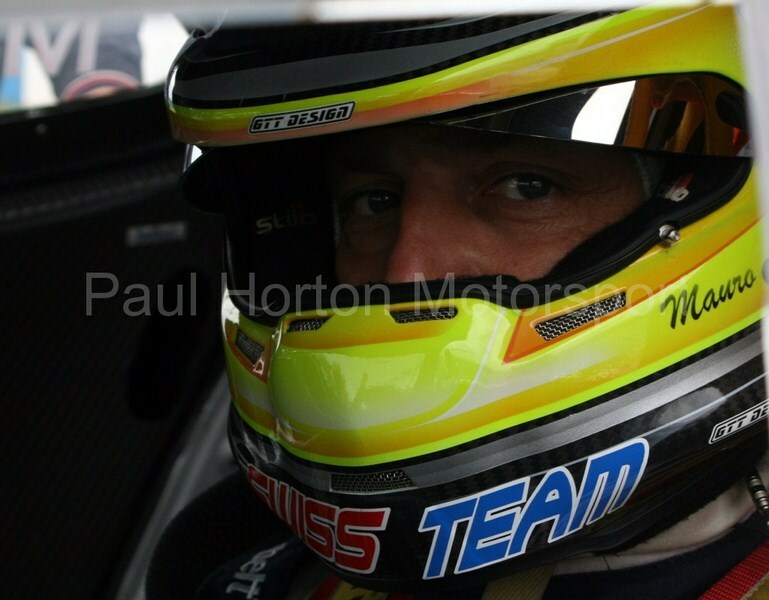 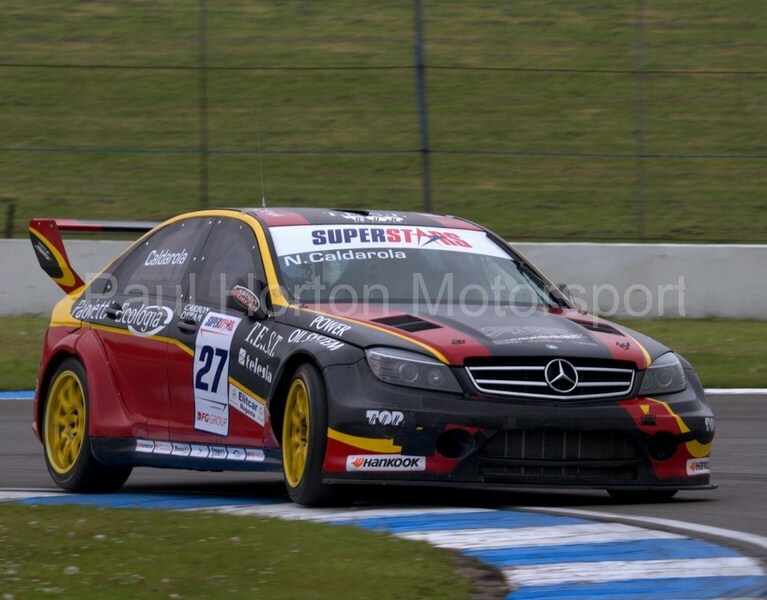 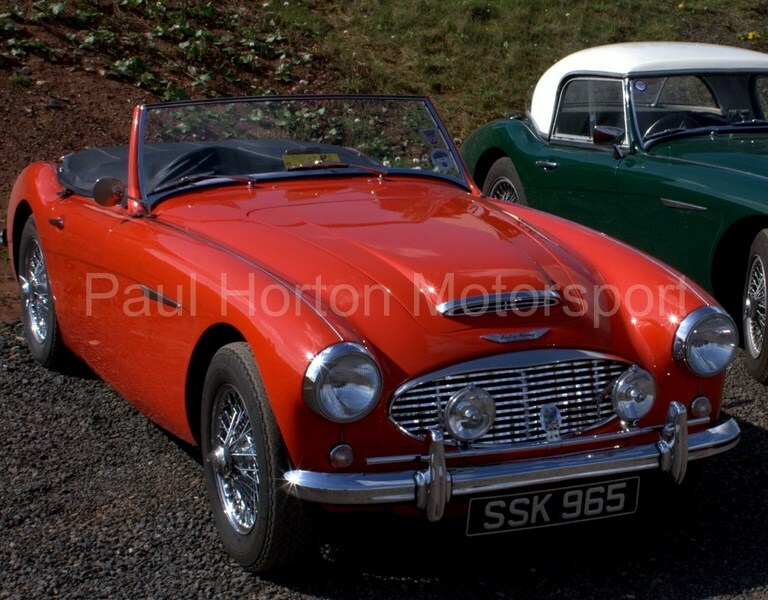 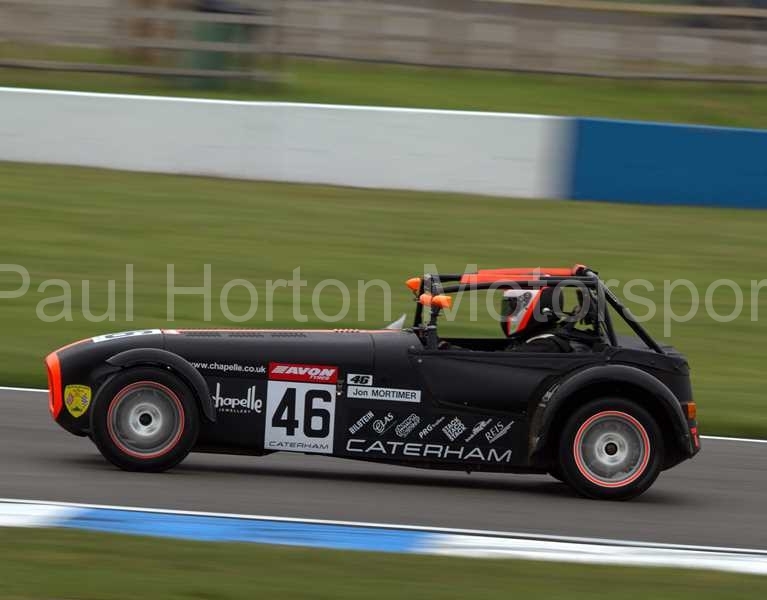 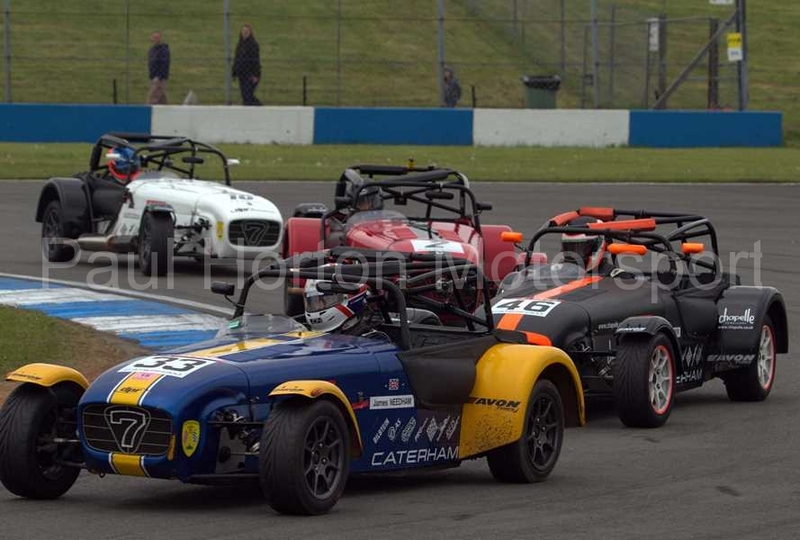 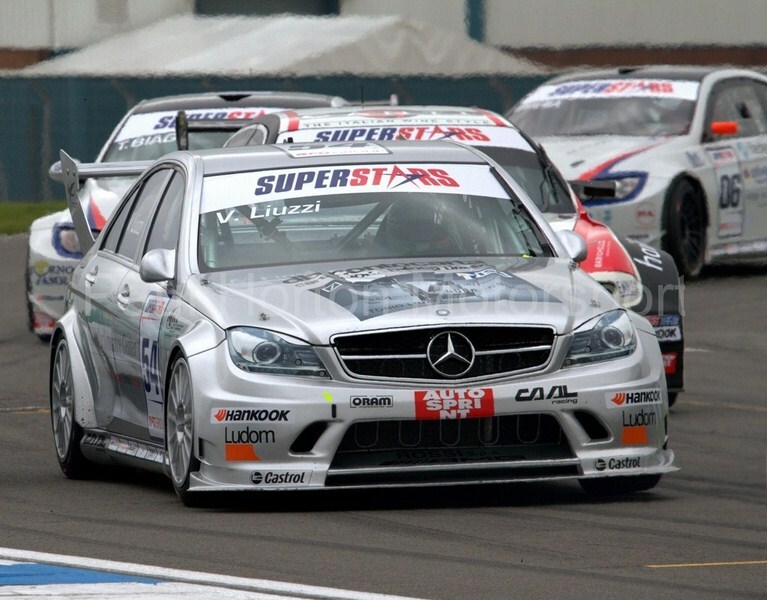 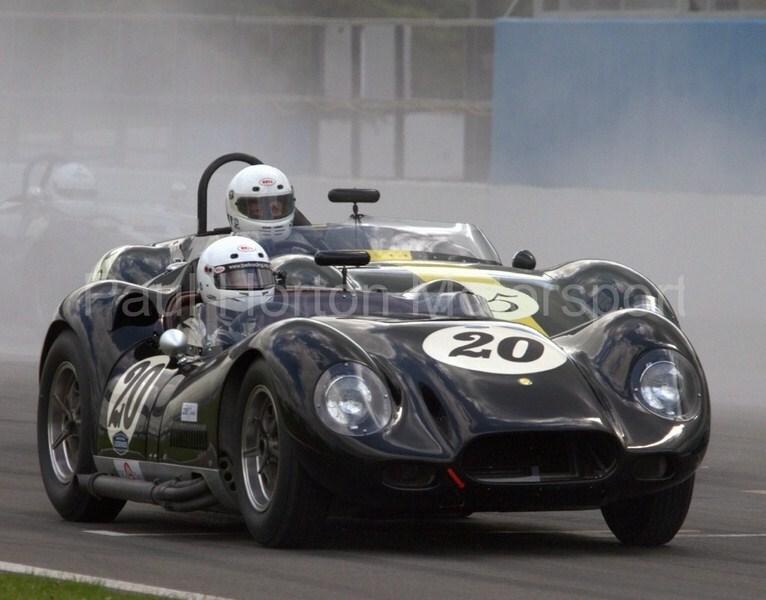 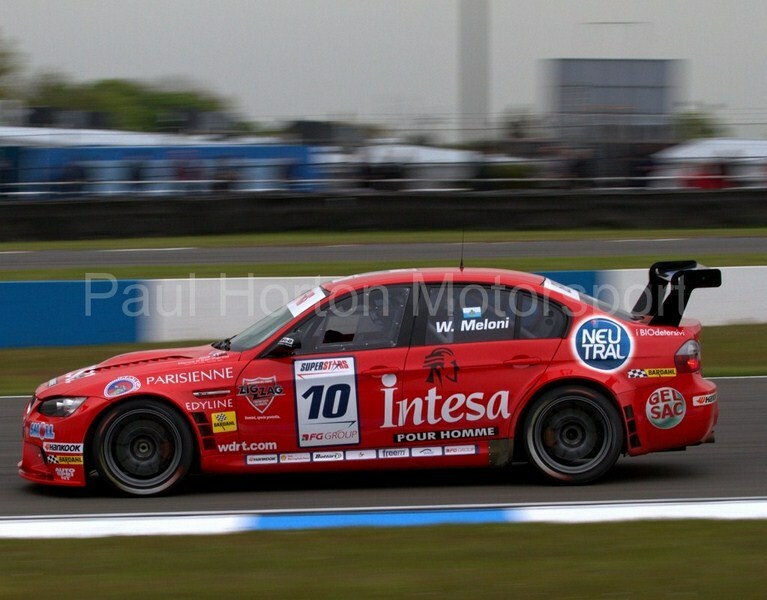 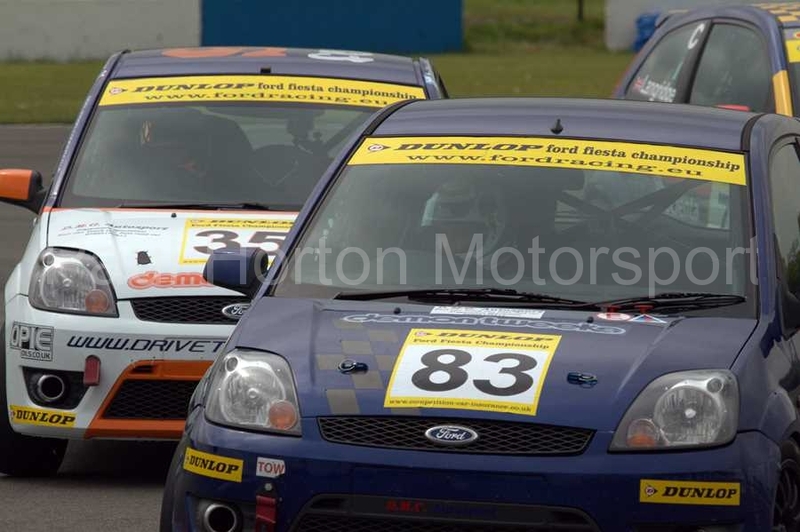 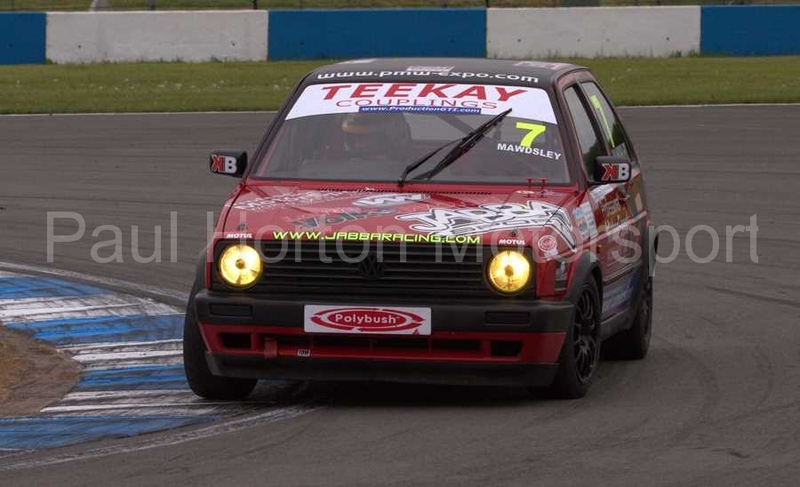 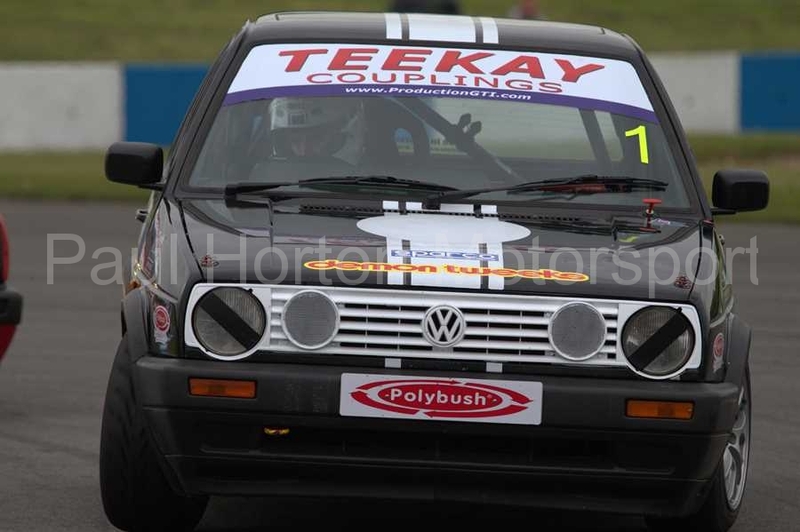 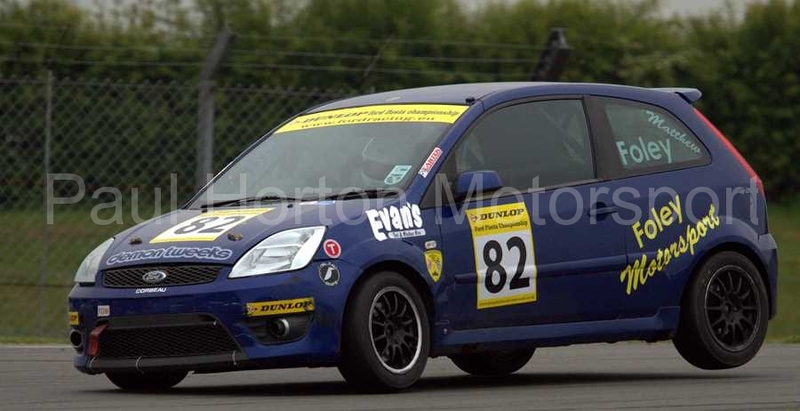 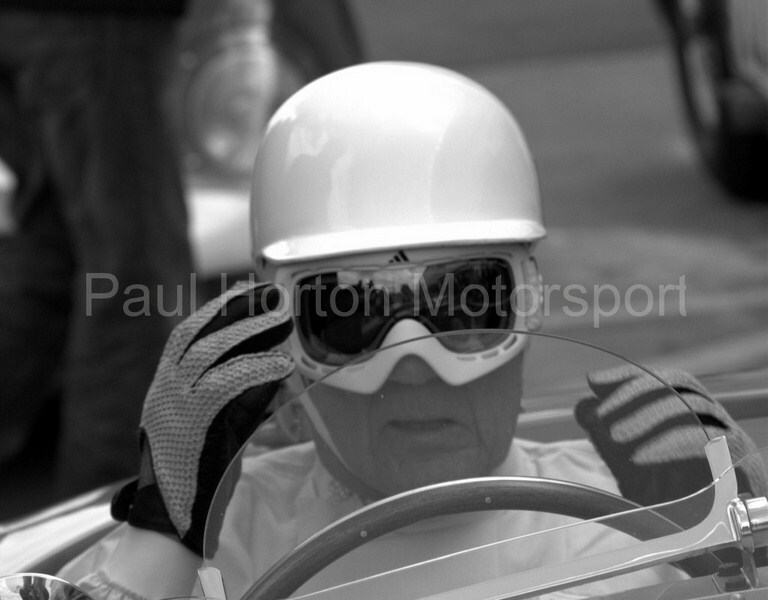 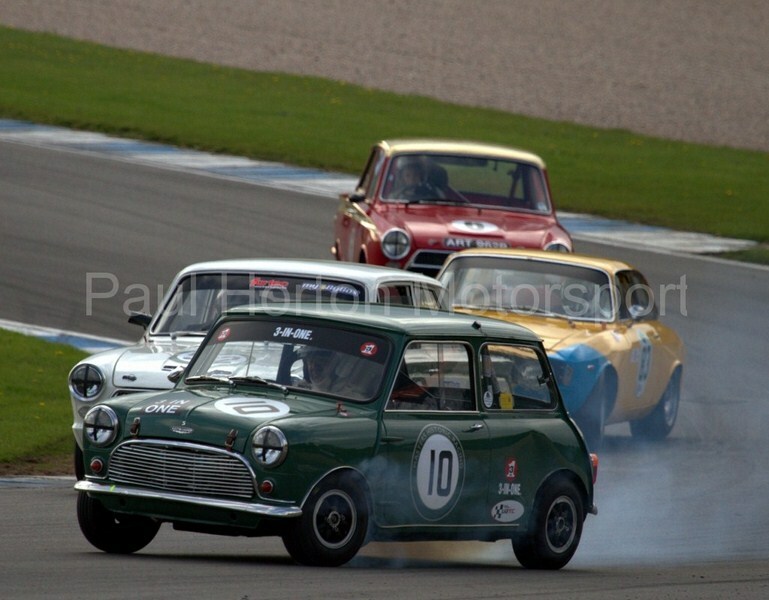 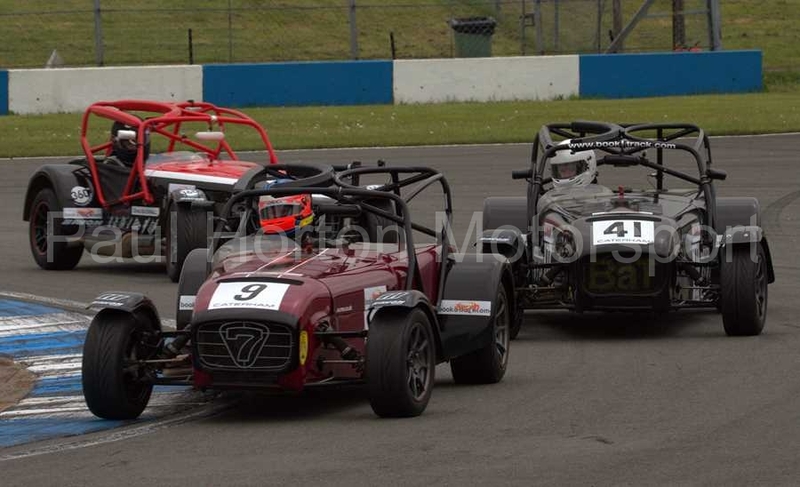 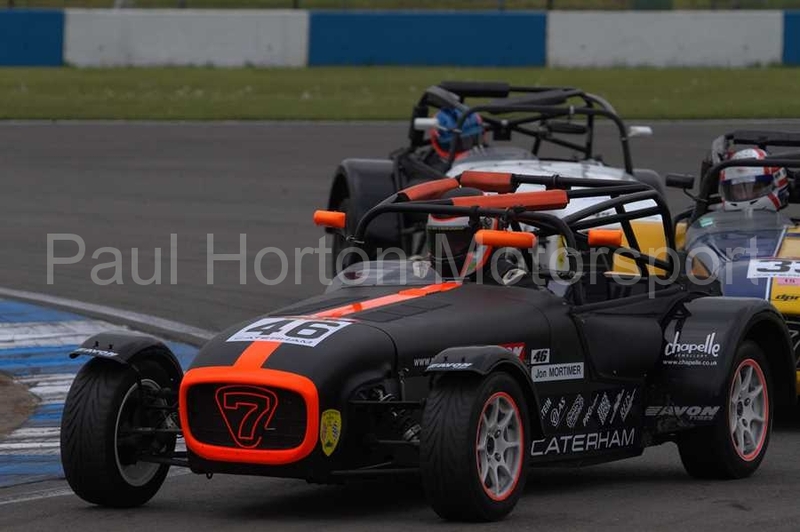 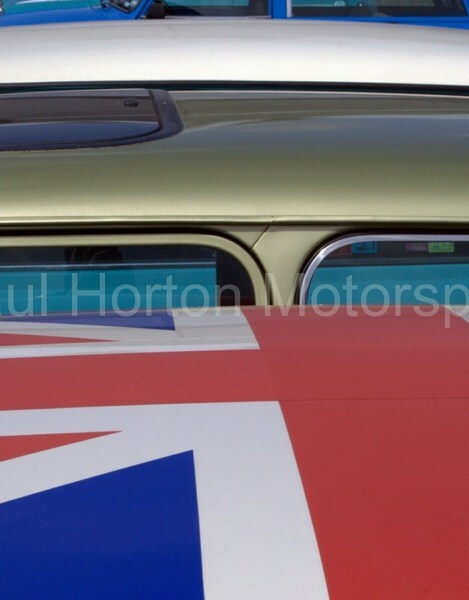 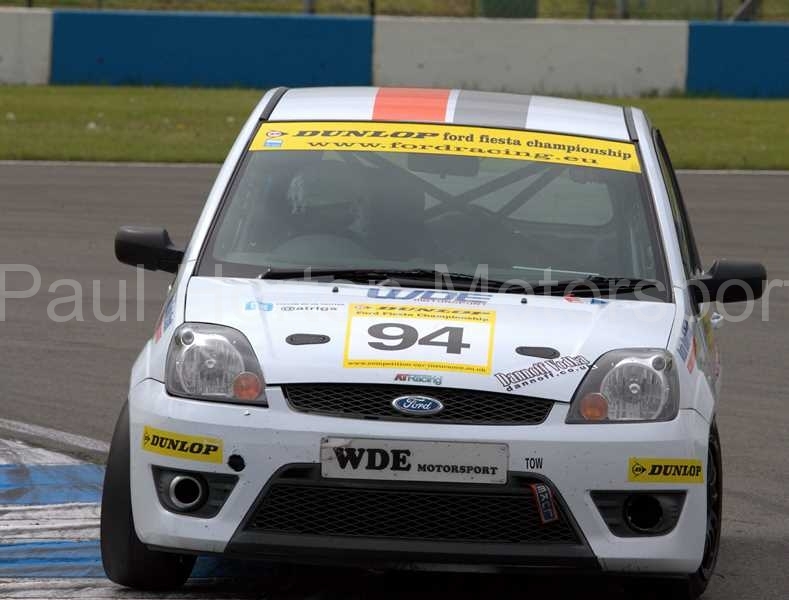 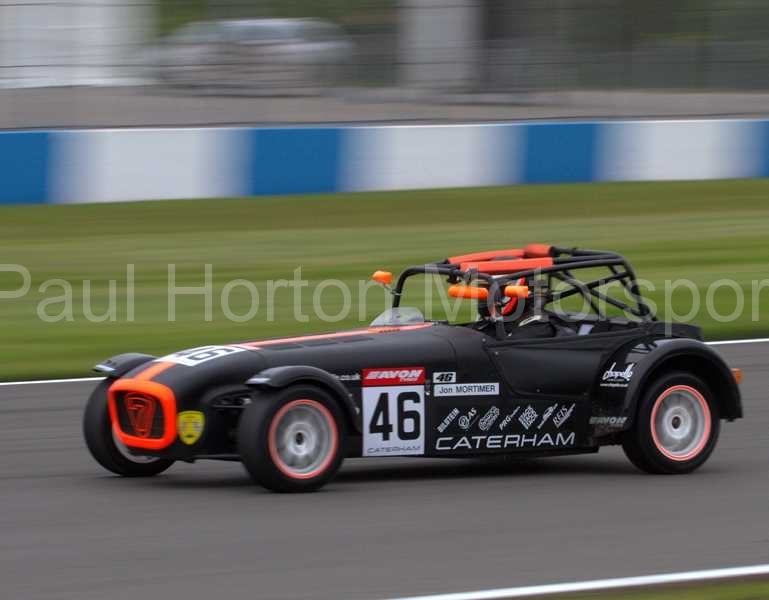 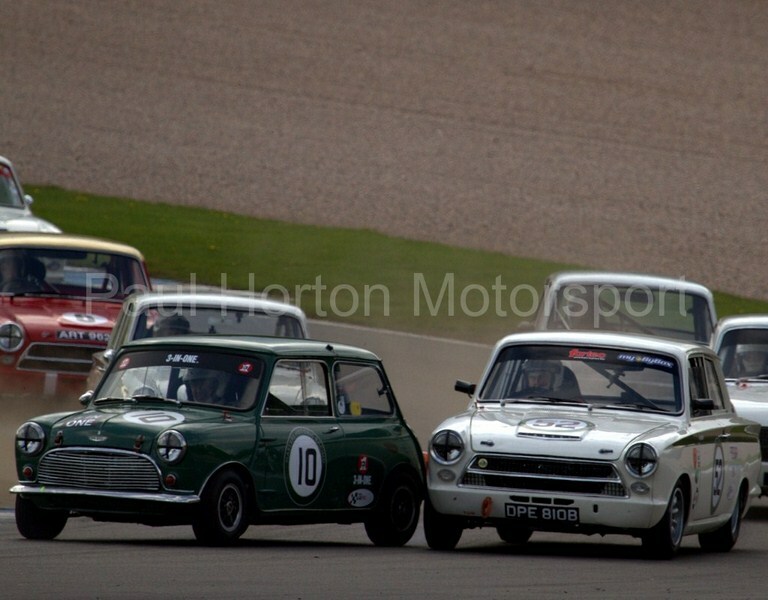 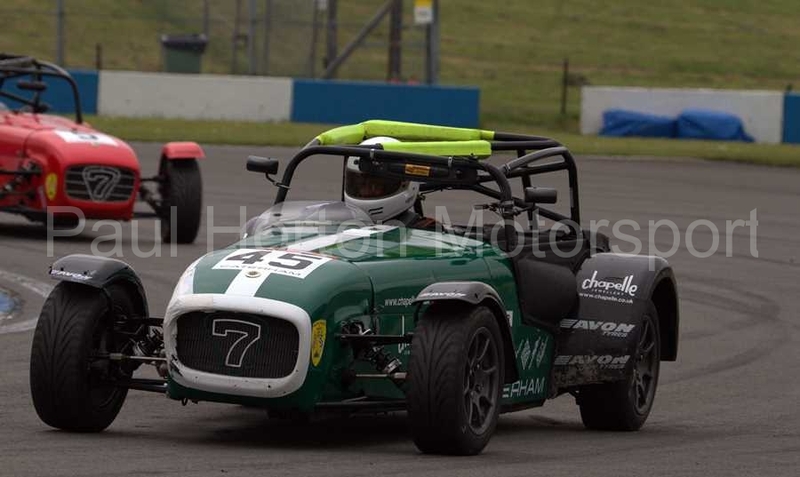 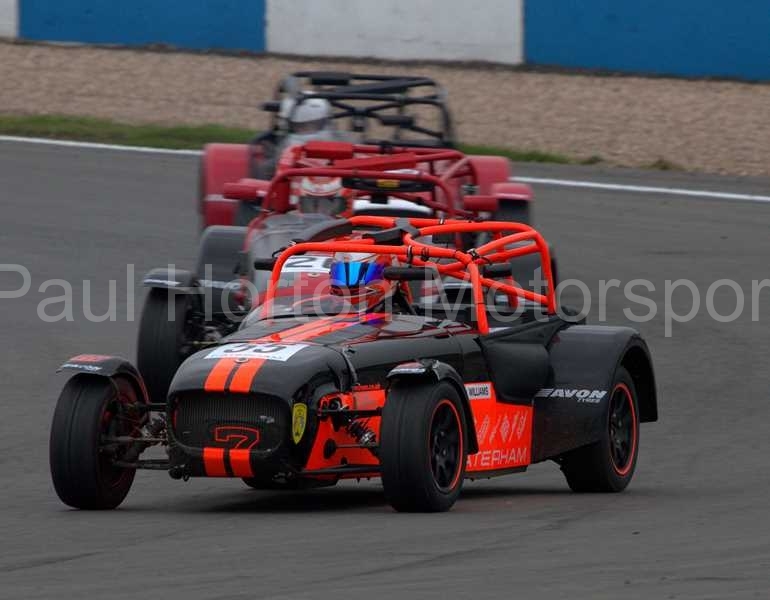 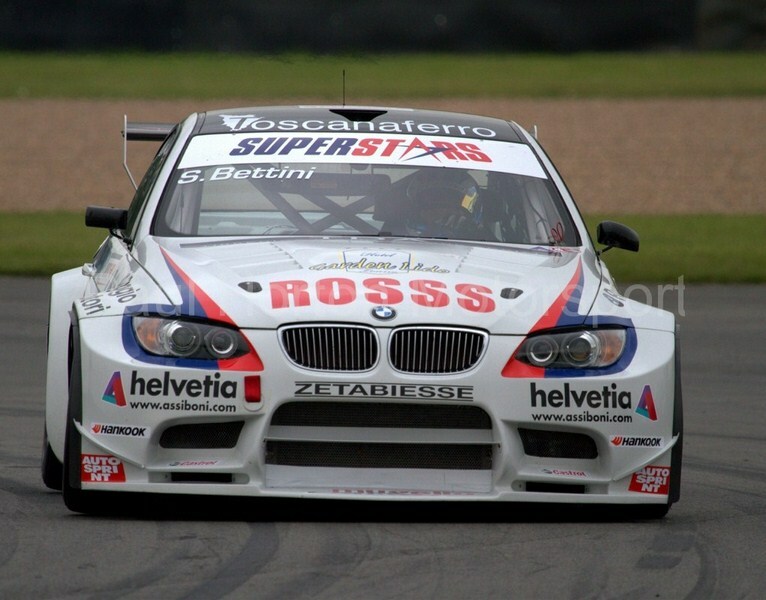 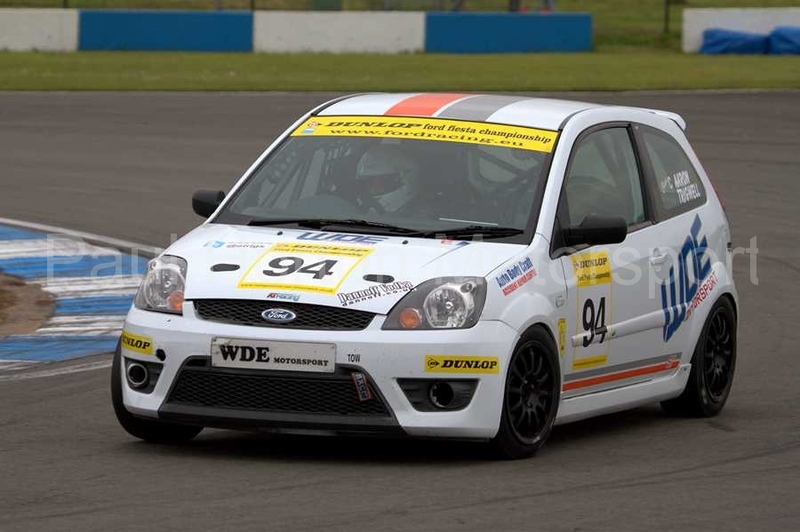 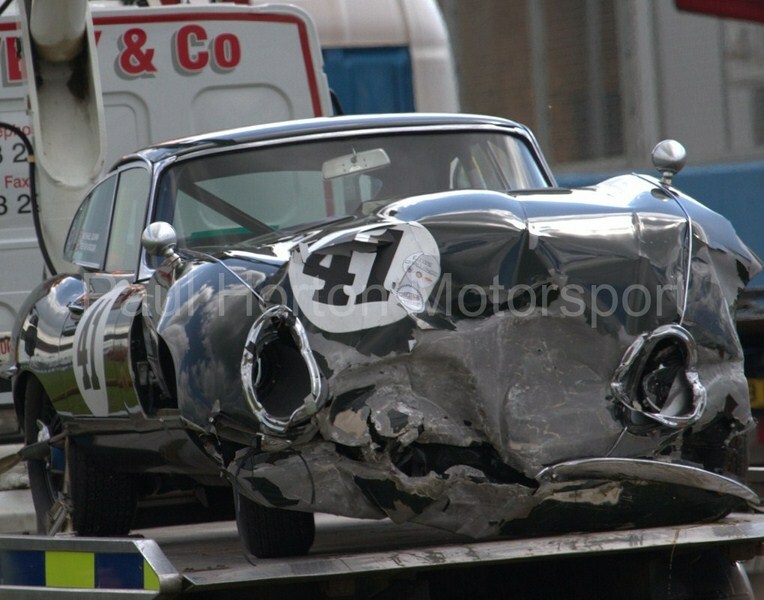 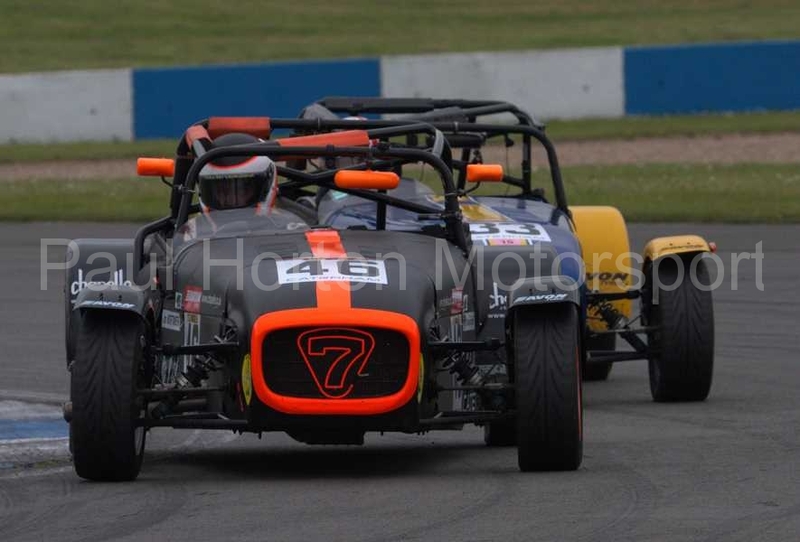 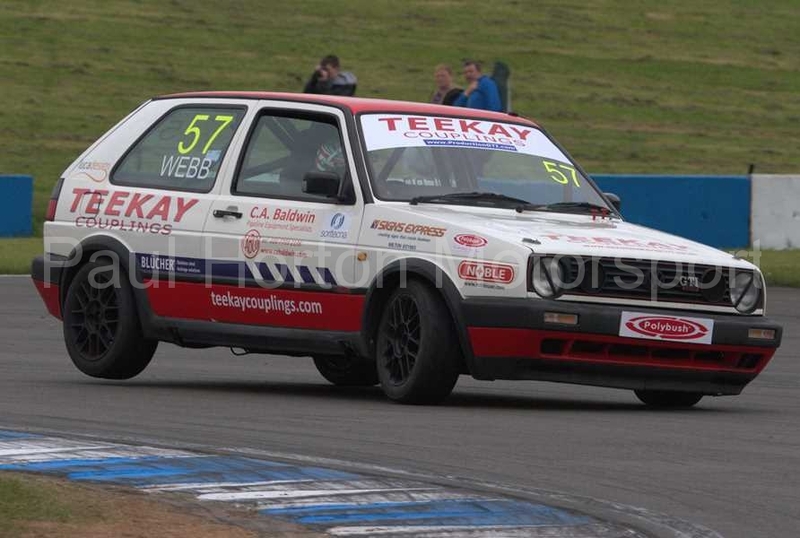 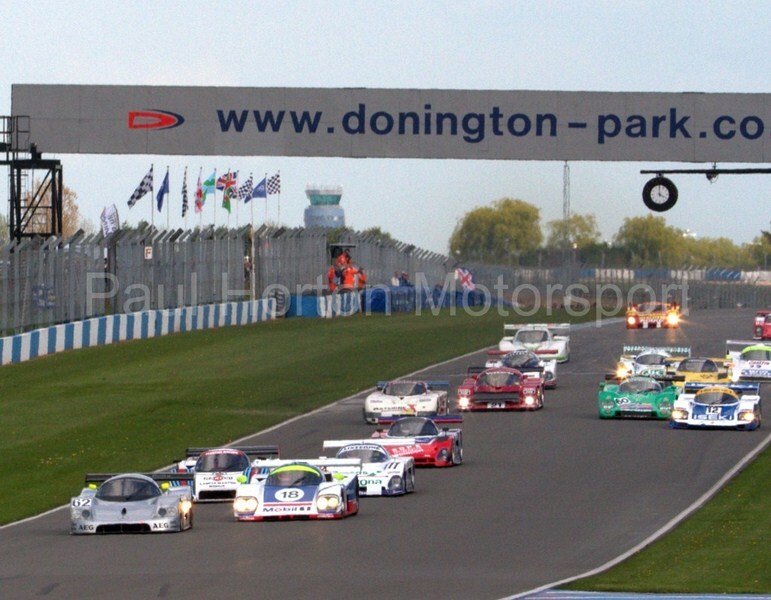 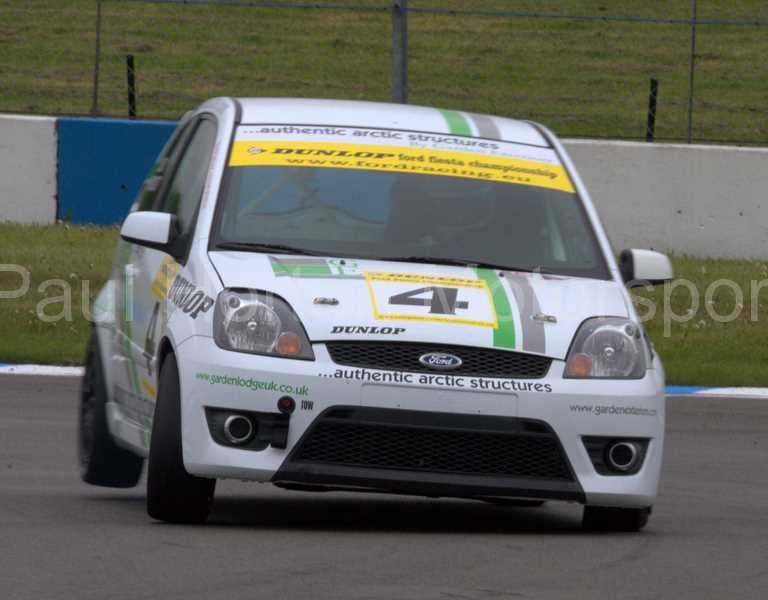 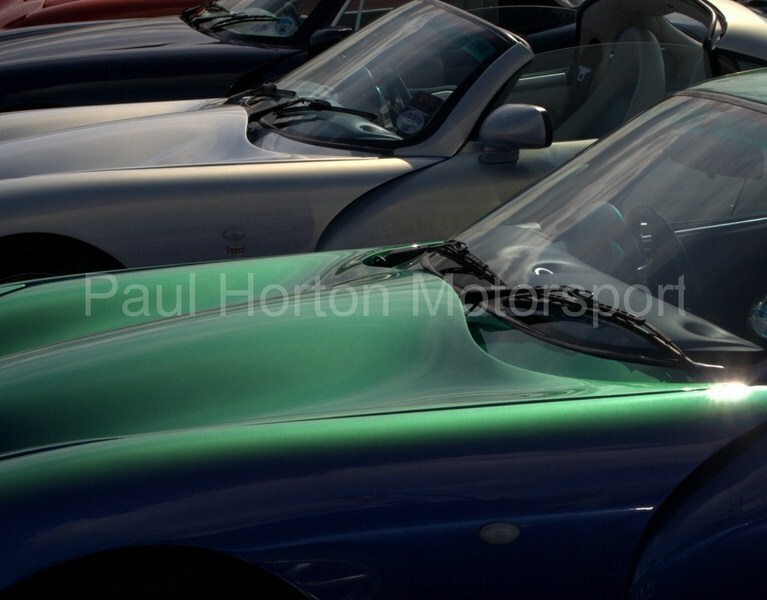 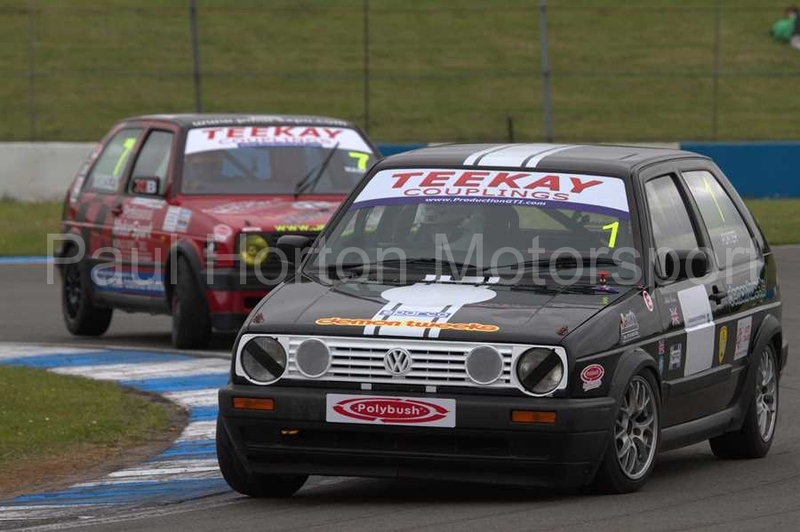 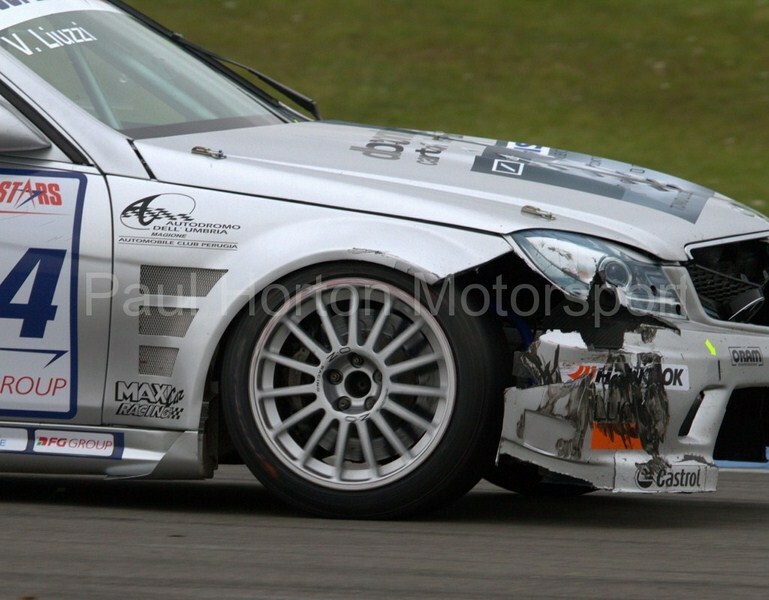 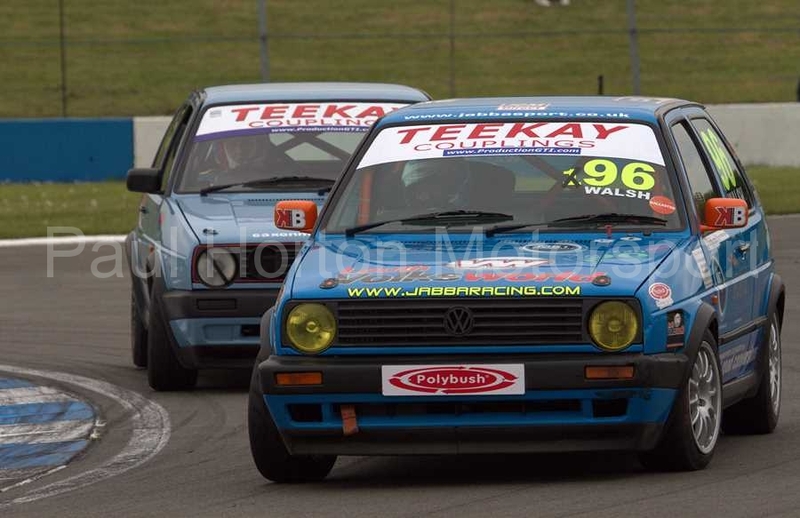 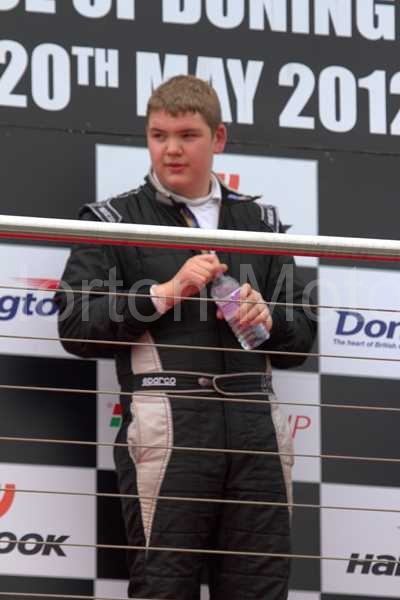 This entry was posted in Editors Pick, Gallery and tagged 2012, BRSCC, Donington Park, Johnny Herbert, superstars international, superstars international series, Tom Onslow Cole on 20 May 2012 by admin. 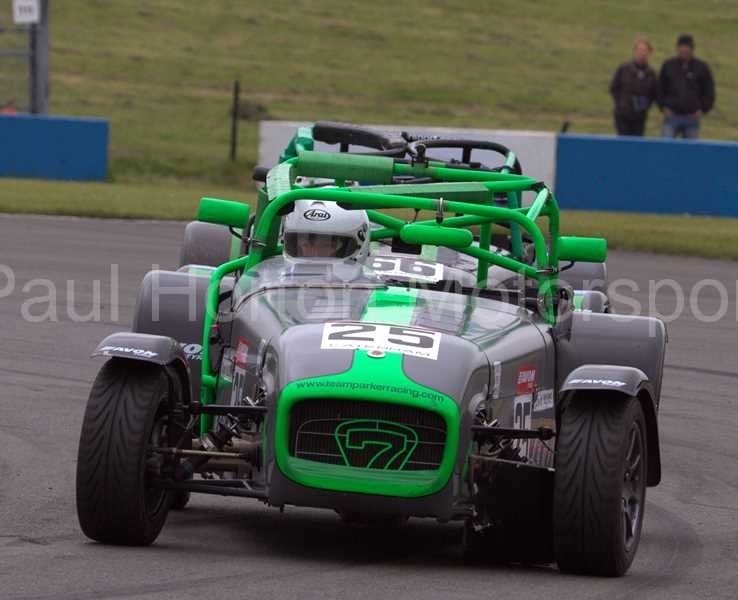 This entry was posted in Editors Pick, Gallery and tagged Avon Tyres, Avon Tyres Caterham Roadsport, Avon Tyres Caterham Supersport, Avon Tyres Caterham Tracksport, Bookatrack.com Caterham Superlight R300 Championship, British Racing & Sports Car Club, BRSCC, Dunlop Ford Fiesta Championship, Ford Fiesta, Jon Mortimer, Motorsport News, Motorsport News Ford Fiesta Junior Championship, MR2 Challenge, Nippon Challenge, Teekay Couplings Production GTI Championship on 20 May 2012 by admin. 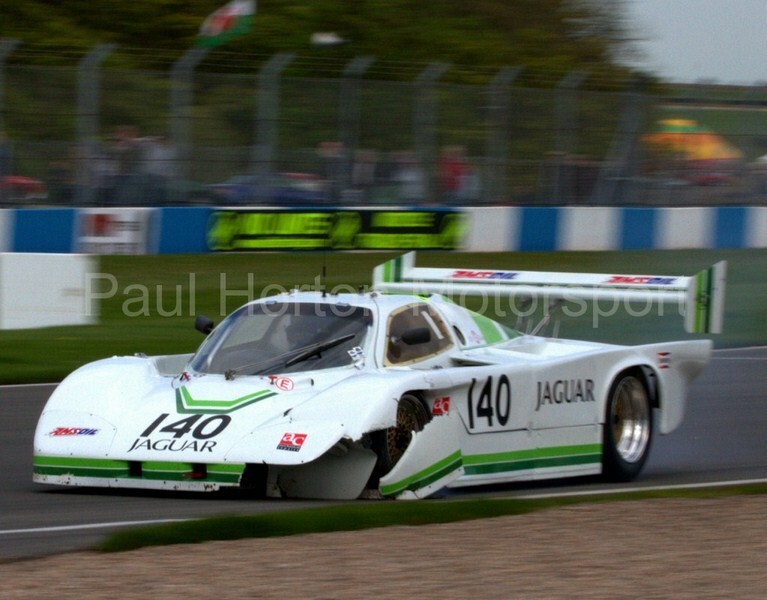 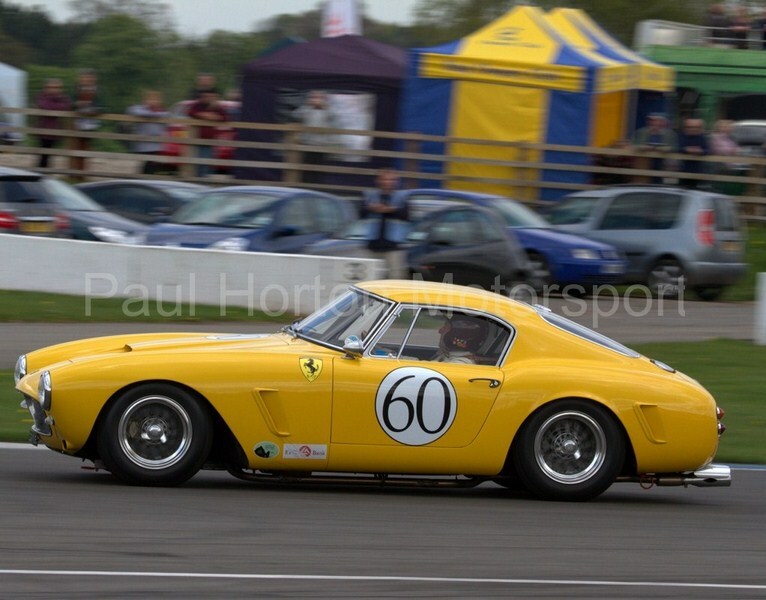 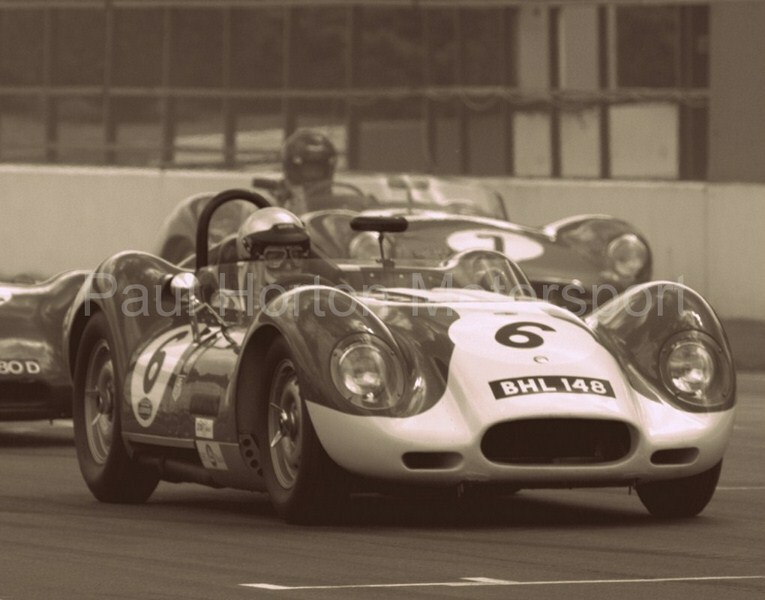 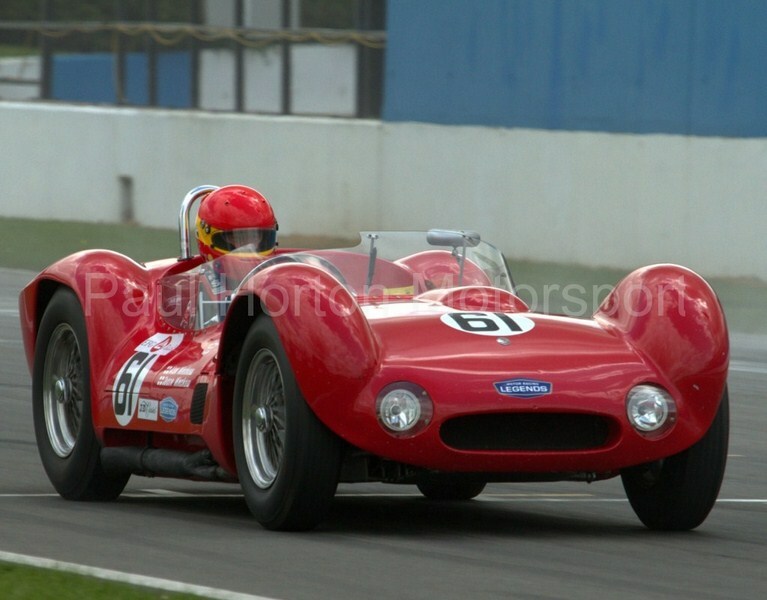 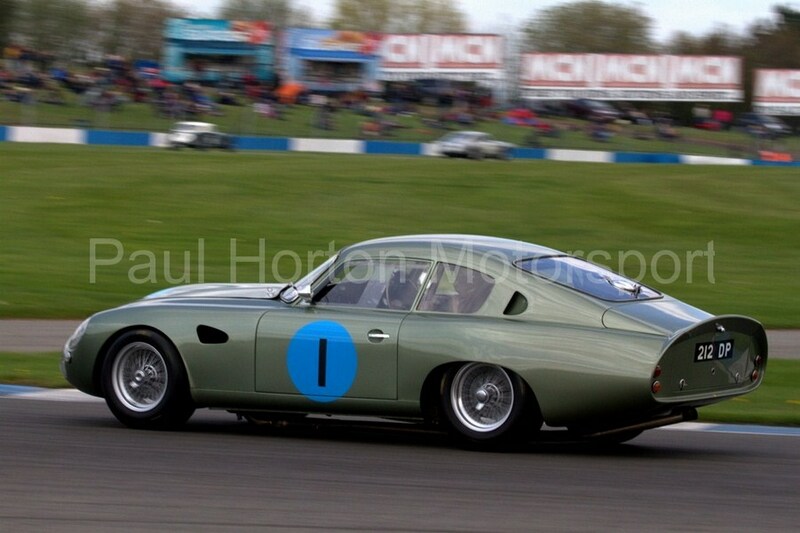 This entry was posted in Editors Pick, Gallery and tagged 1000km, 1966-85 Touring Cars, 2012, Donington Park, E Type Challenge, EFG International, Group C Sports Cars, Historic Promotions, HSCC Historic Formula 2 Championship, JD Classics Challenge, Masters Historic Festival, Masters Historic Racing, Pre 63 GT, Pre 72 Sports-Racing Cars, RAC, Royal Automobile Club Woodcote Trophy for Pre-56 Sports Cars, Sir Stirling Moss, stirling Moss Trophy for Pre-61 Sports Racing Cars, Touring Cars, U2TC Pre 66 2 Litre Touring Cars on 6 May 2012 by admin.